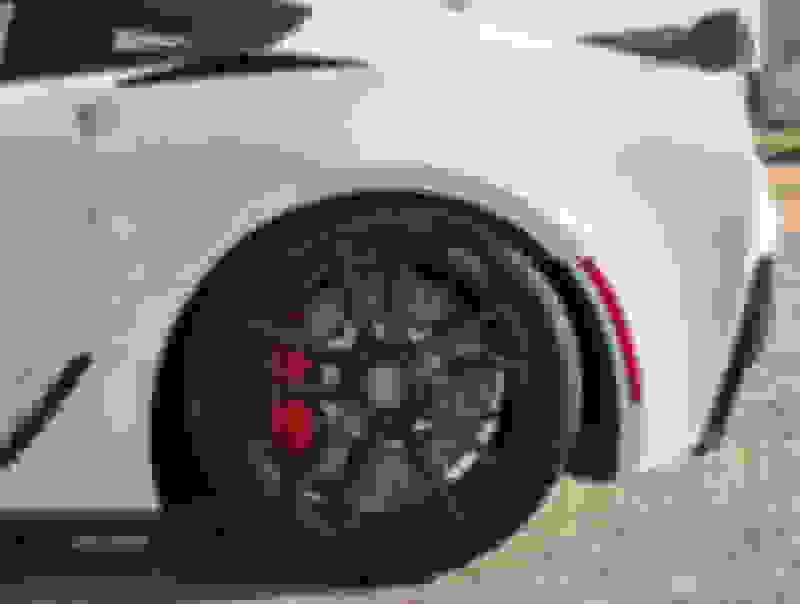 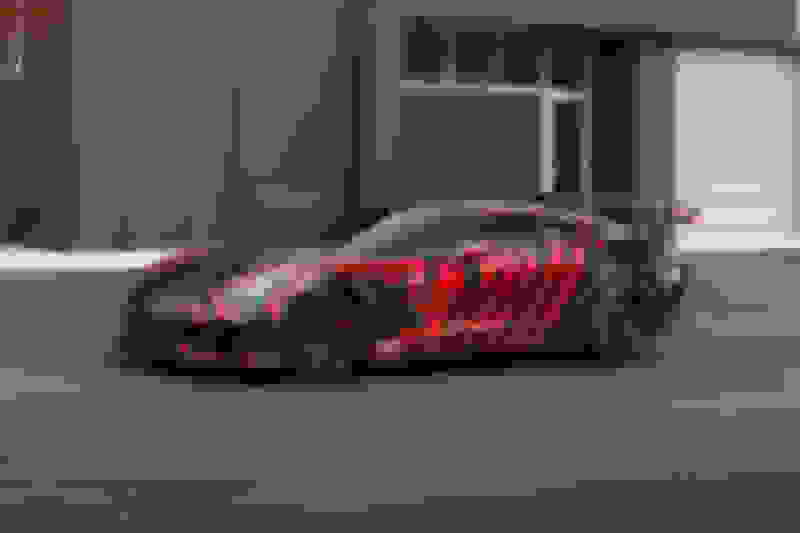 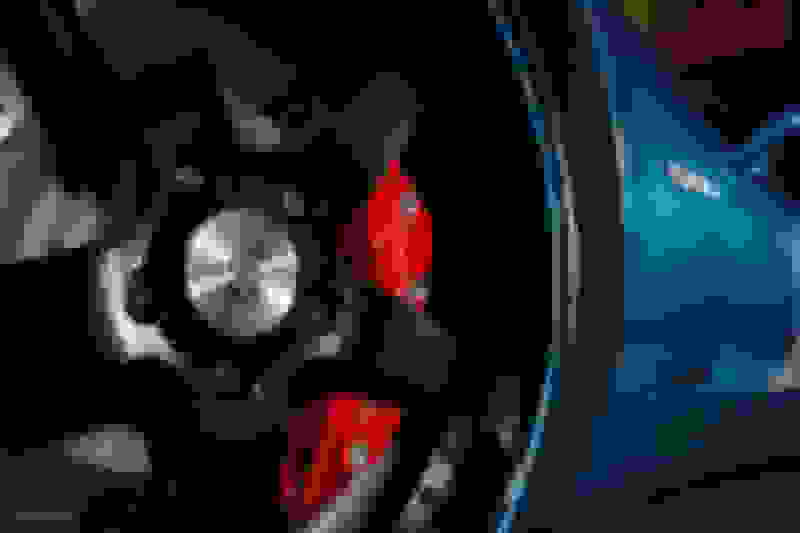 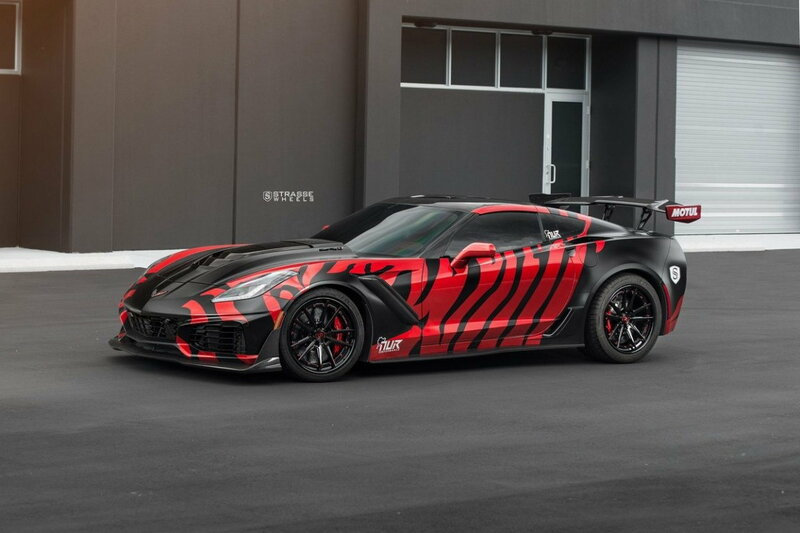 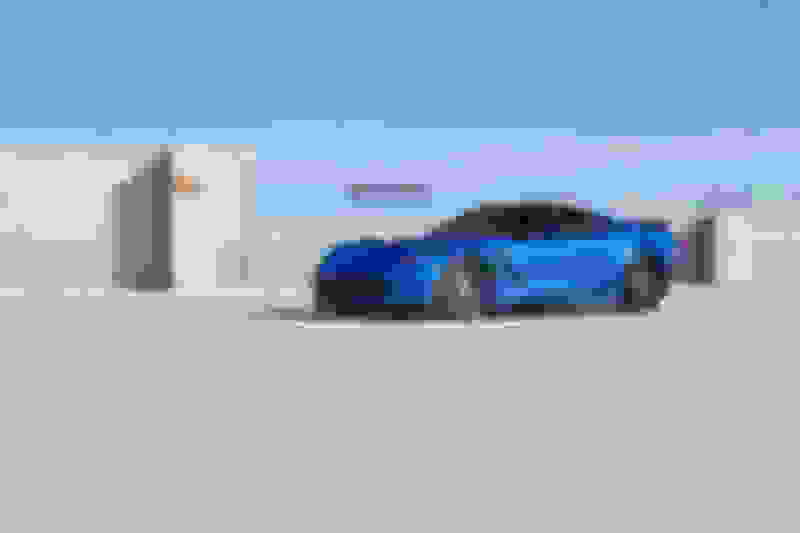 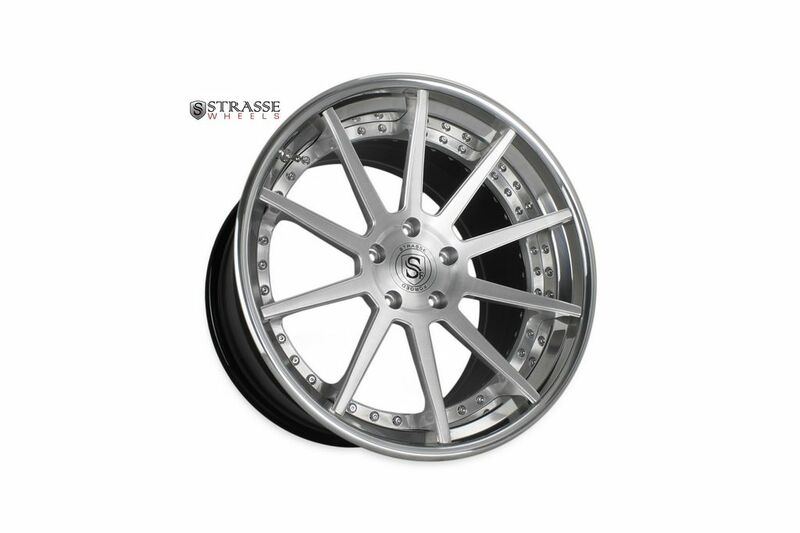 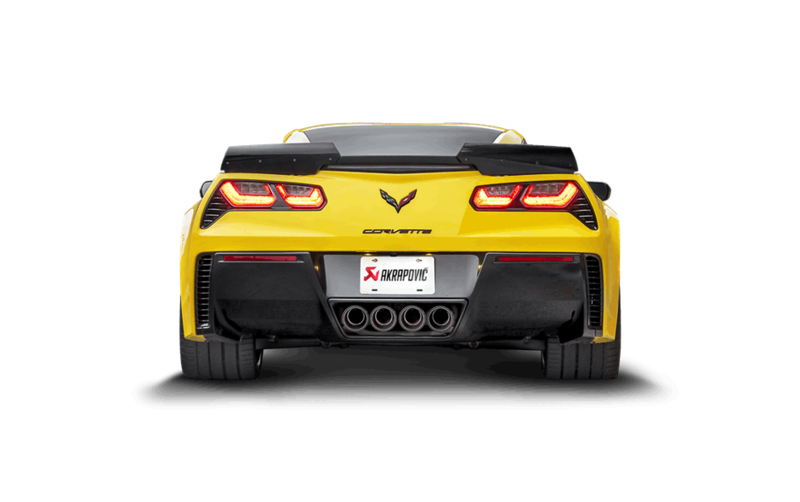 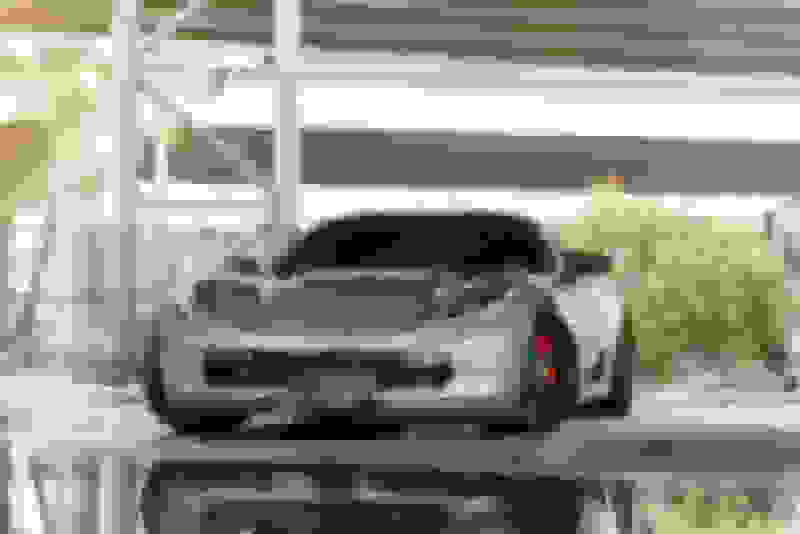 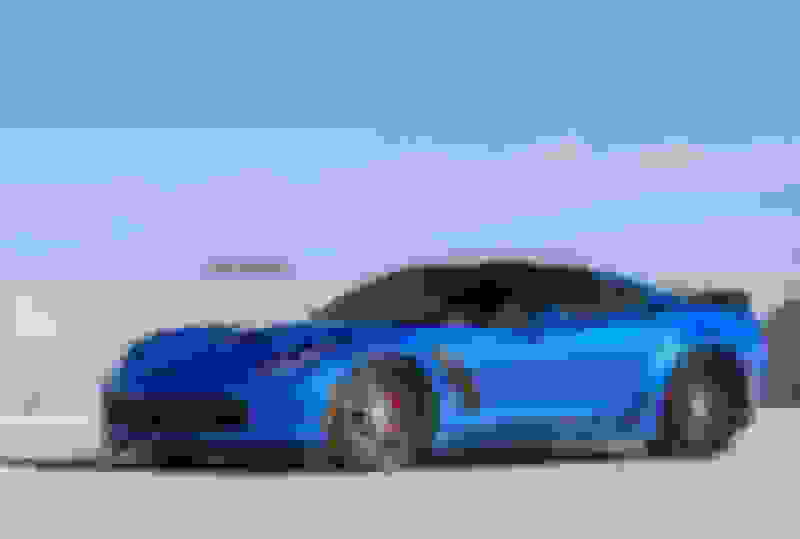 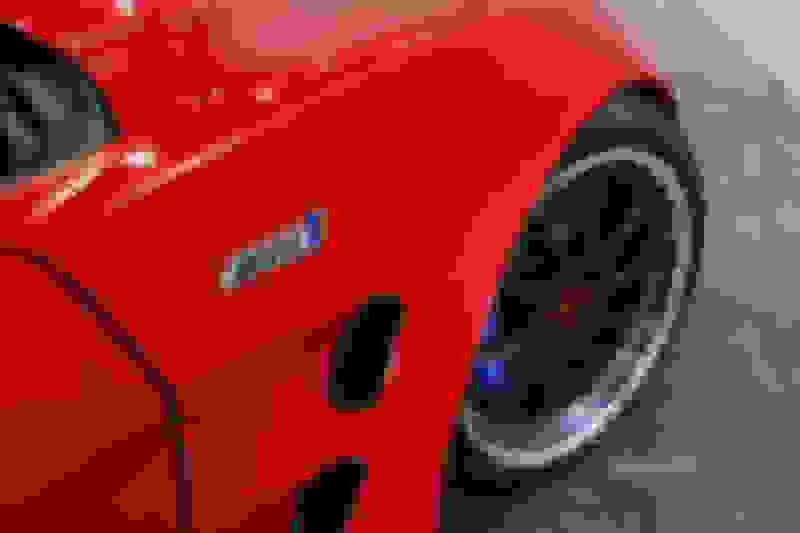 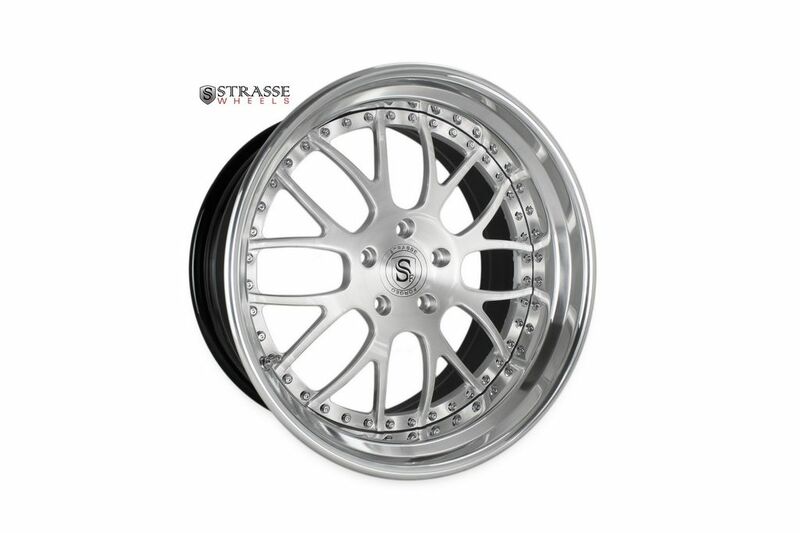 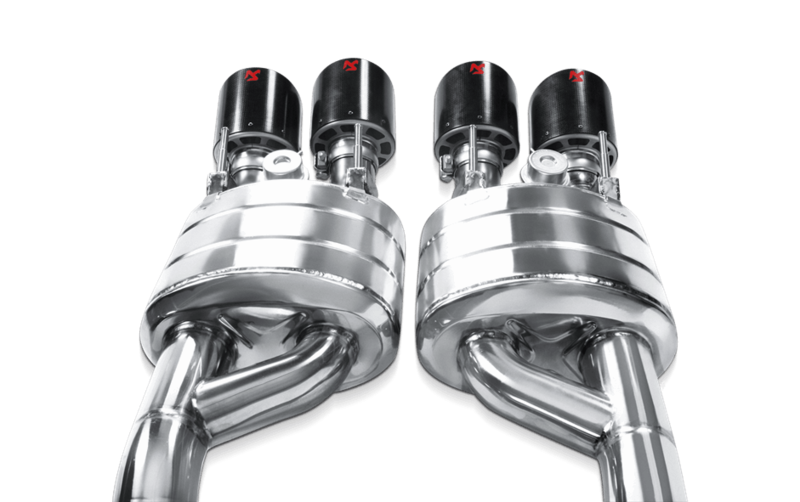 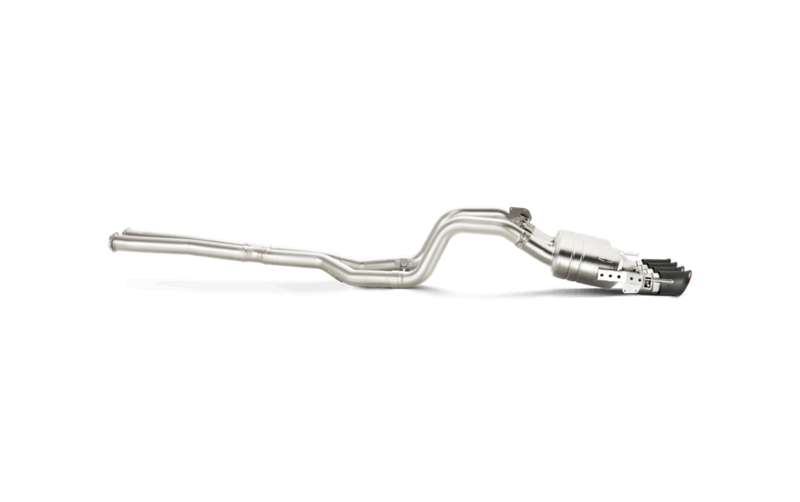 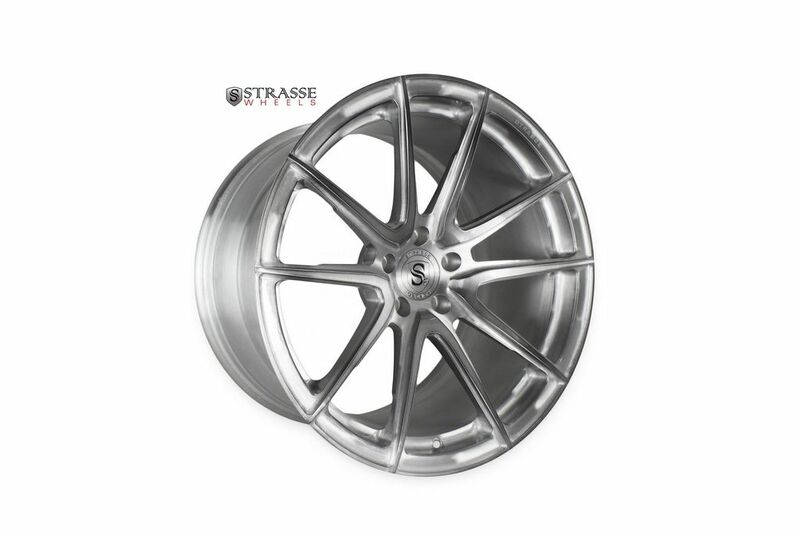 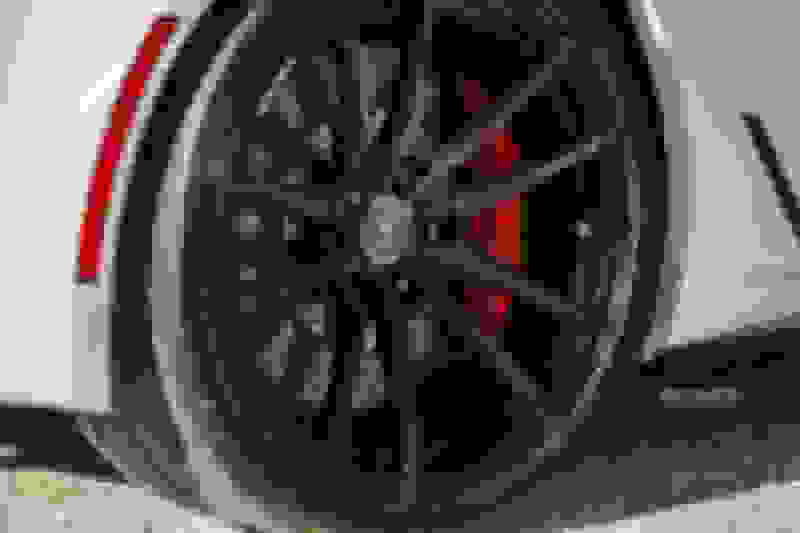 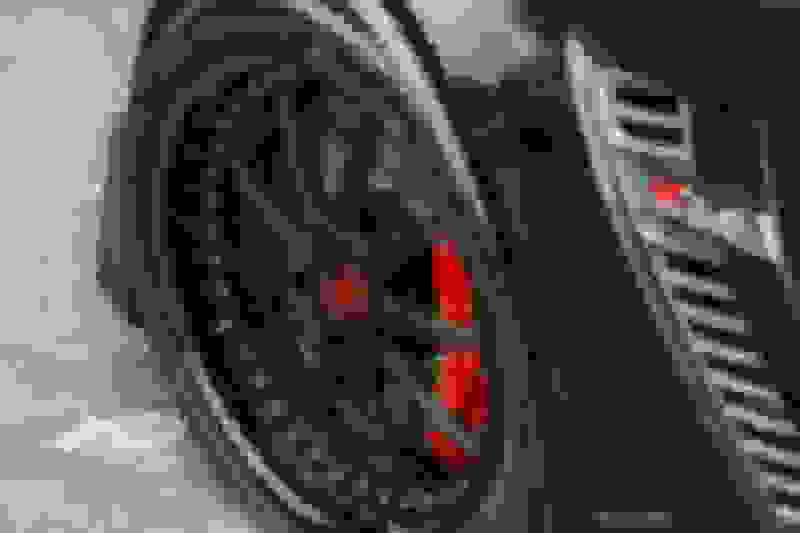 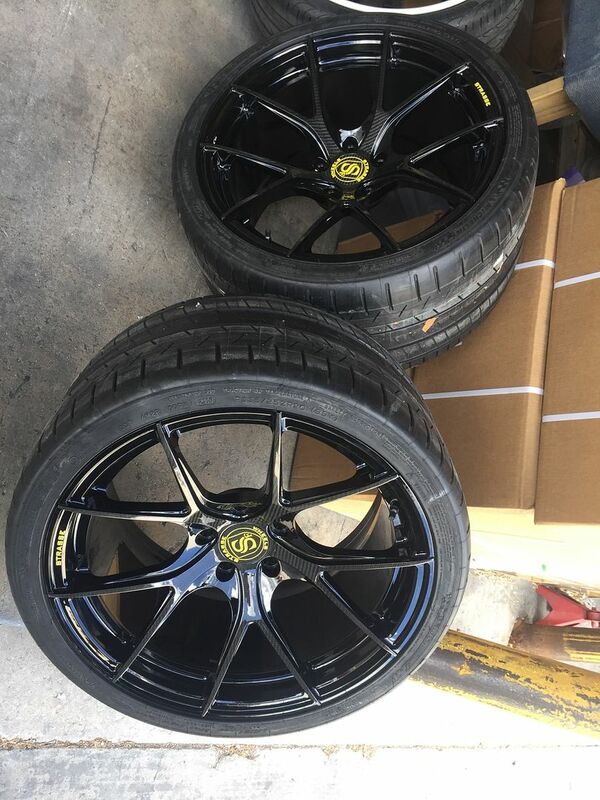 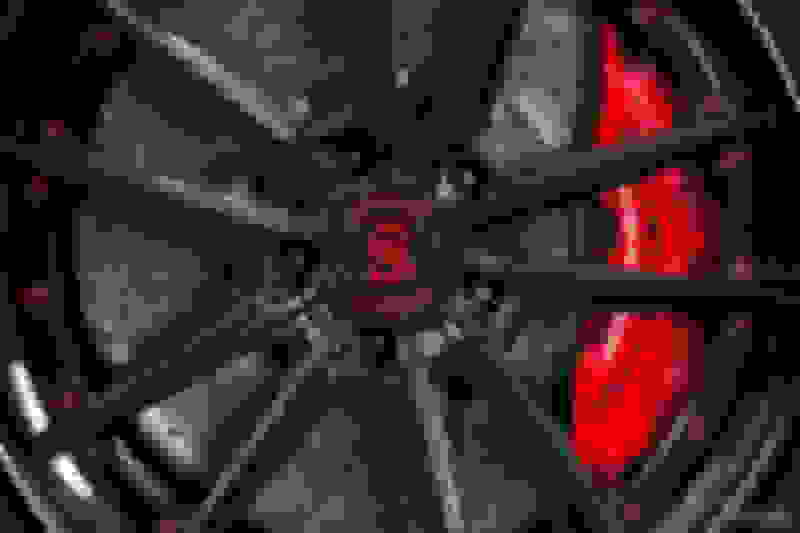 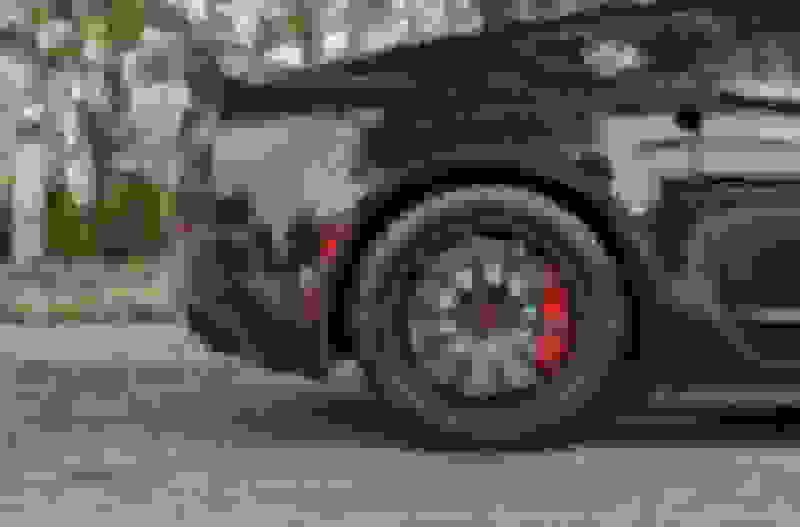 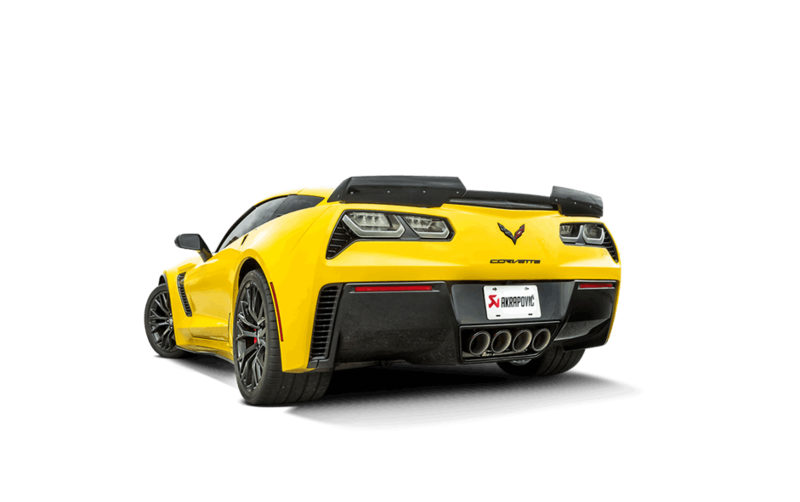 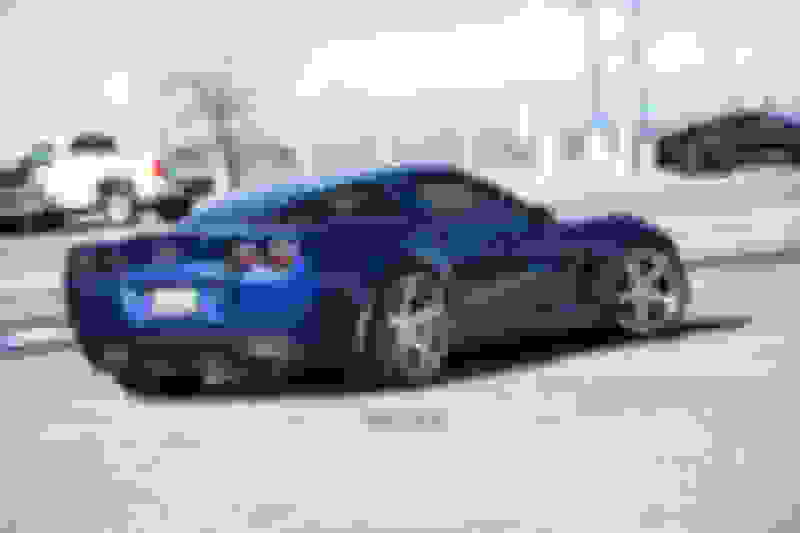 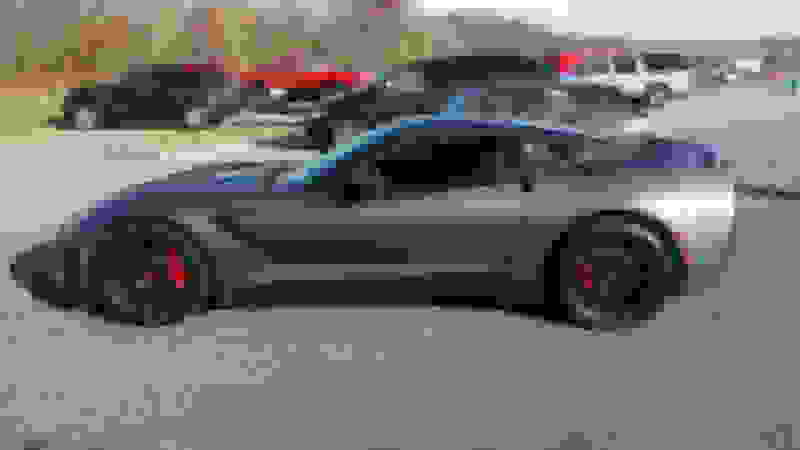 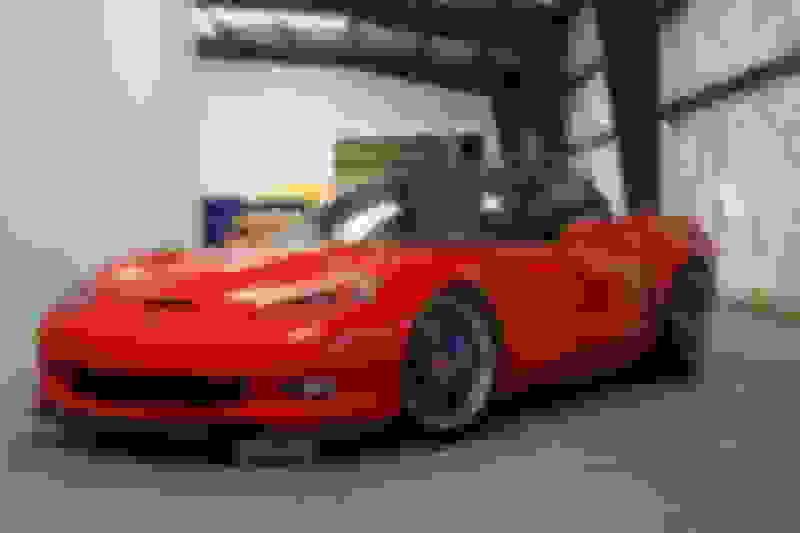 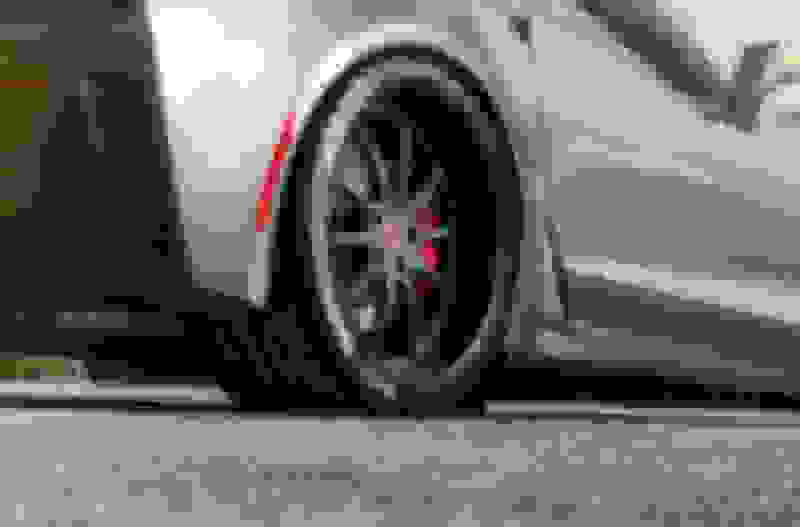 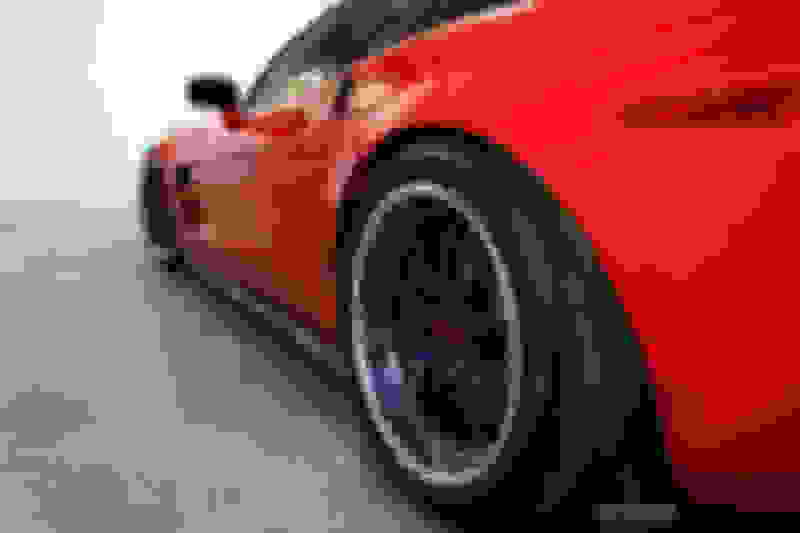 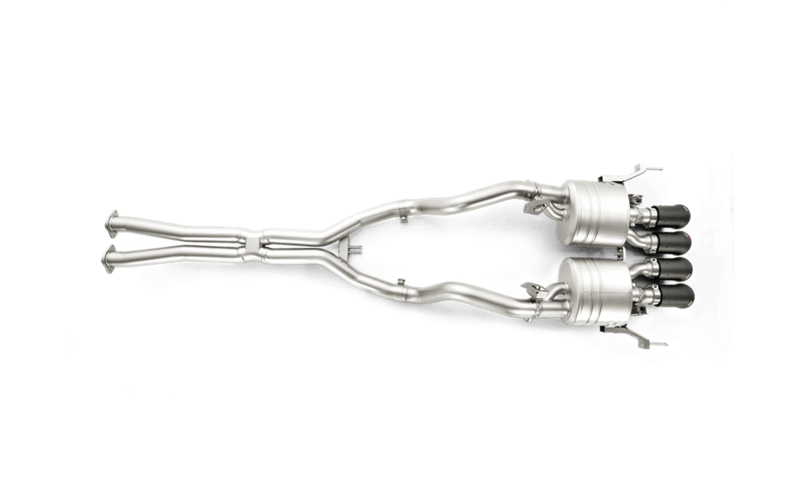 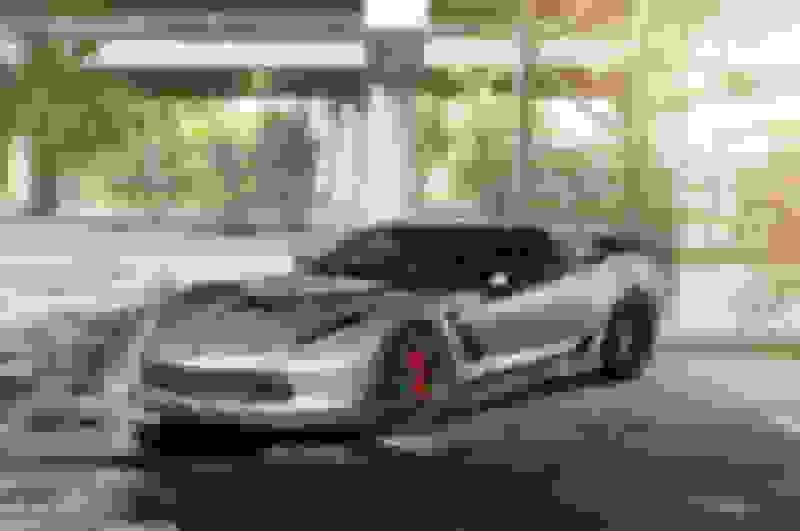 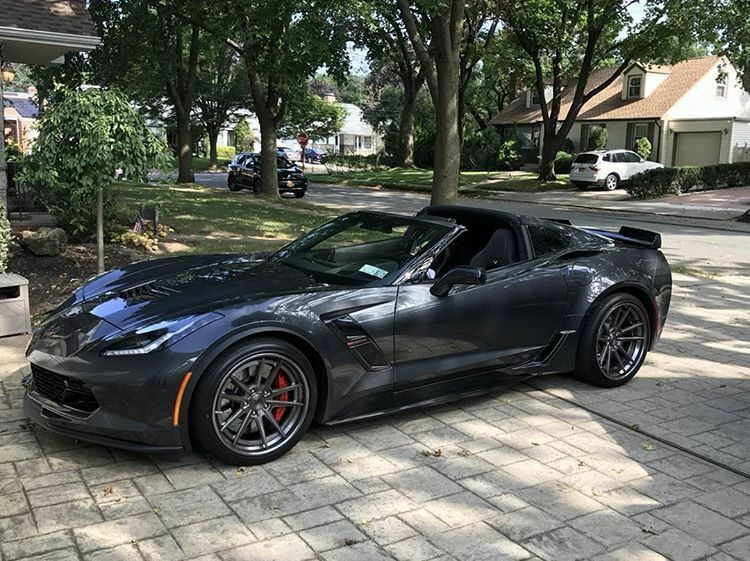 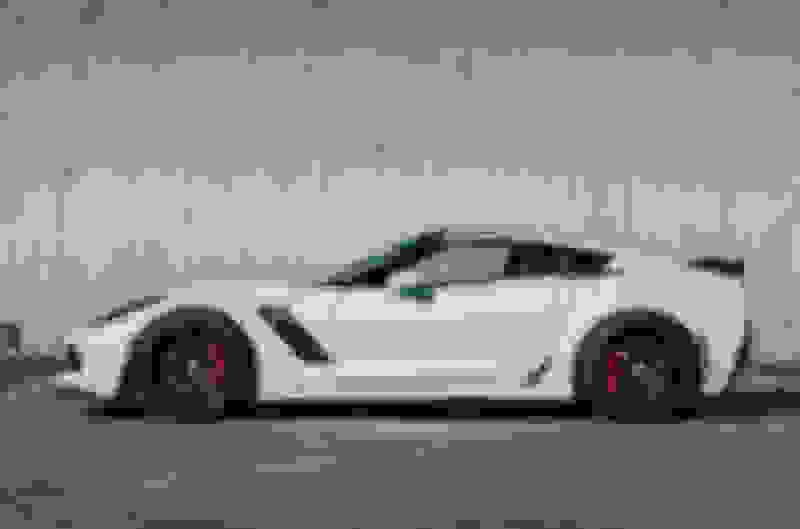 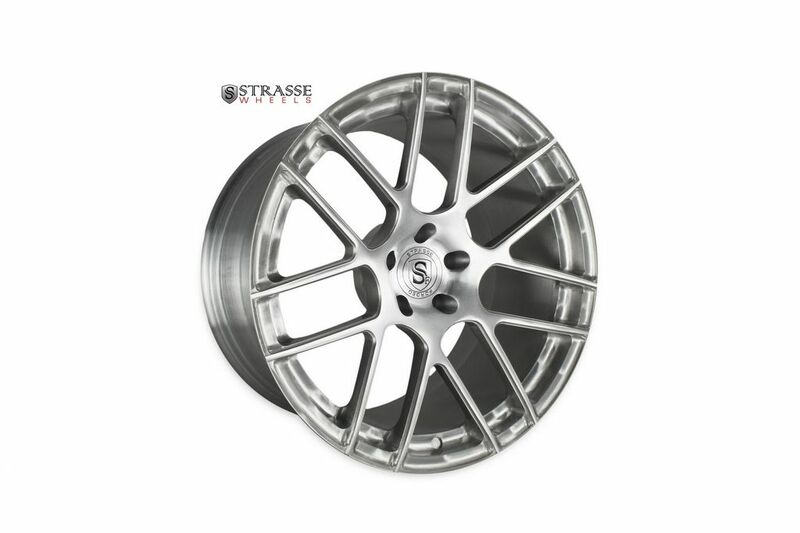 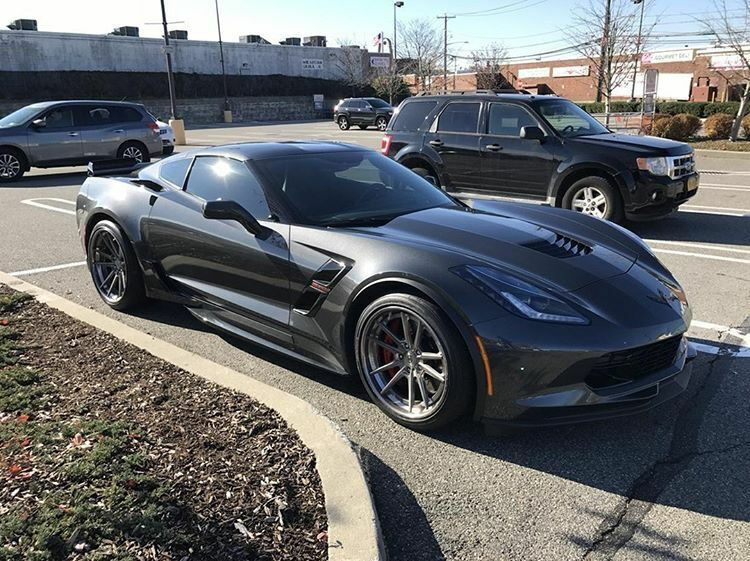 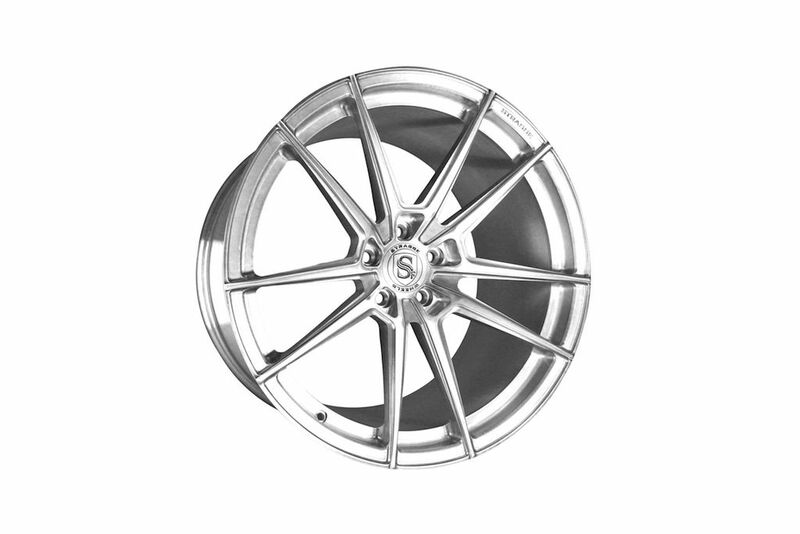 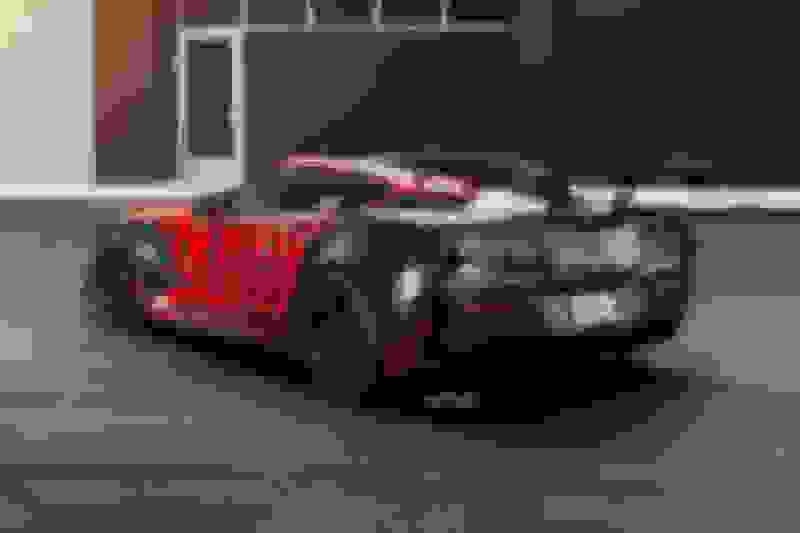 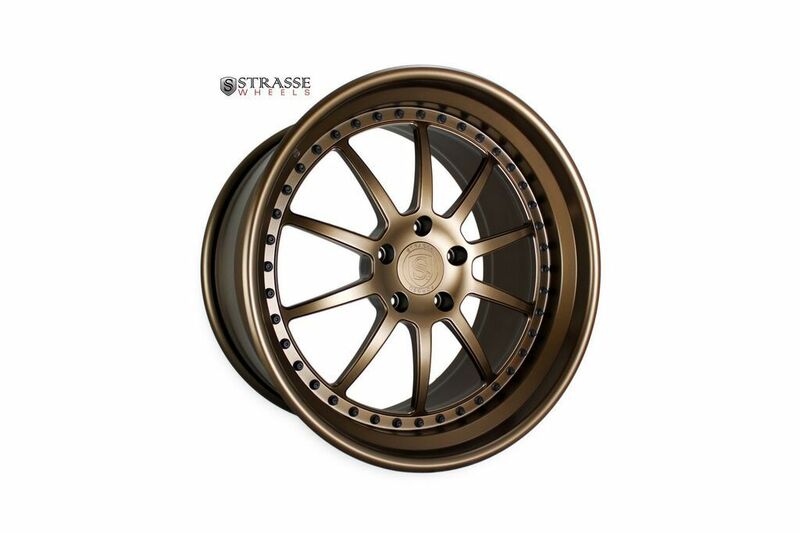 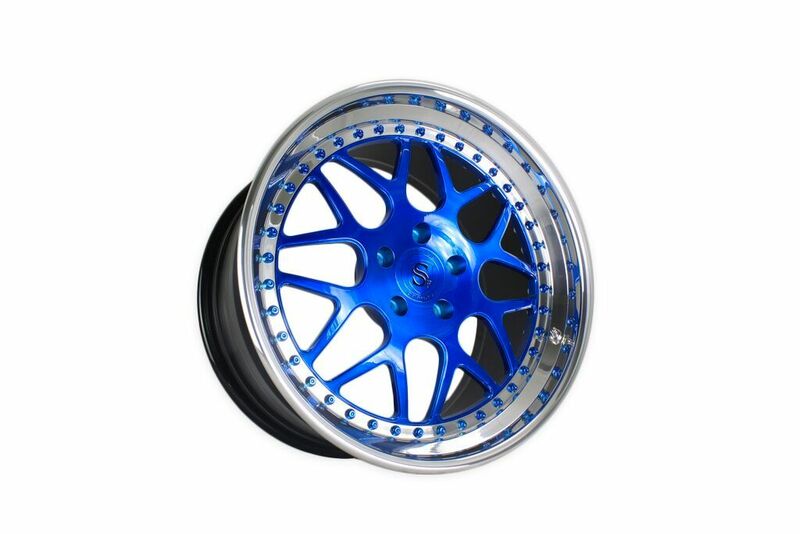 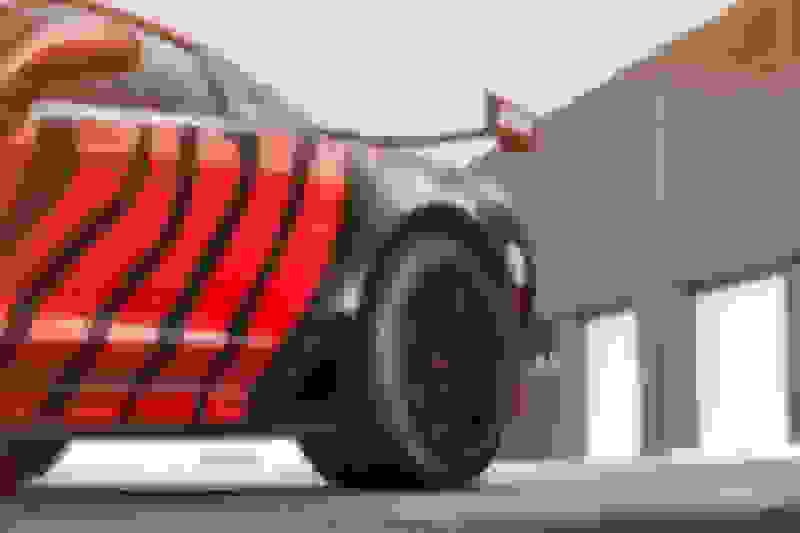 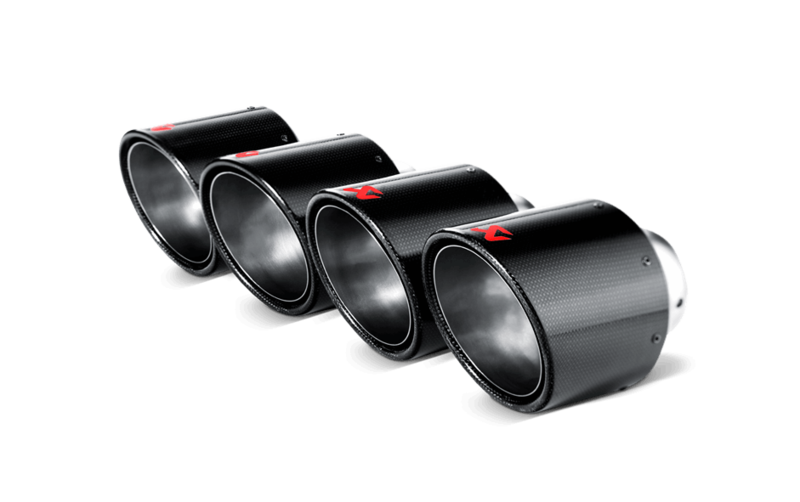 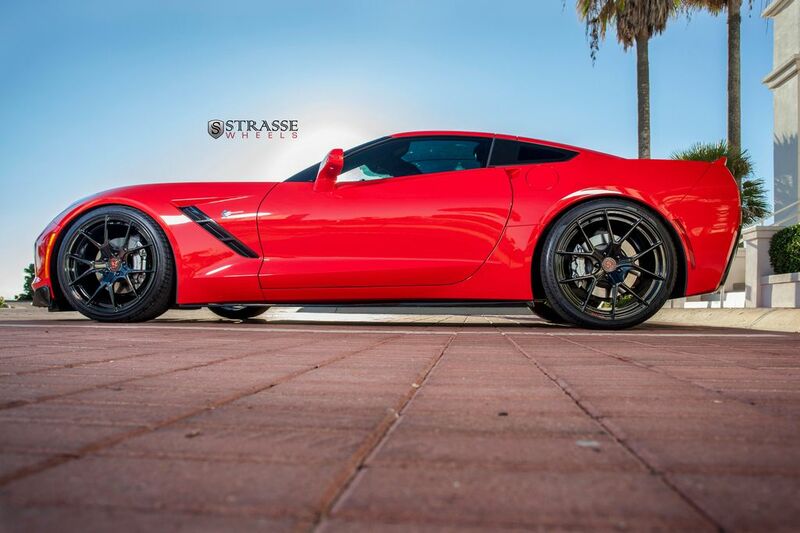 2019 Strasse Wheels and Tax ba-AKRAPOVIC Exhaust Sale from CW4L!! 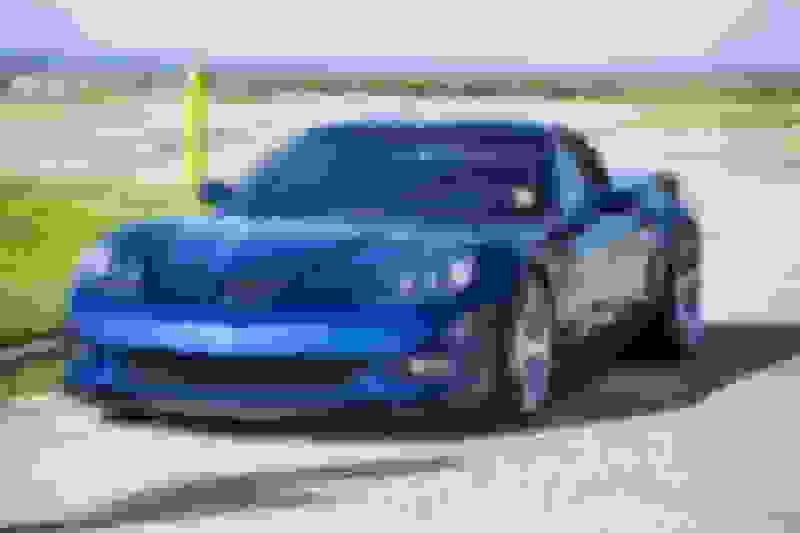 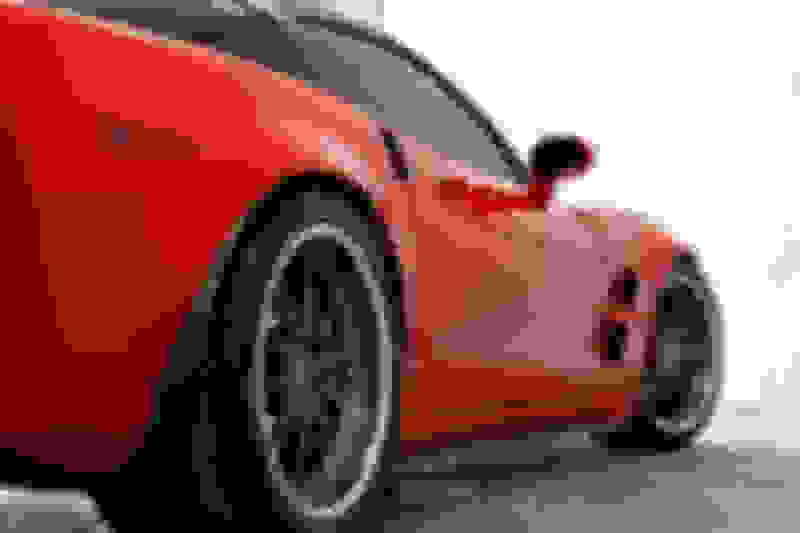 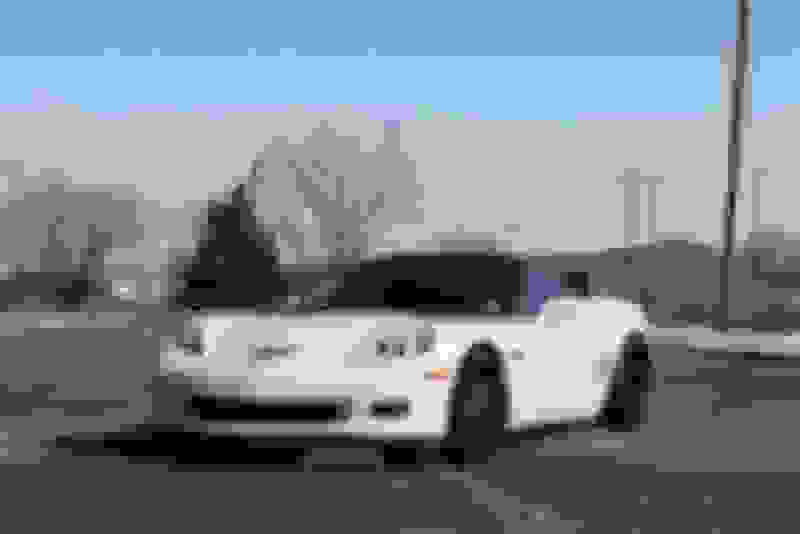 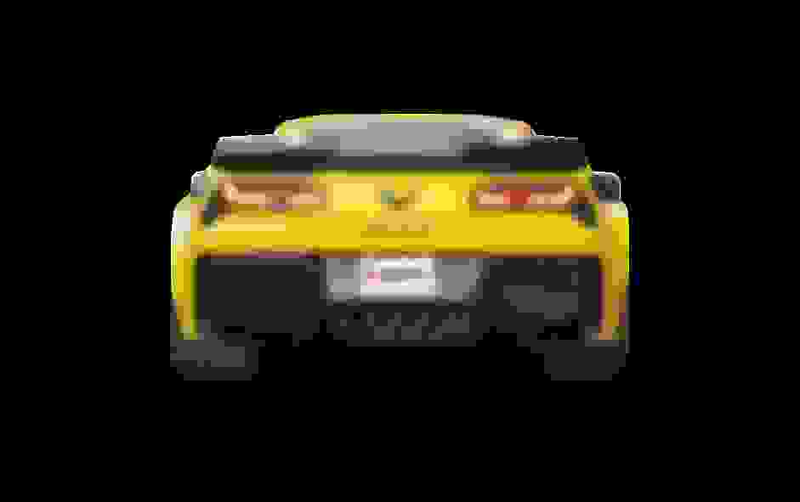 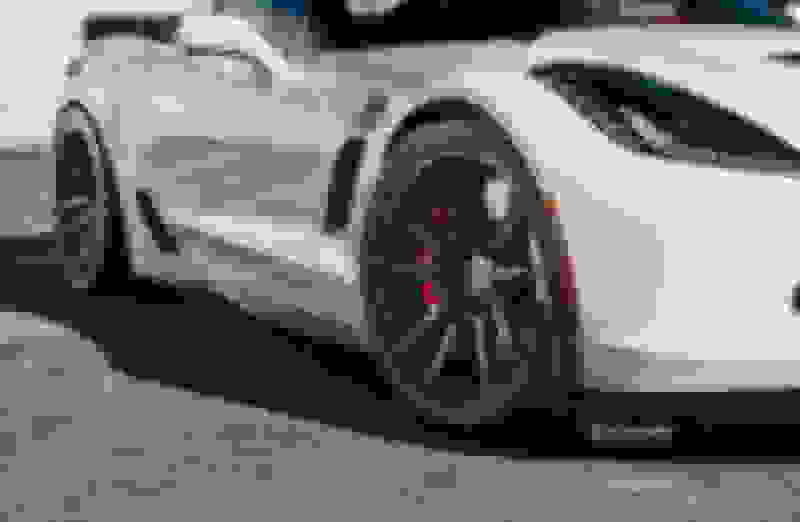 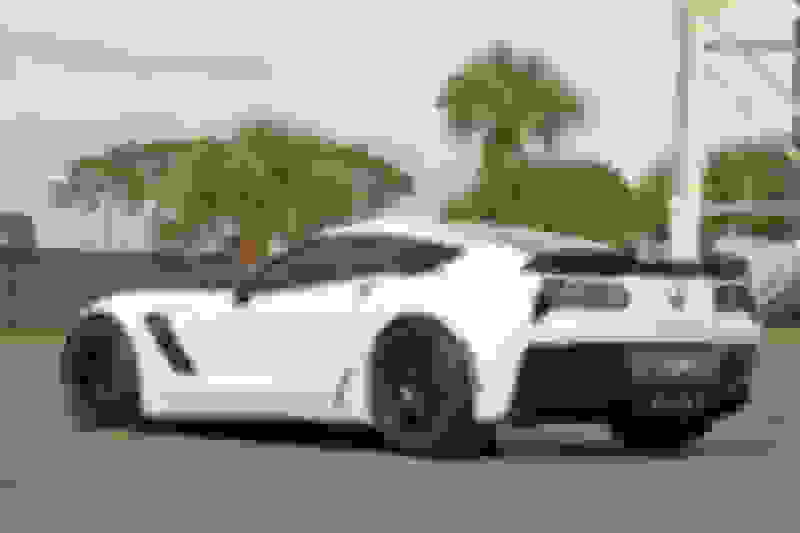 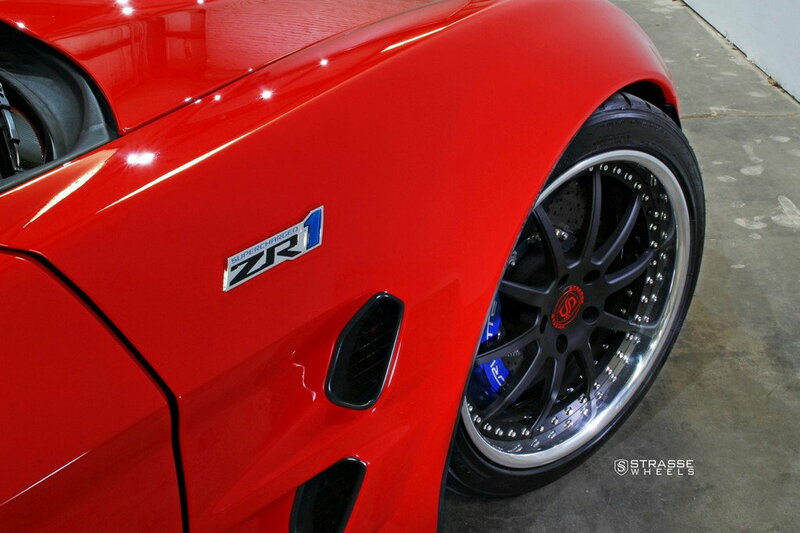 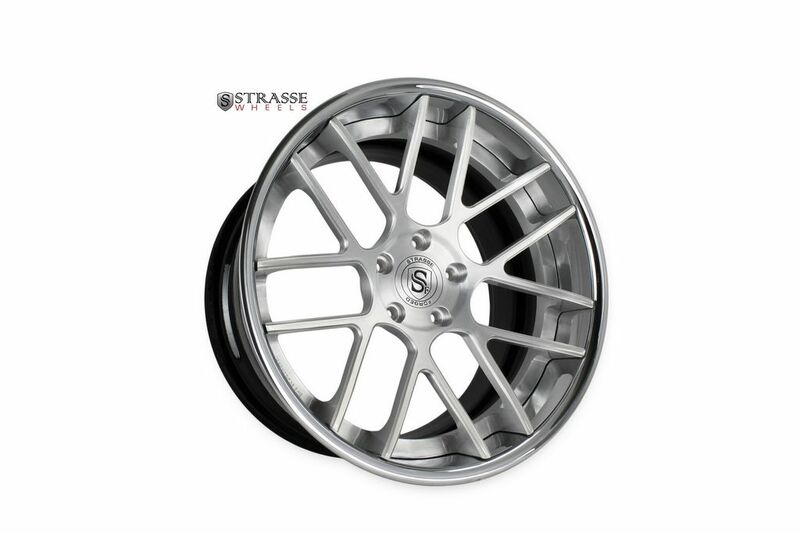 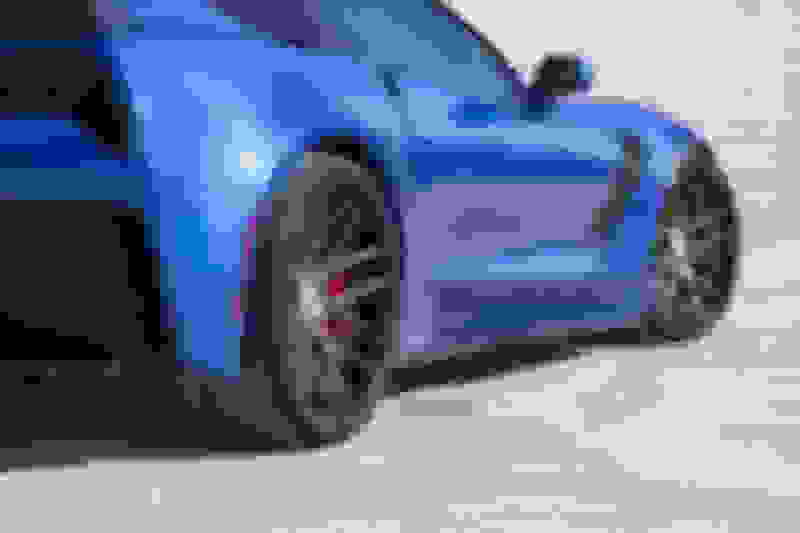 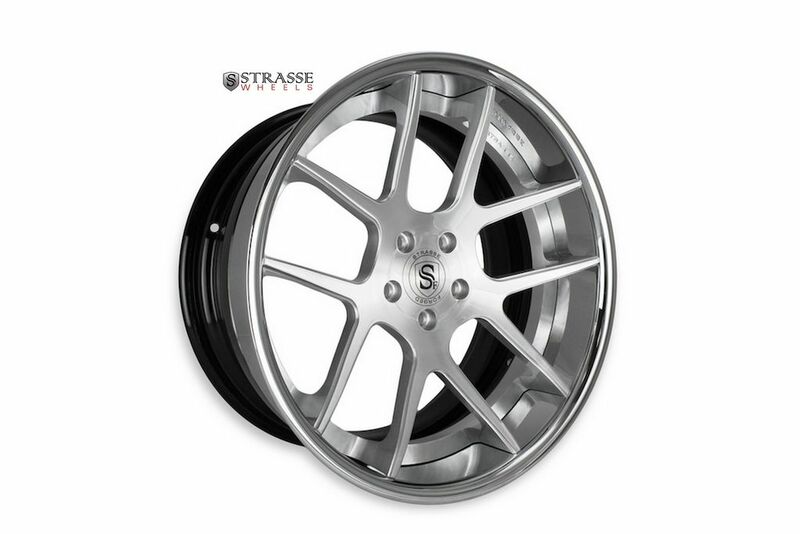 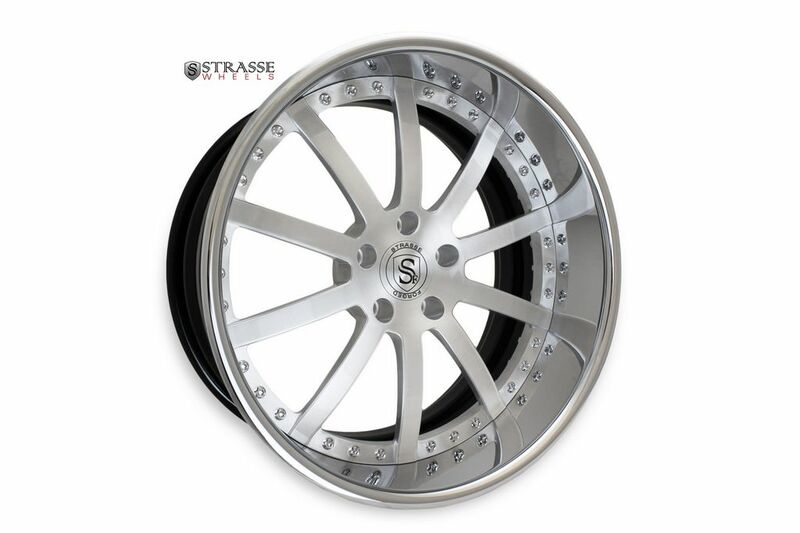 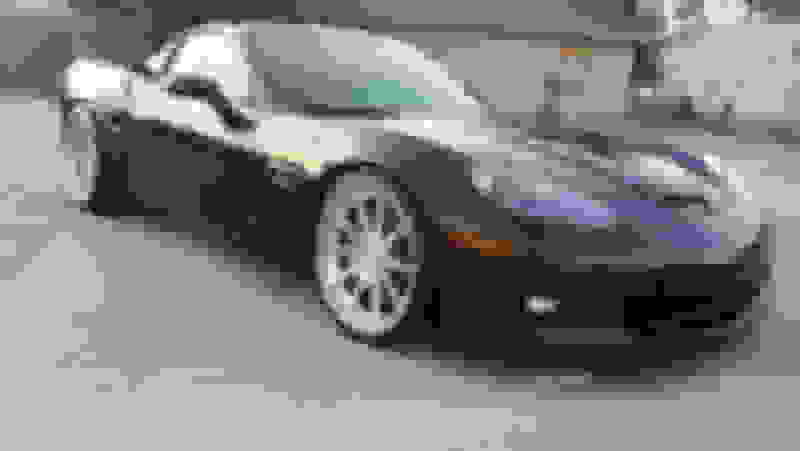 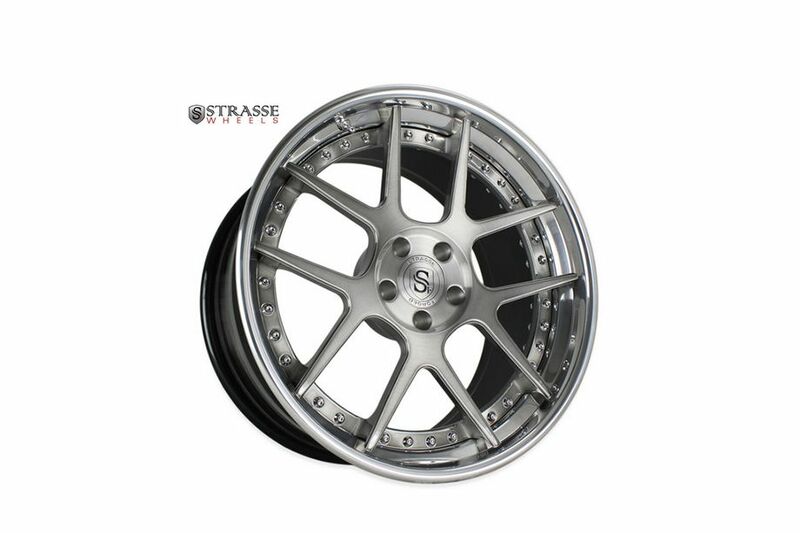 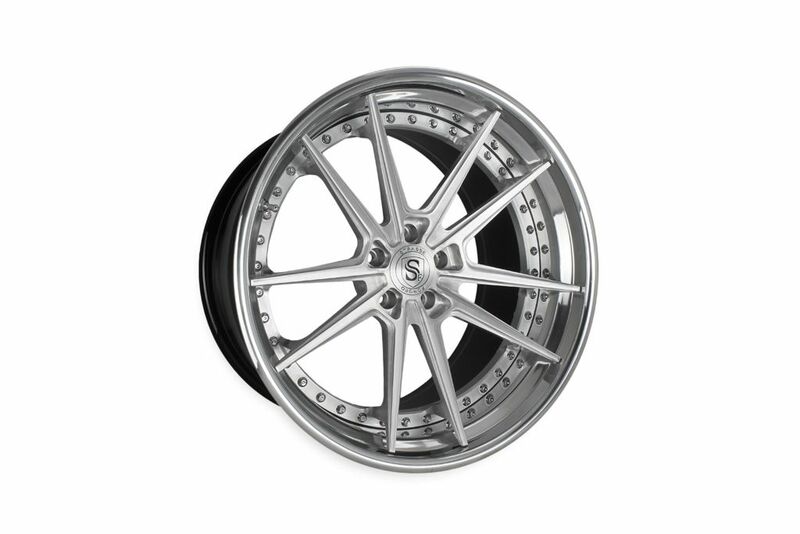 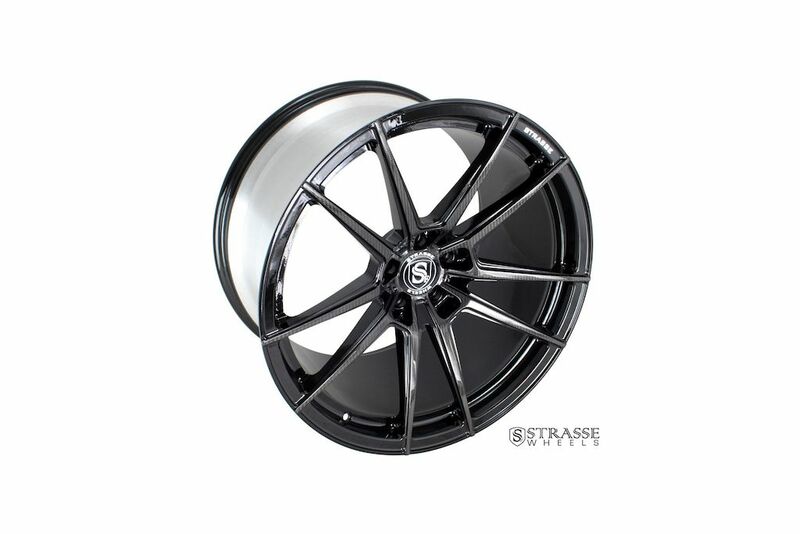 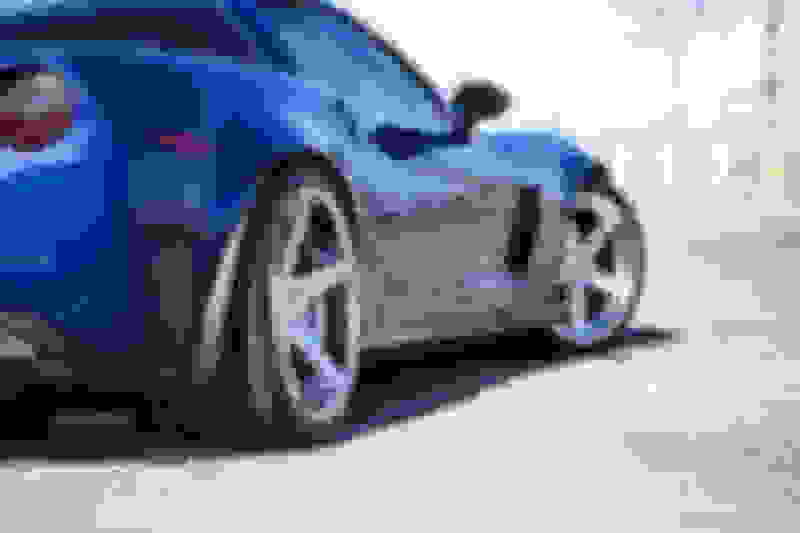 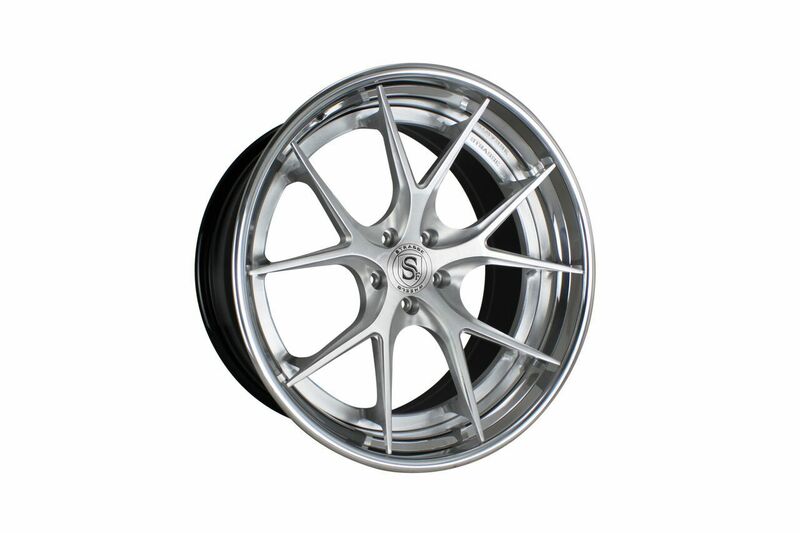 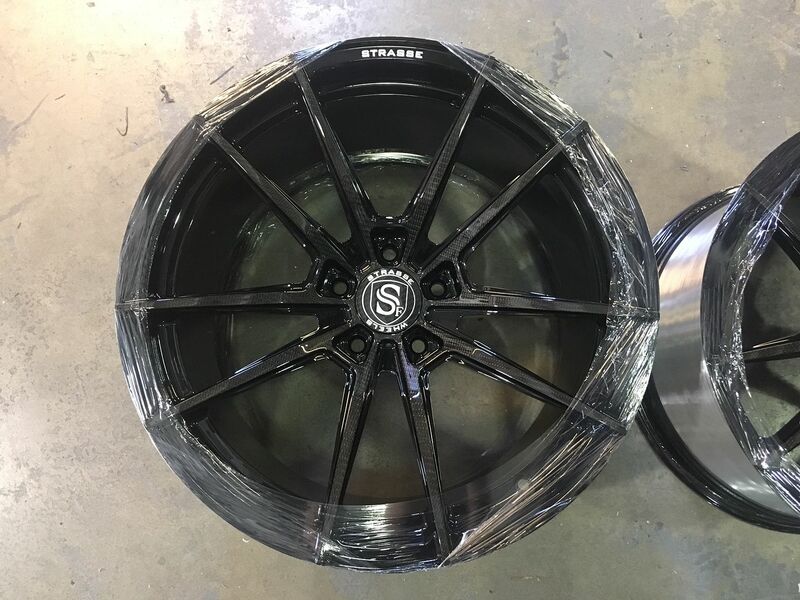 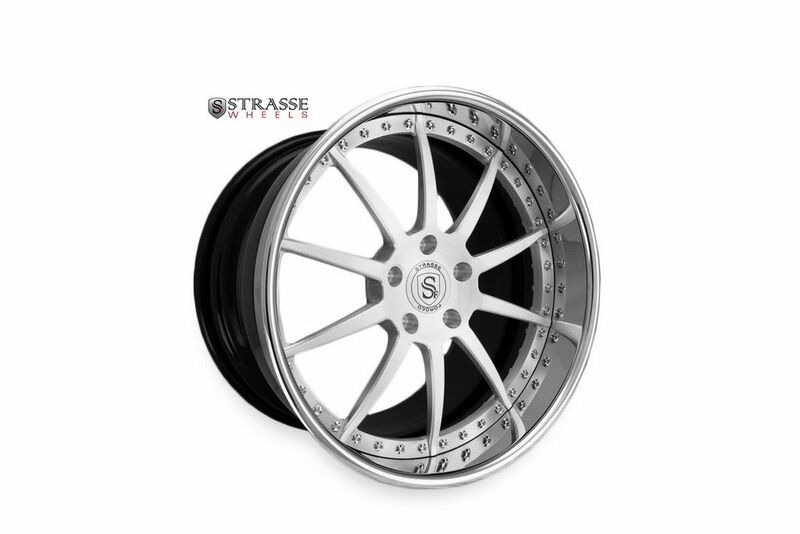 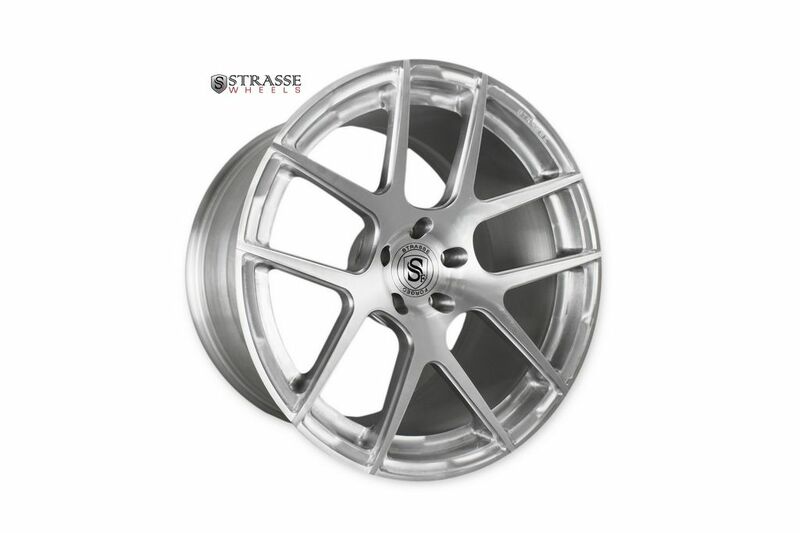 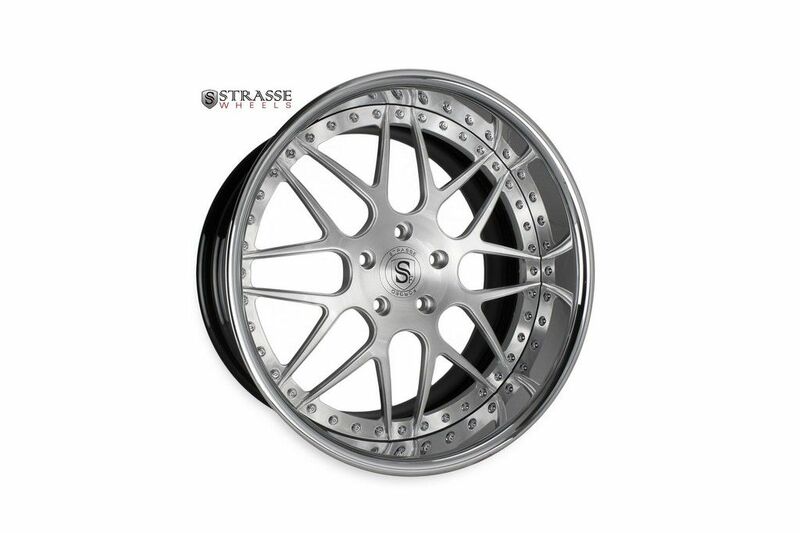 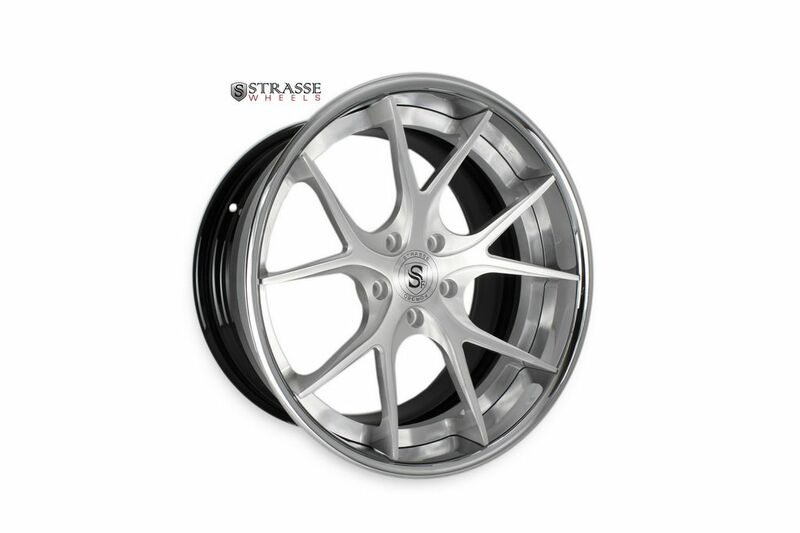 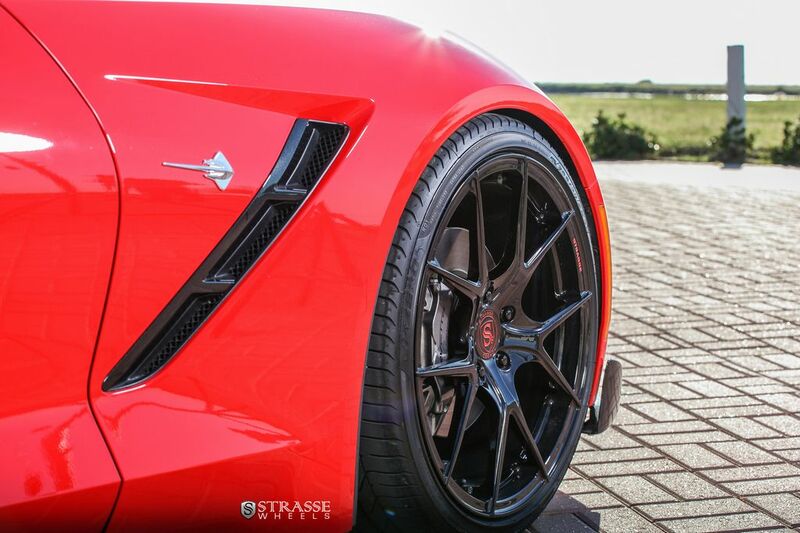 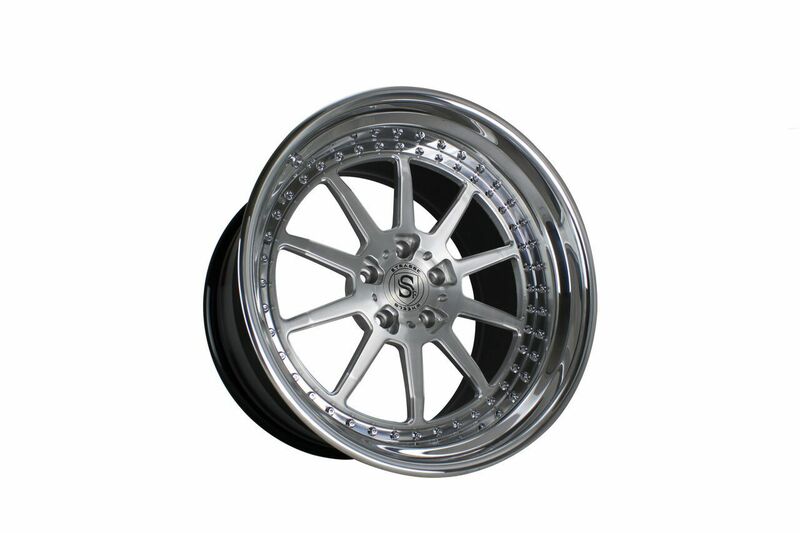 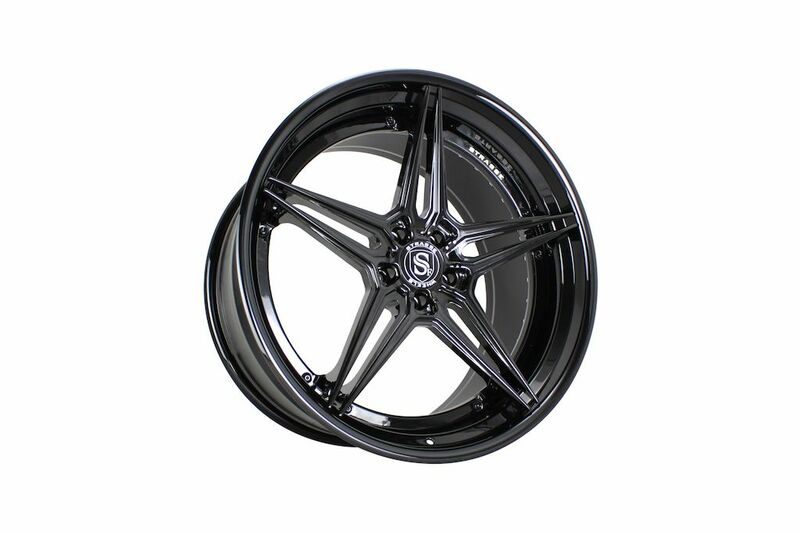 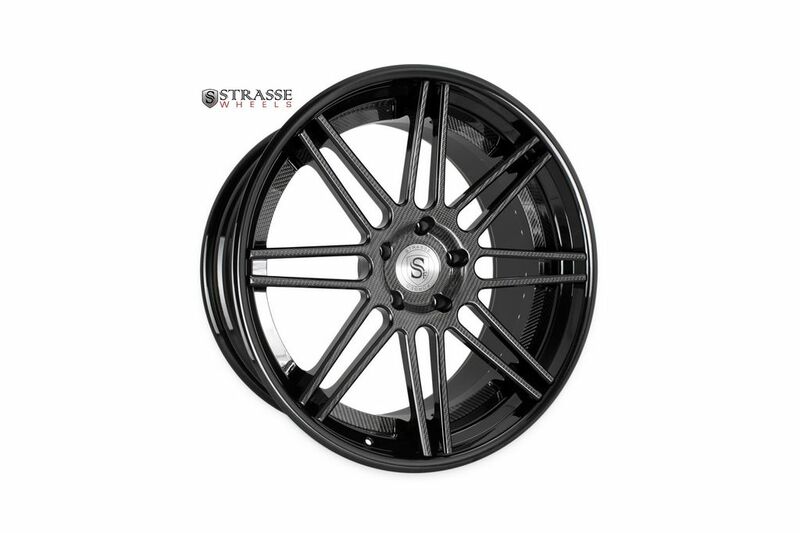 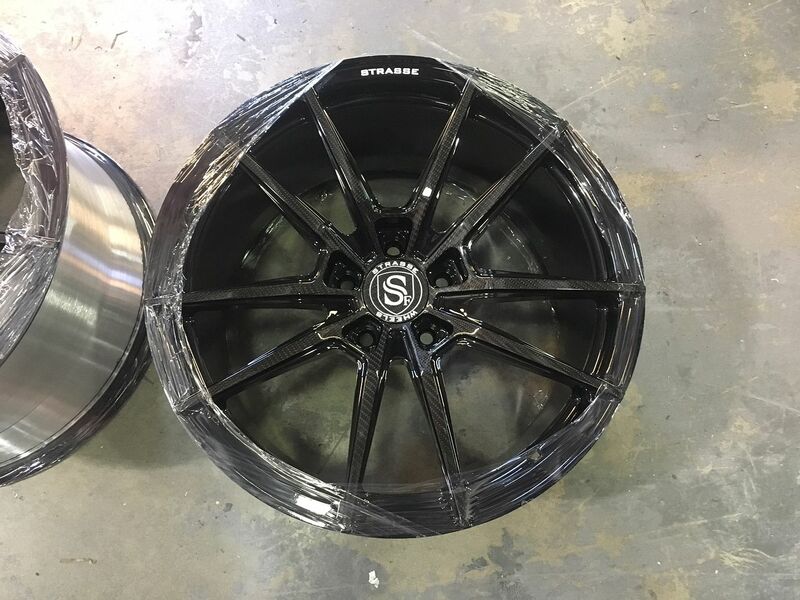 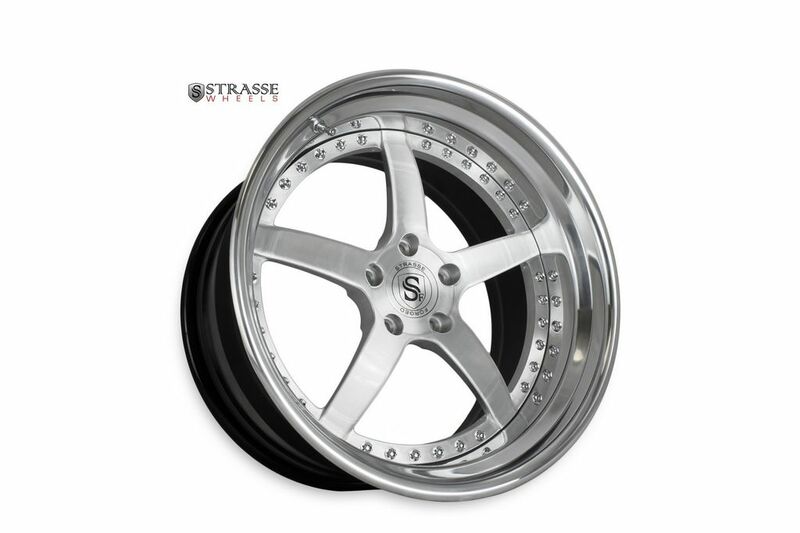 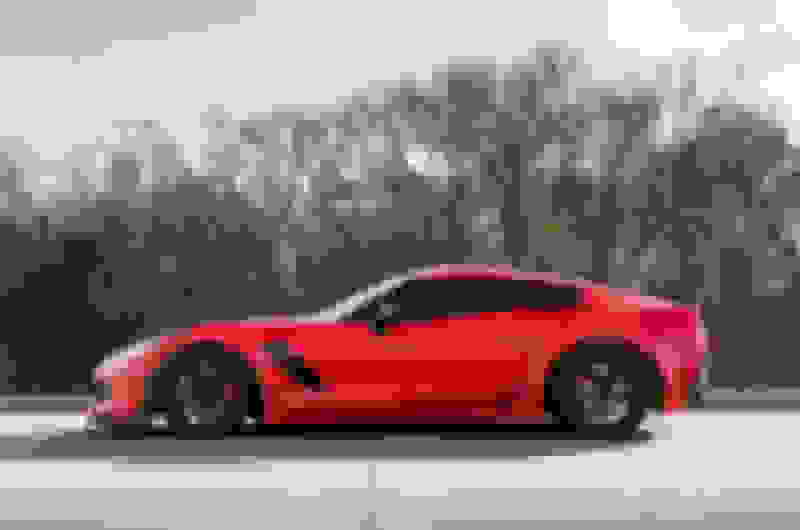 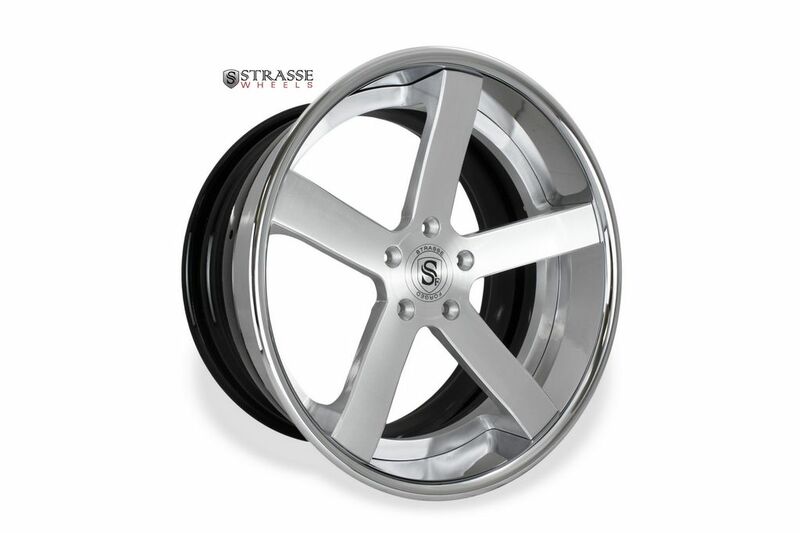 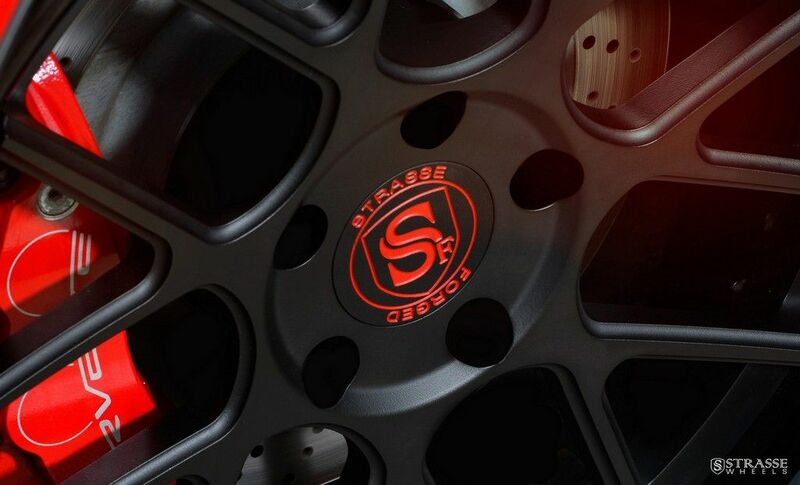 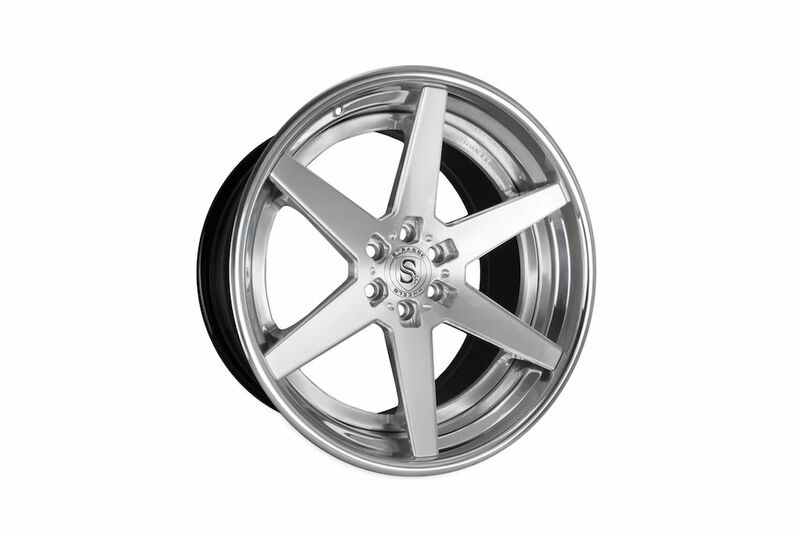 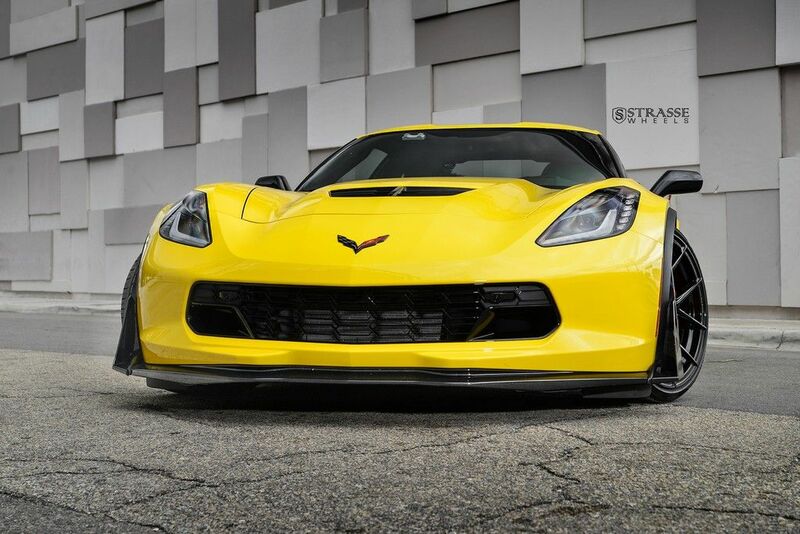 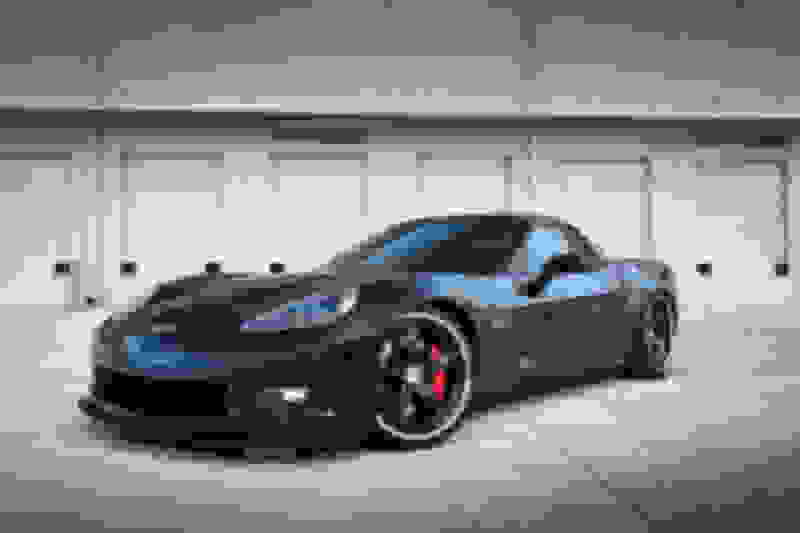 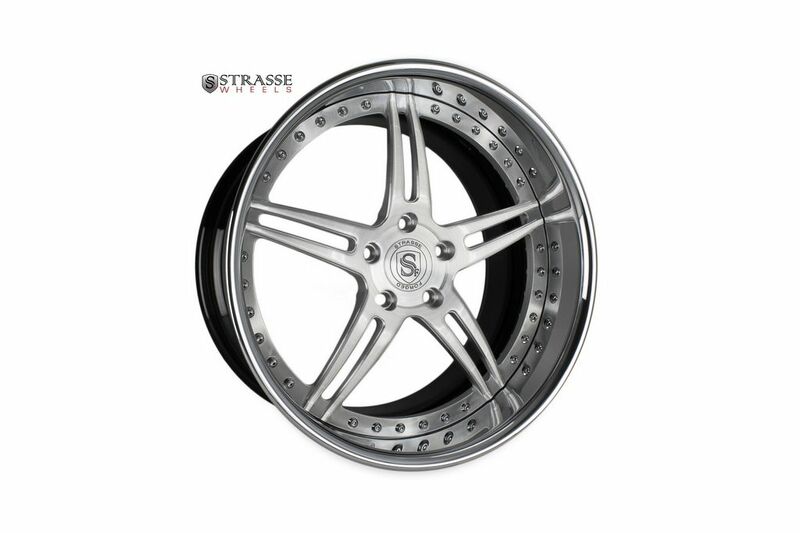 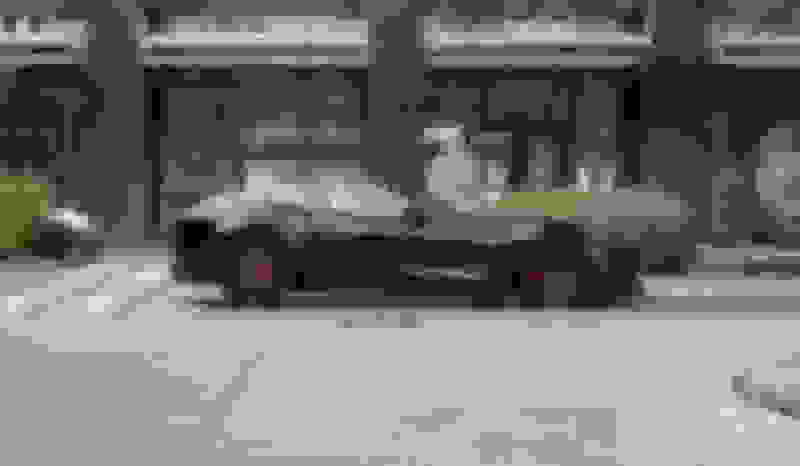 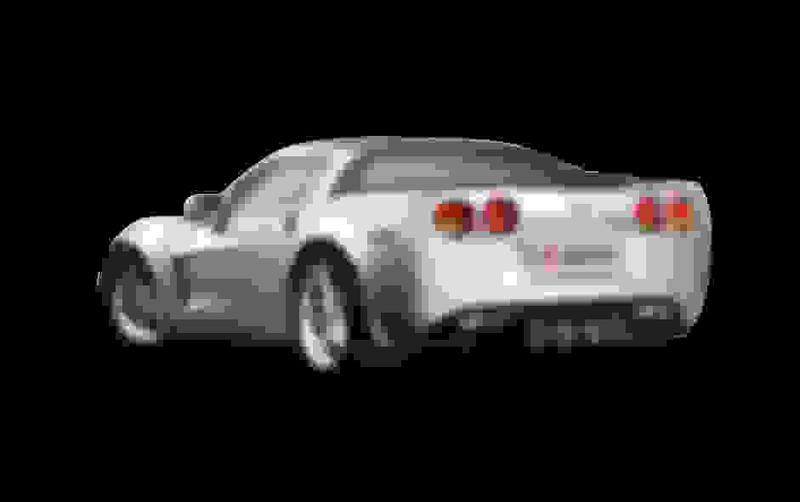 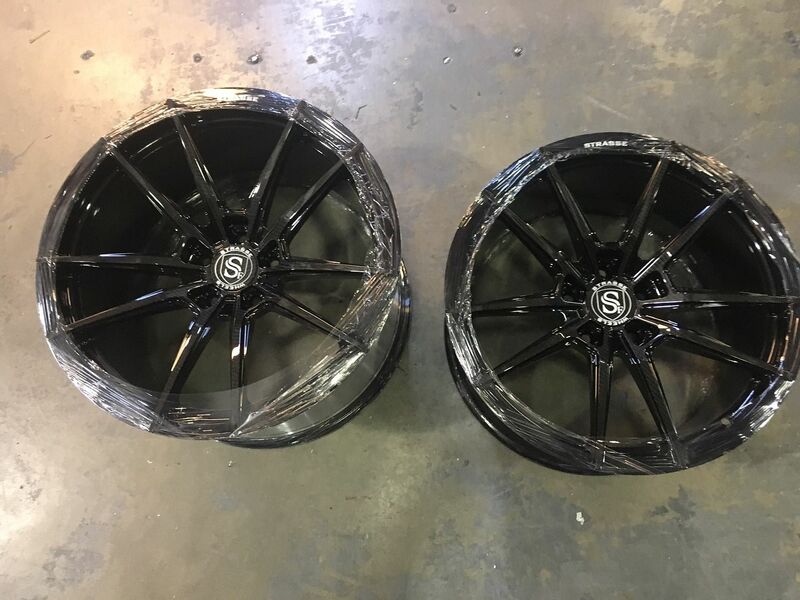 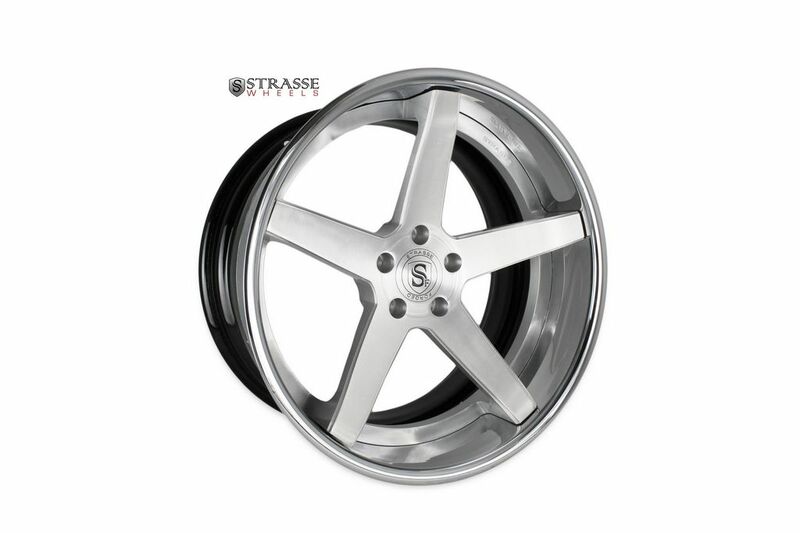 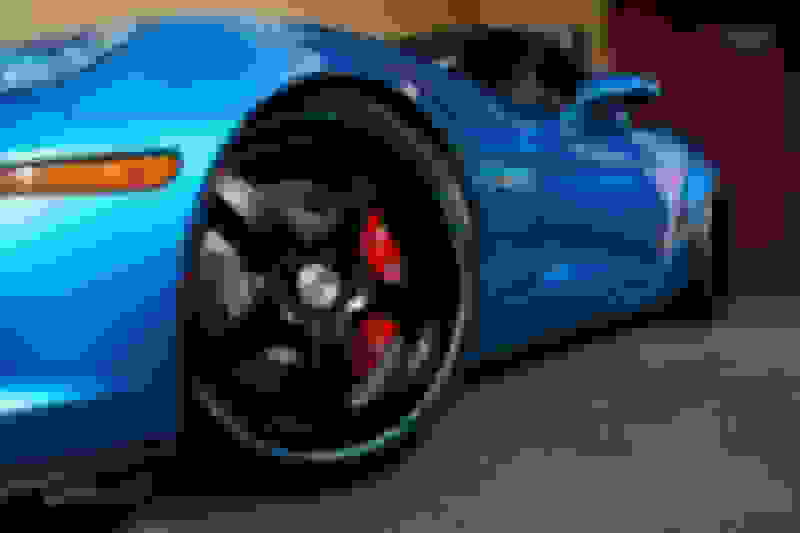 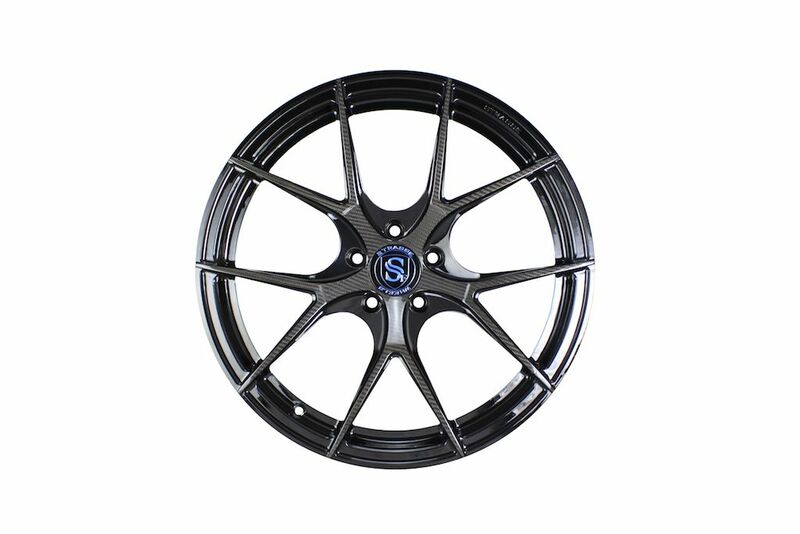 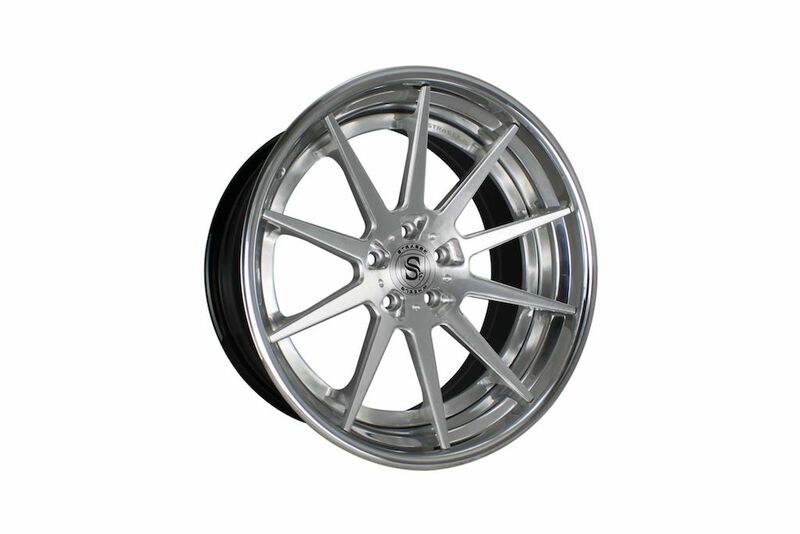 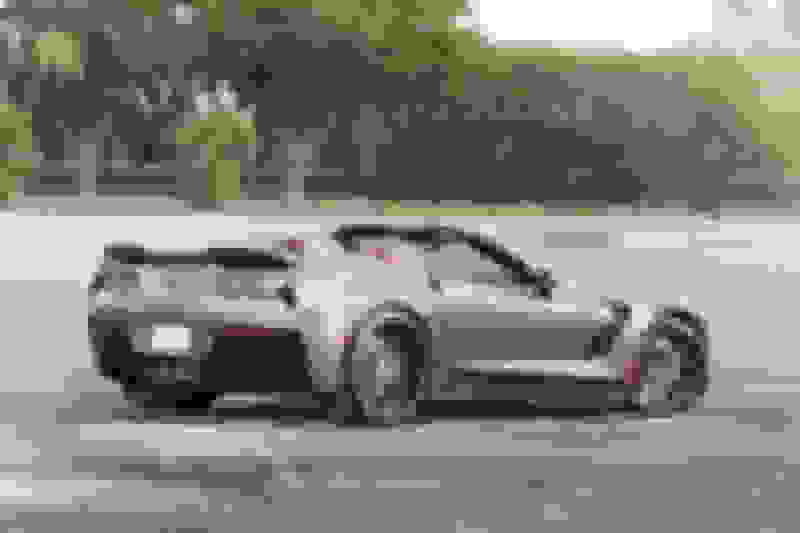 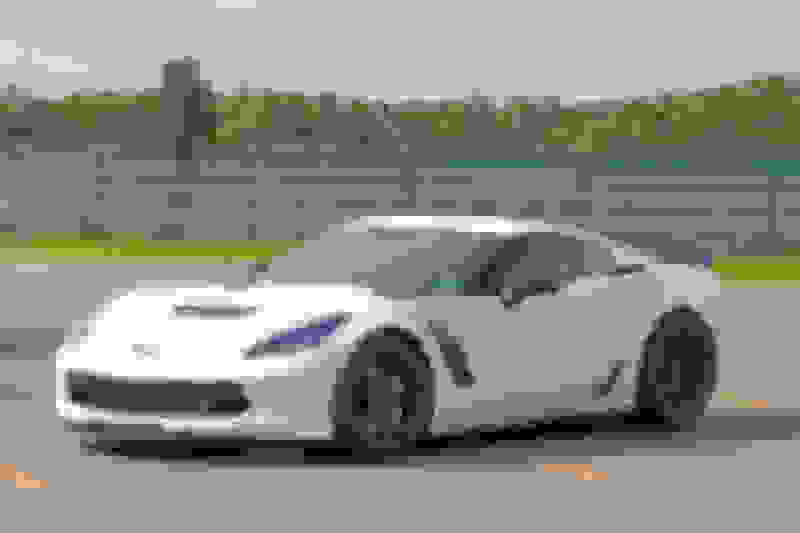 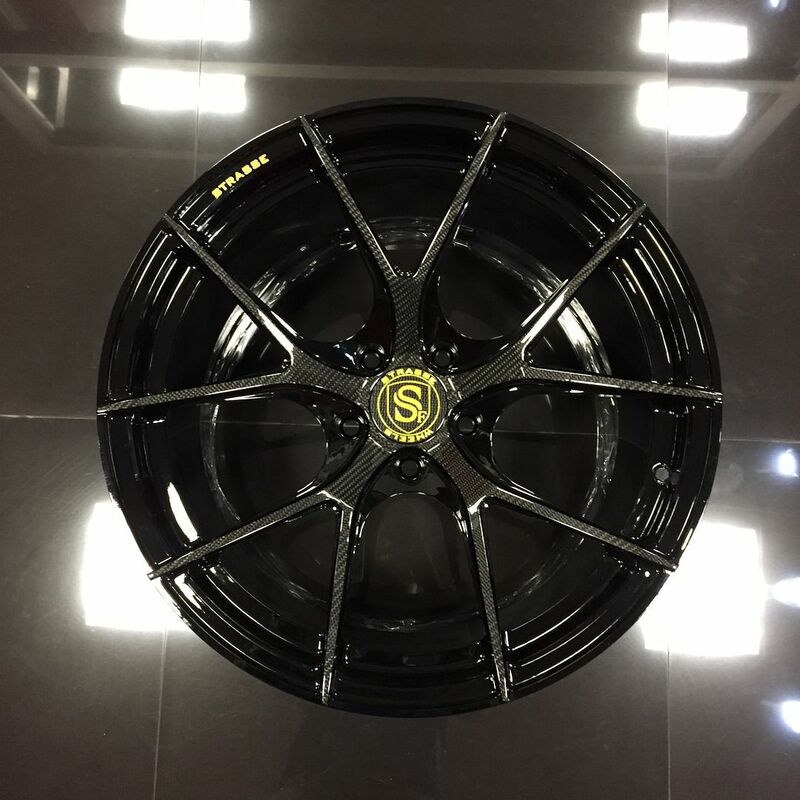 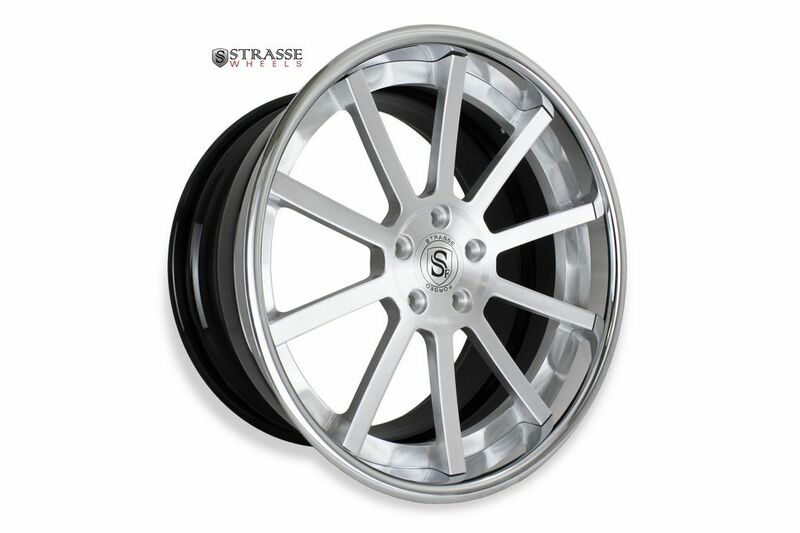 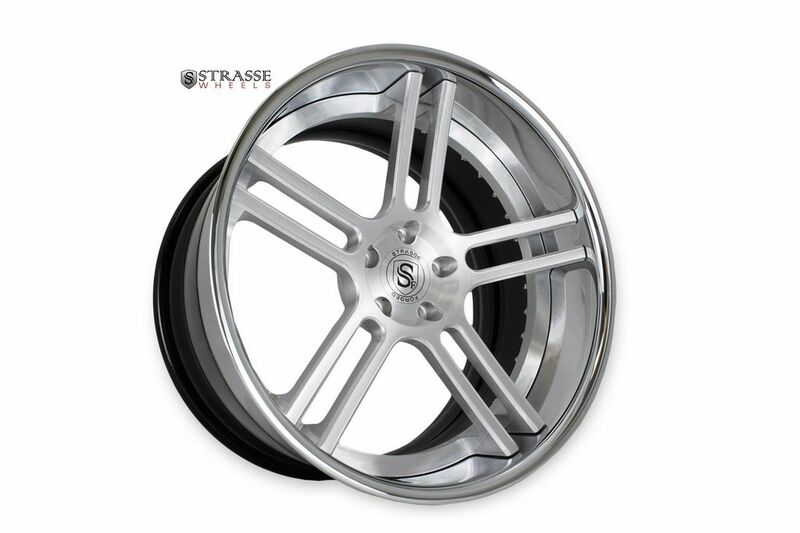 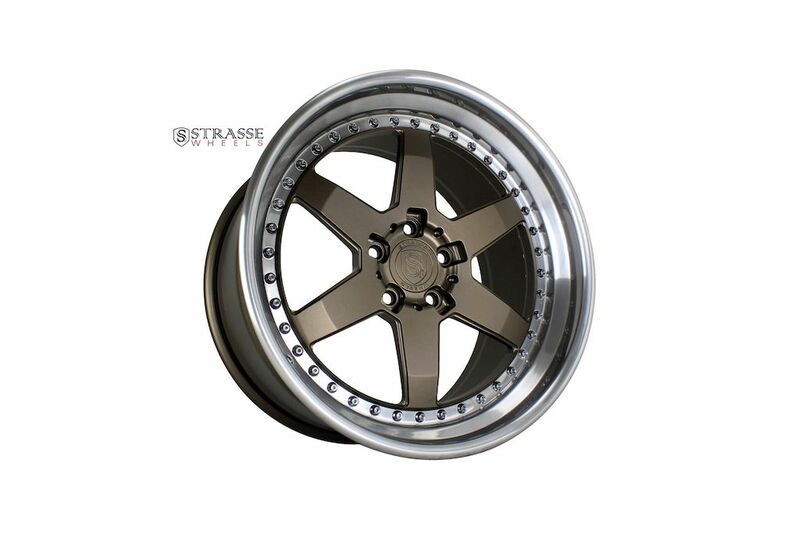 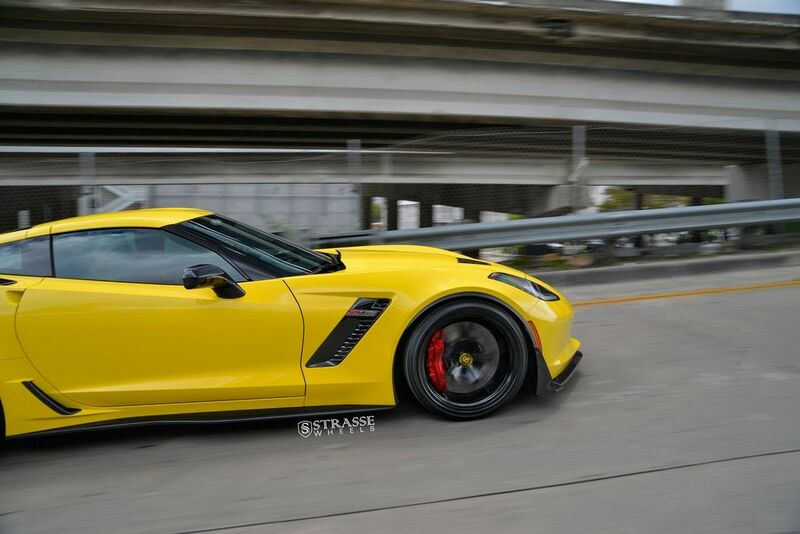 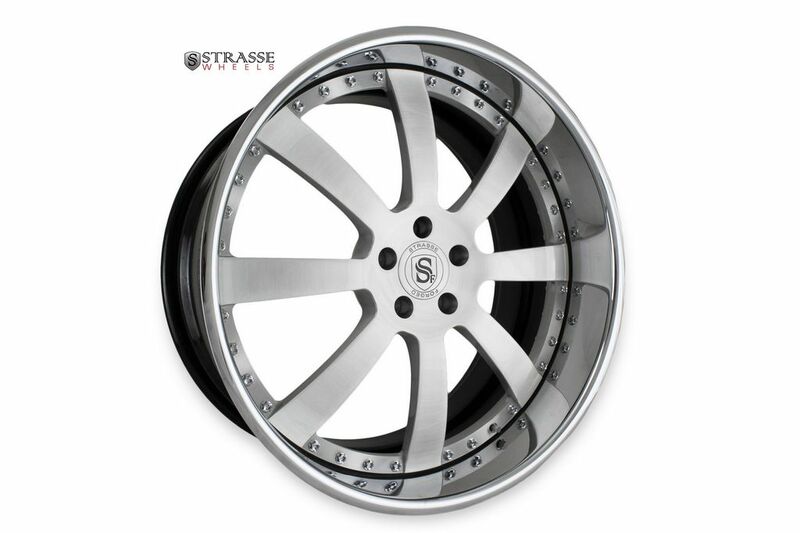 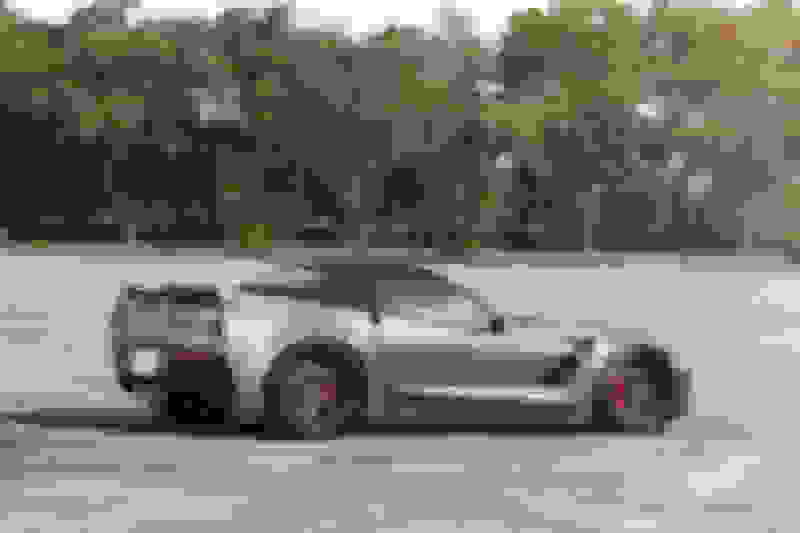 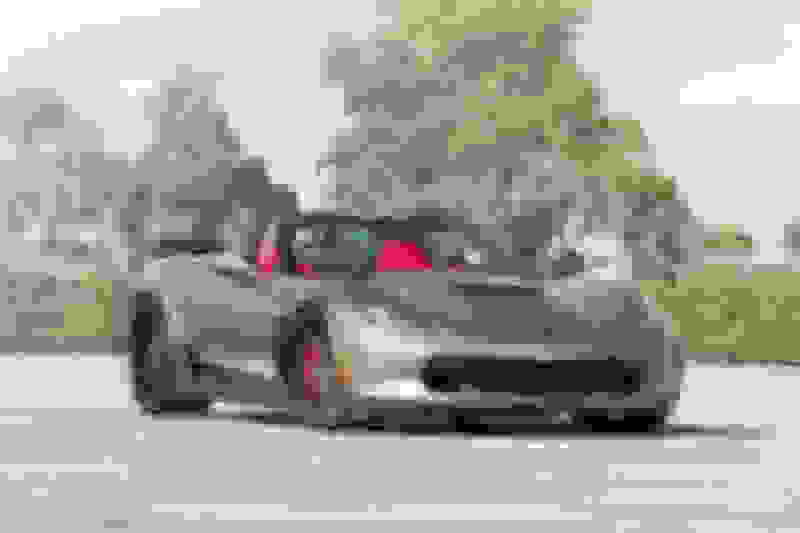 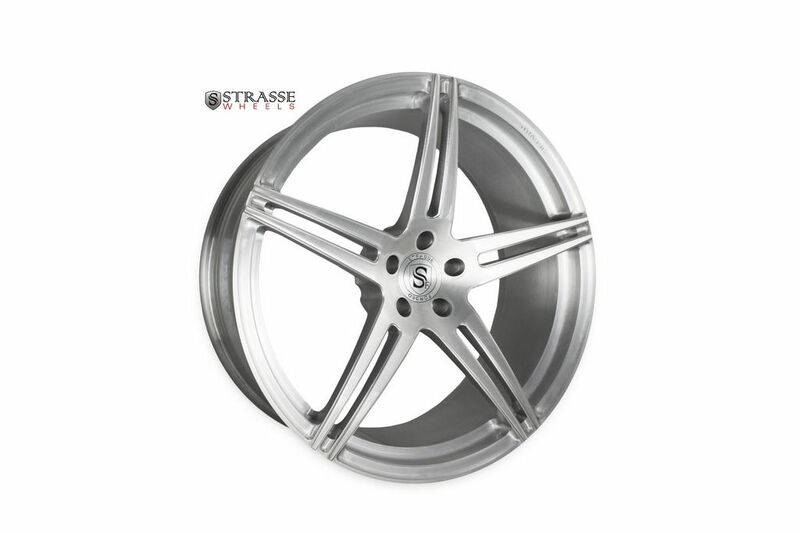 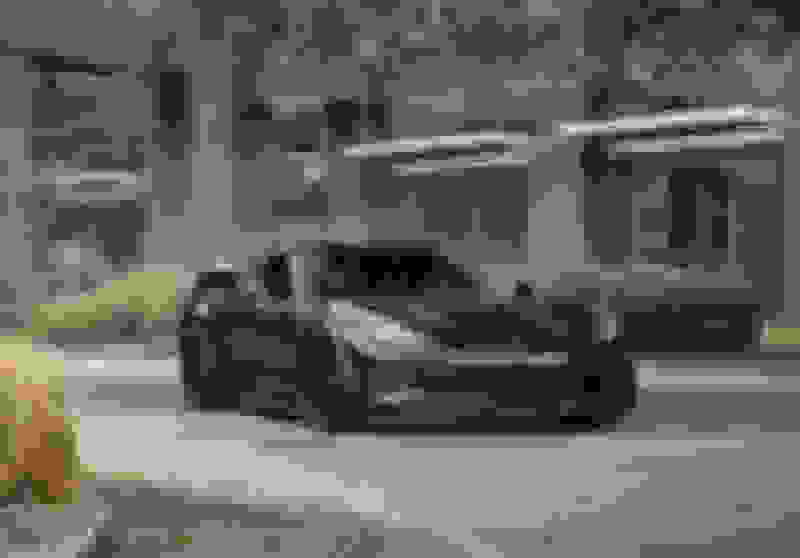 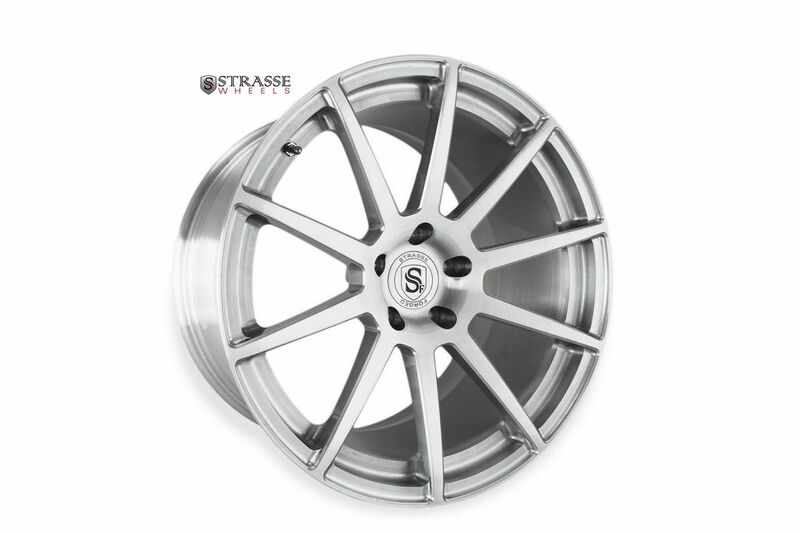 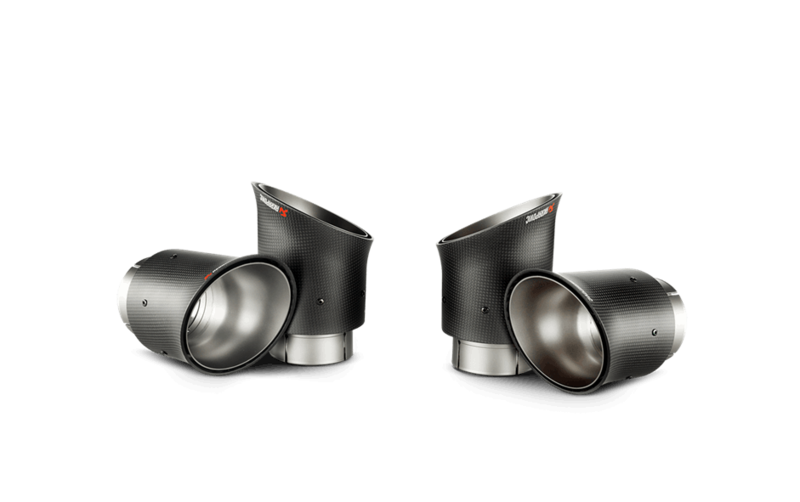 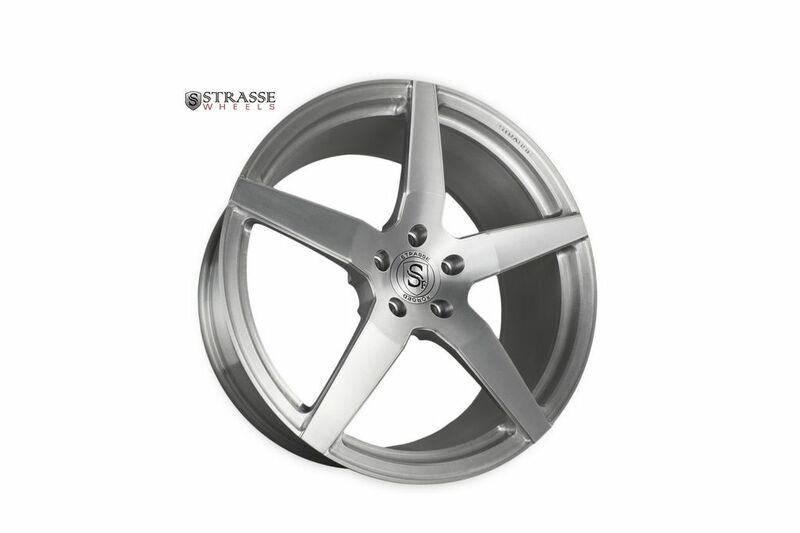 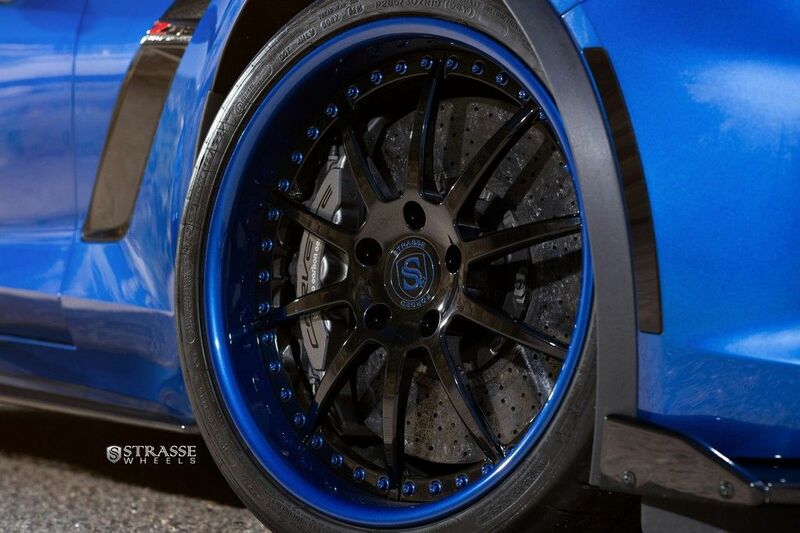 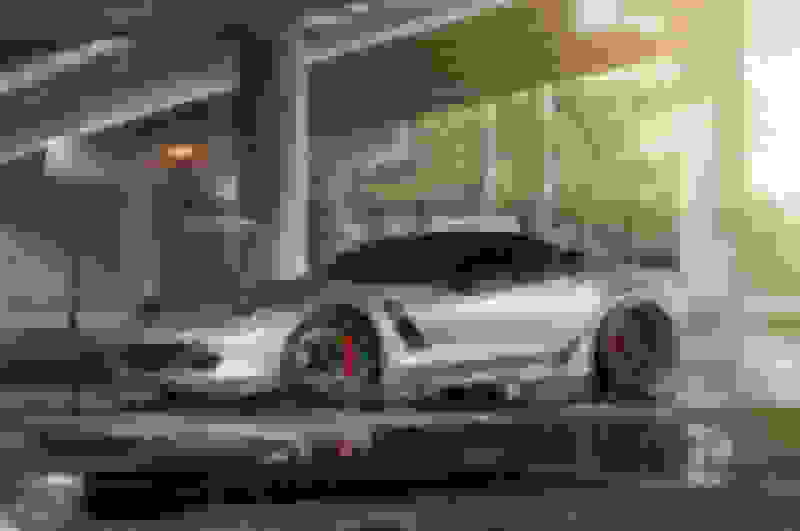 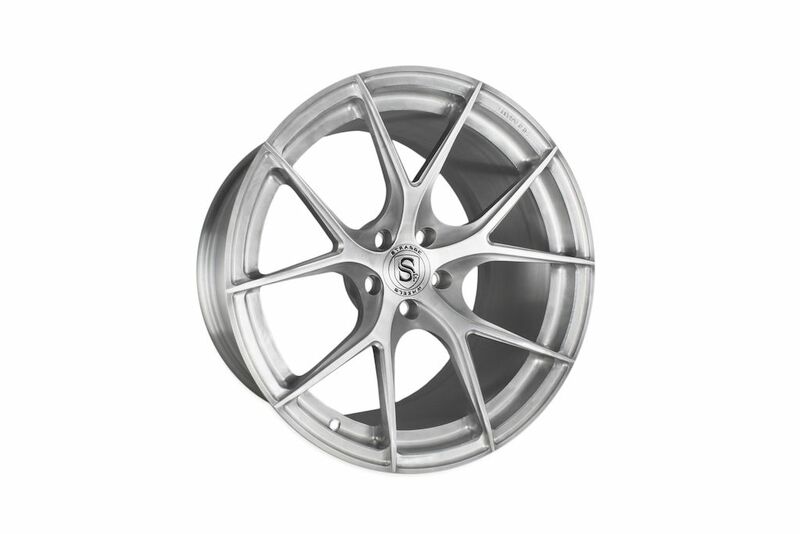 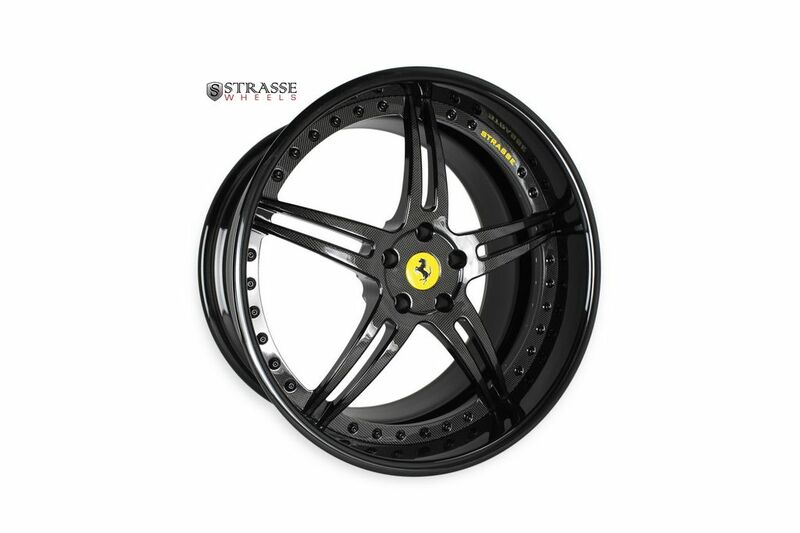 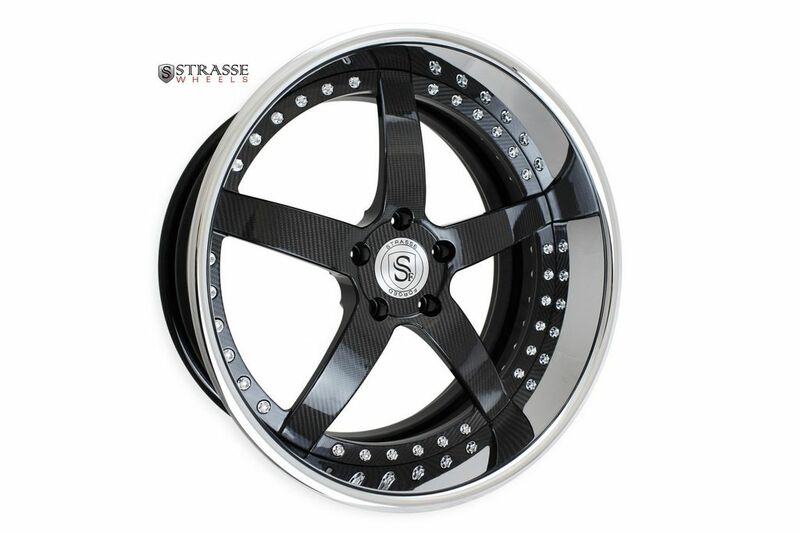 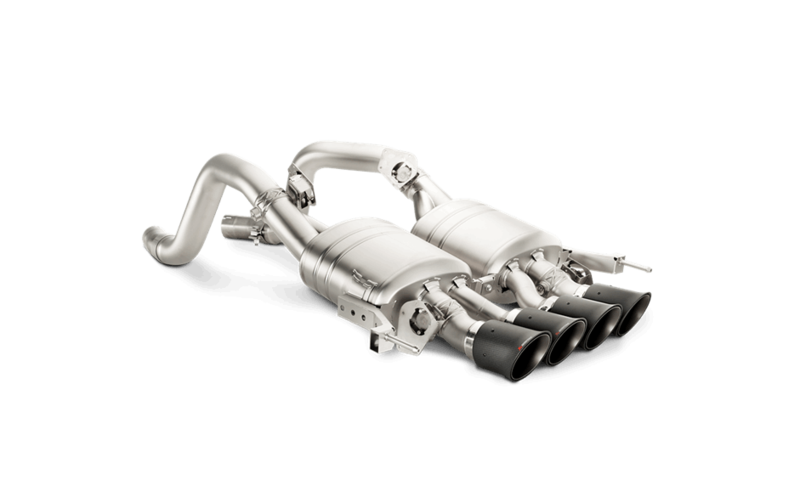 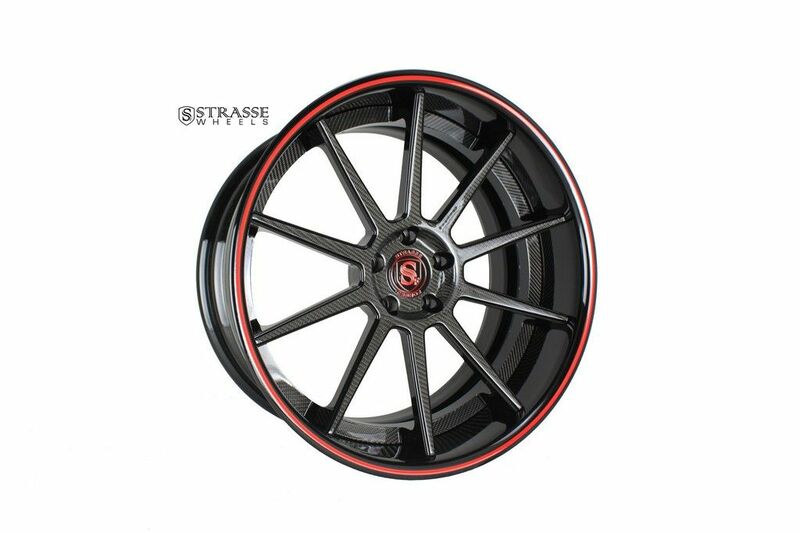 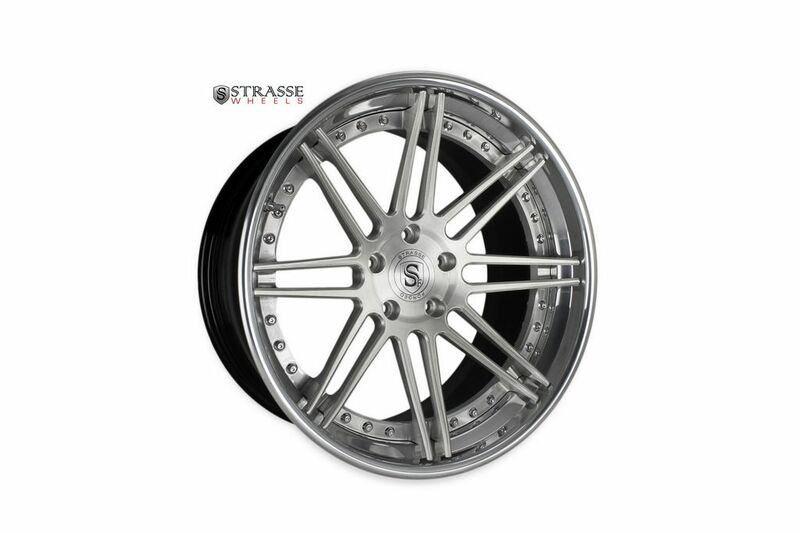 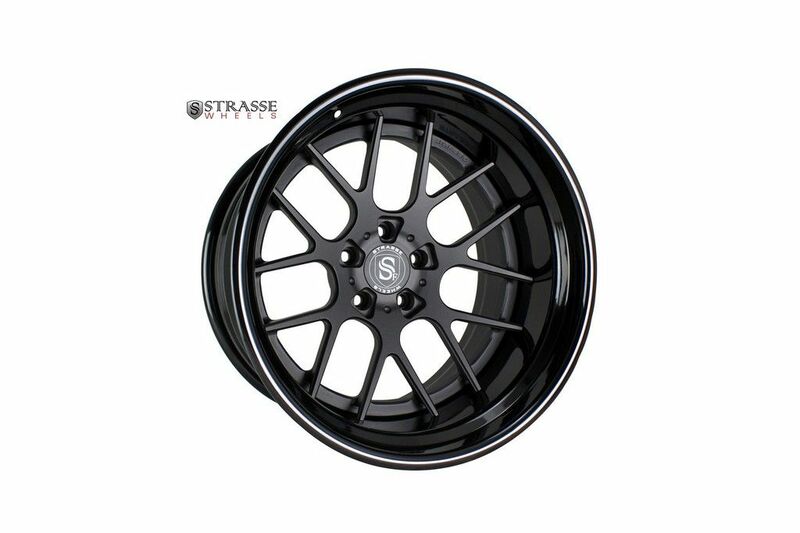 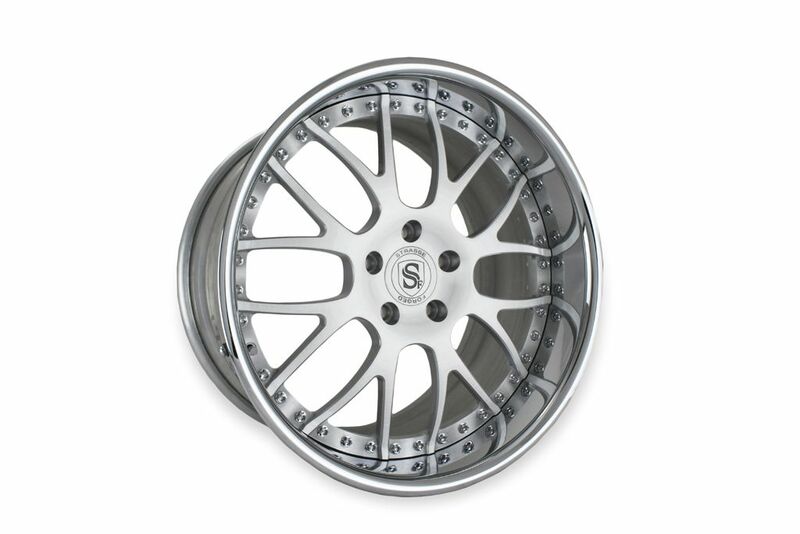 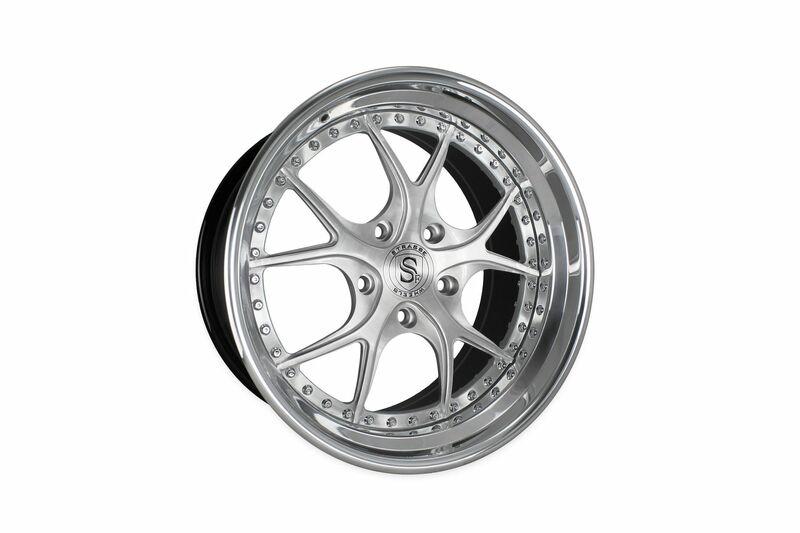 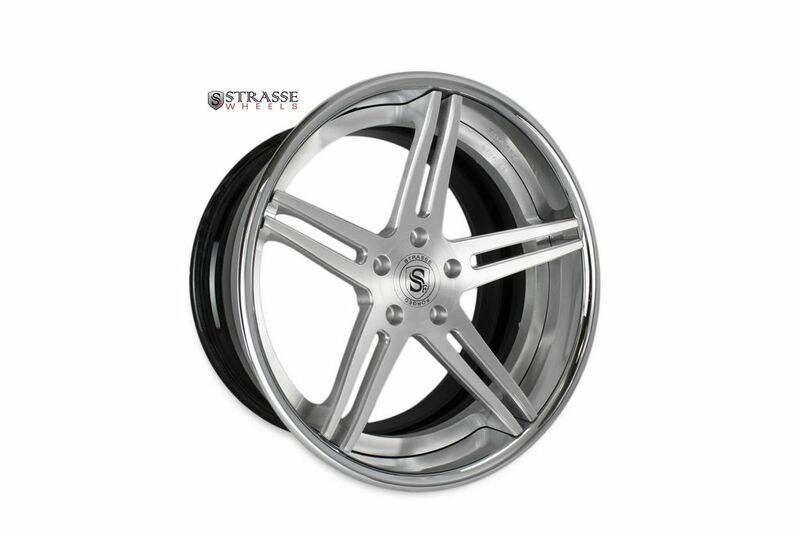 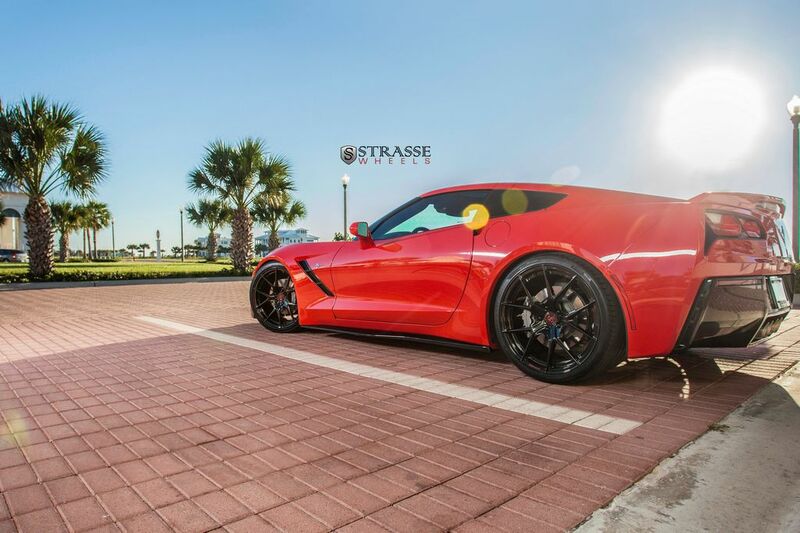 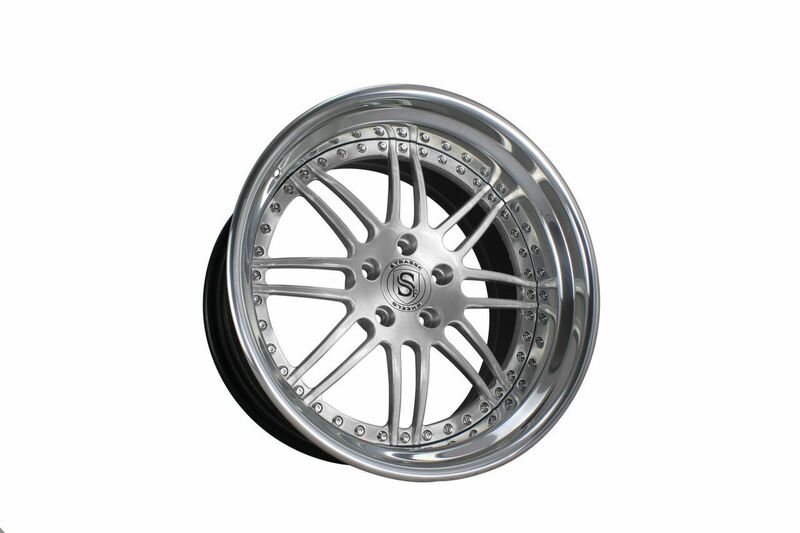 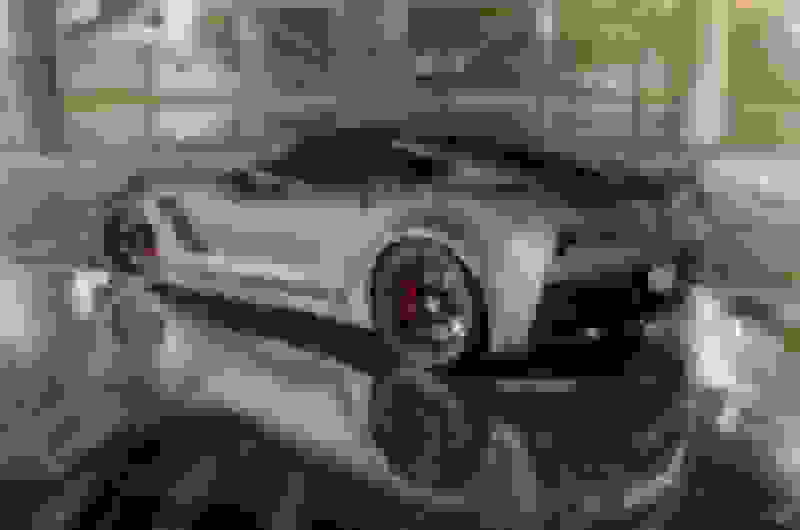 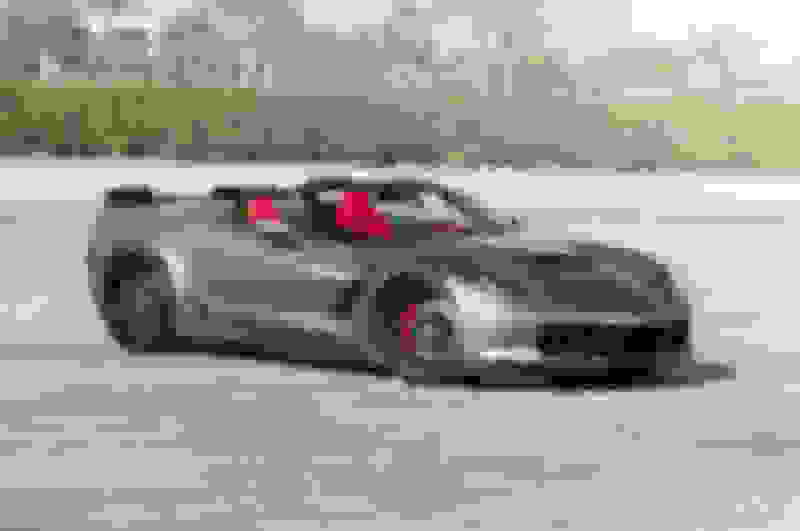 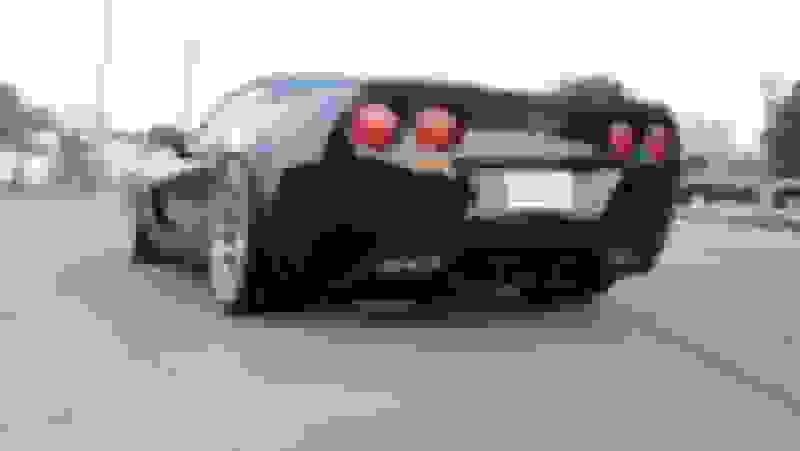 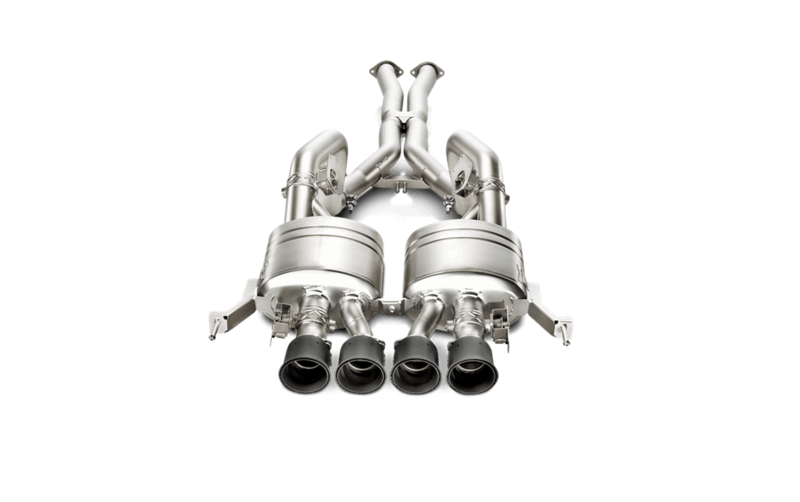 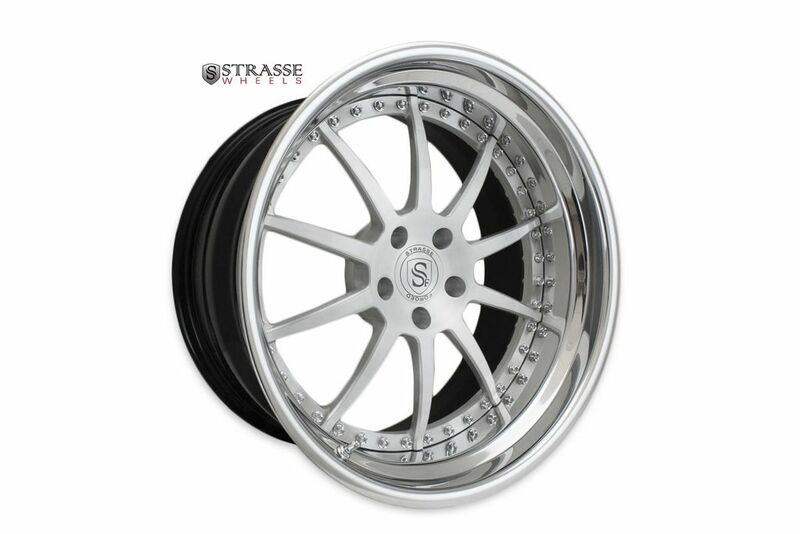 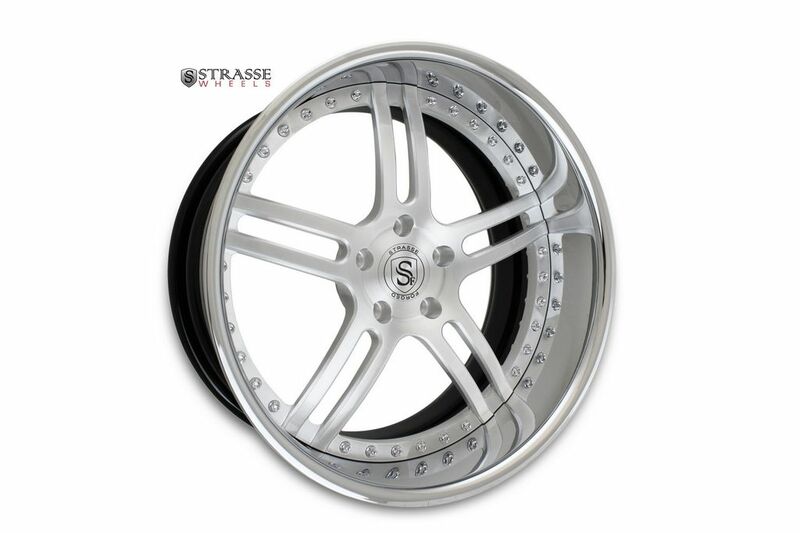 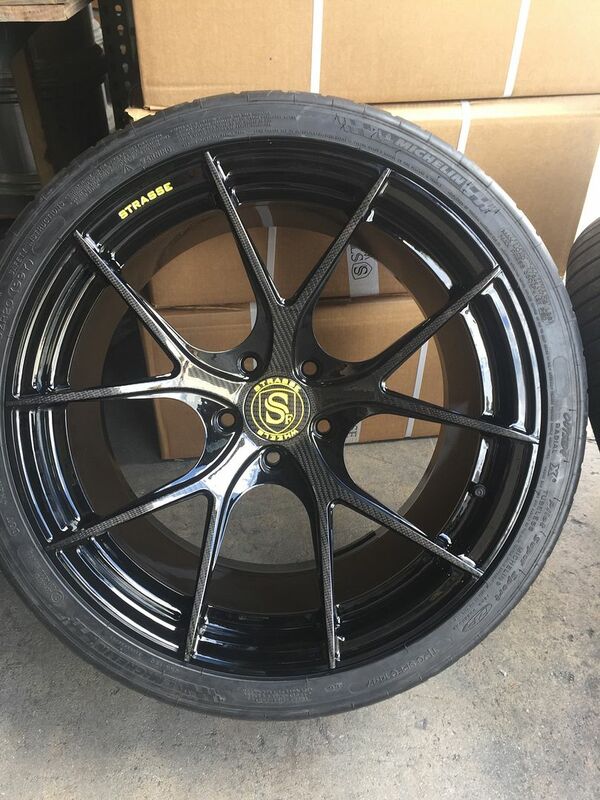 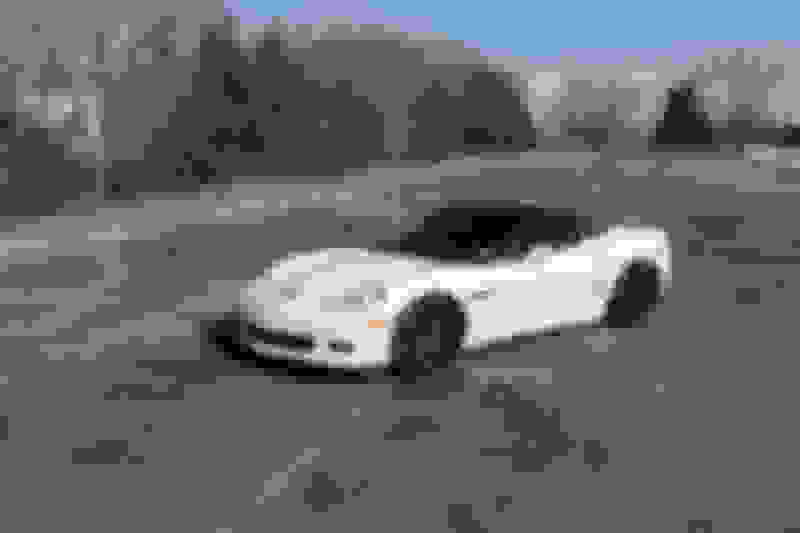 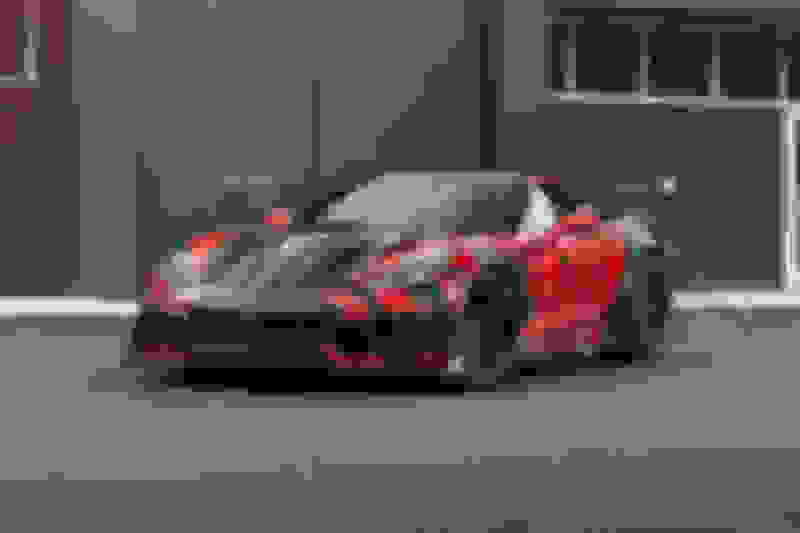 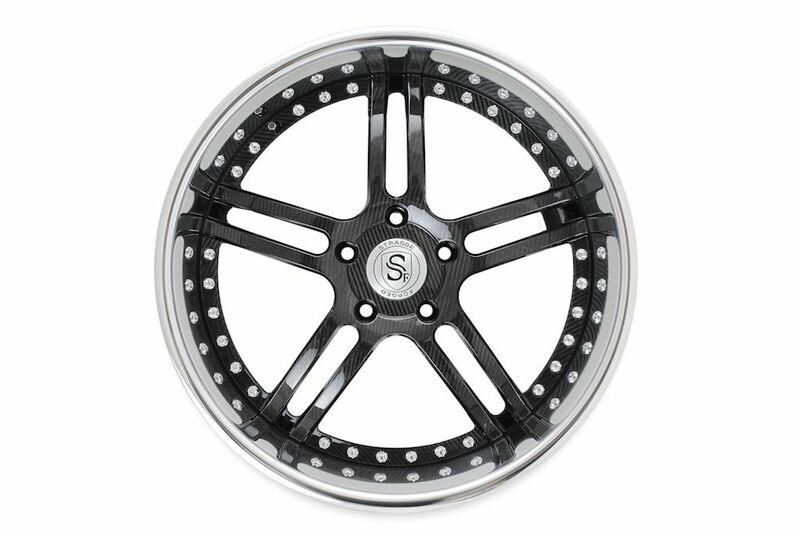 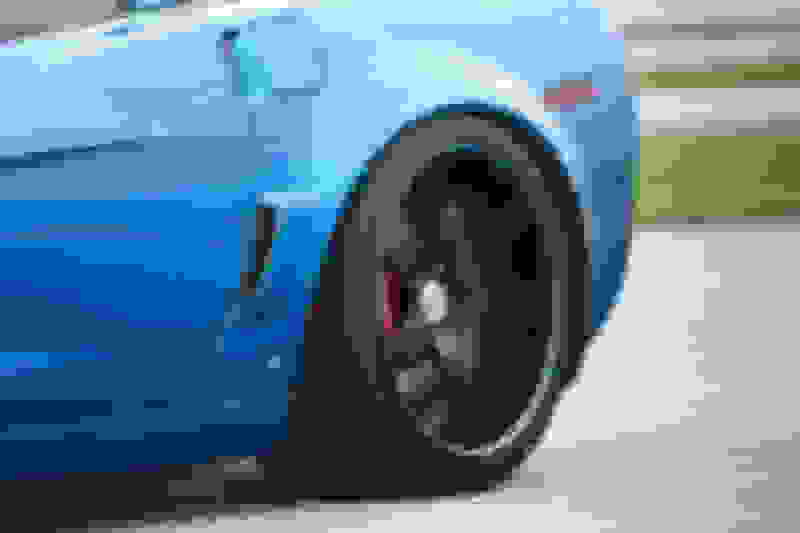 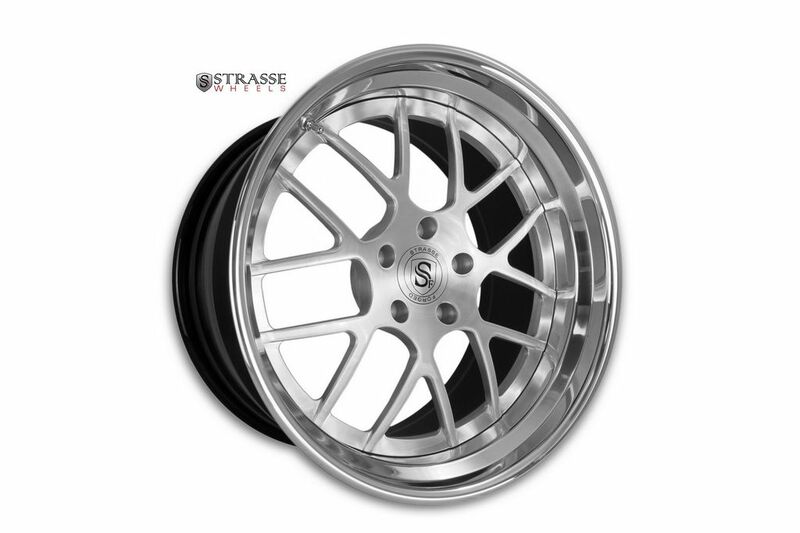 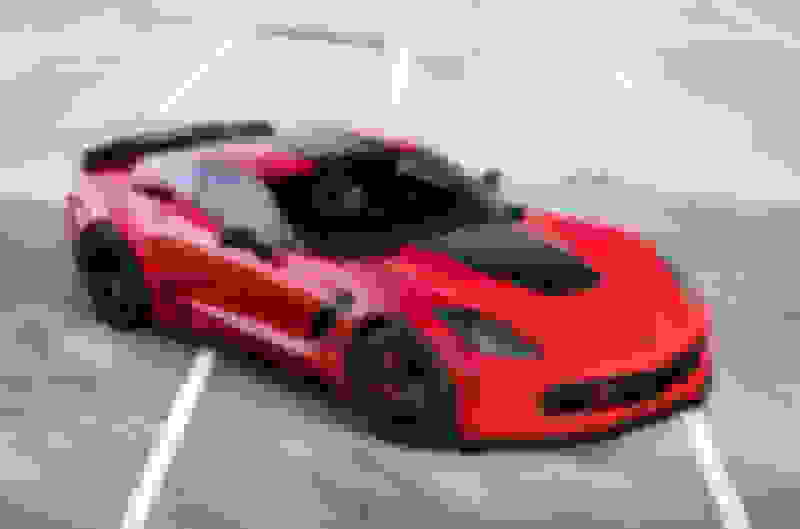 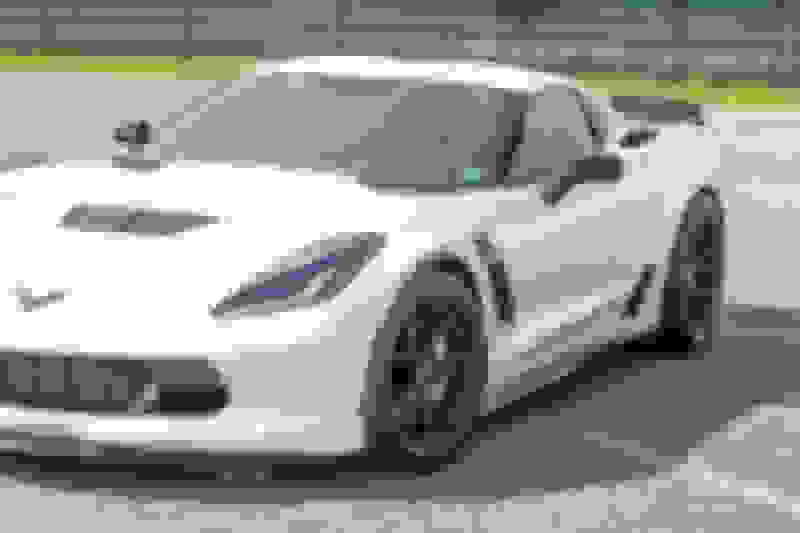 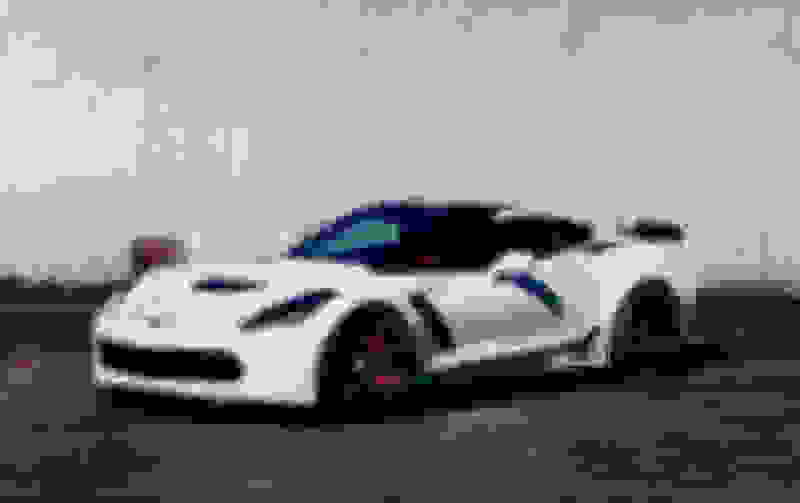 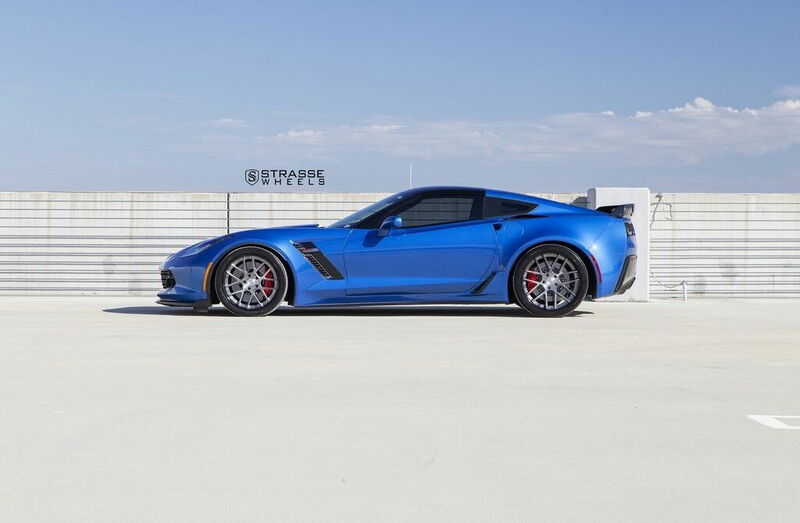 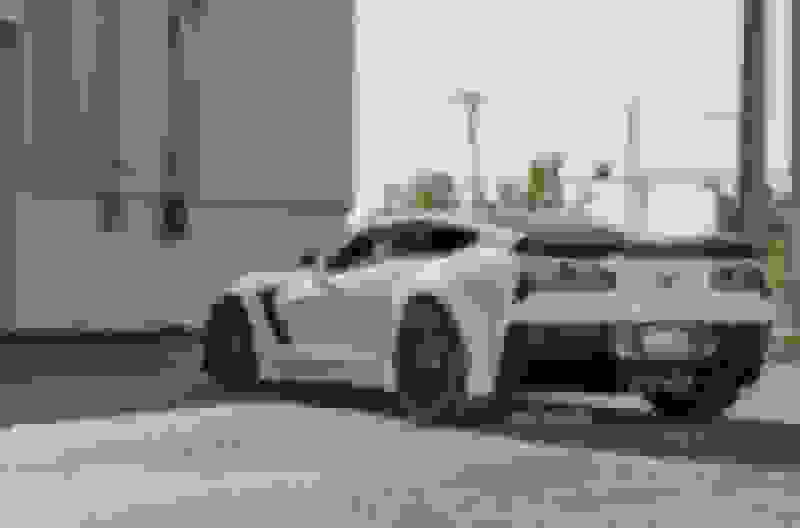 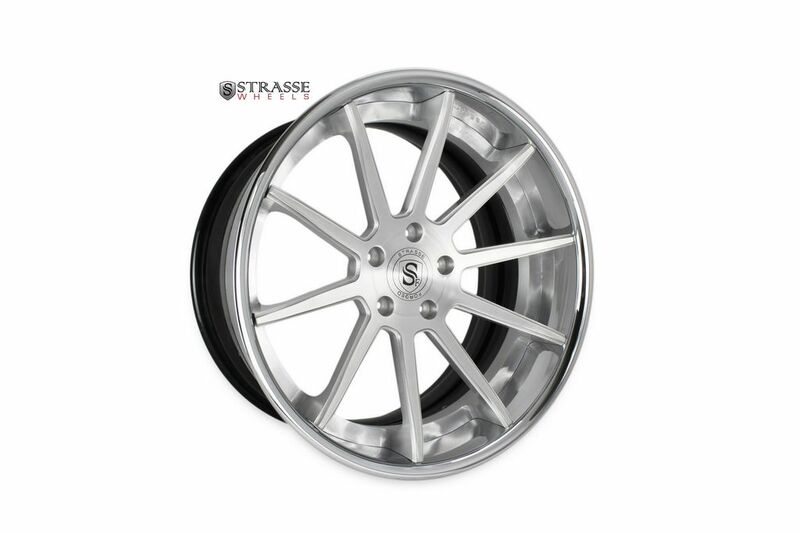 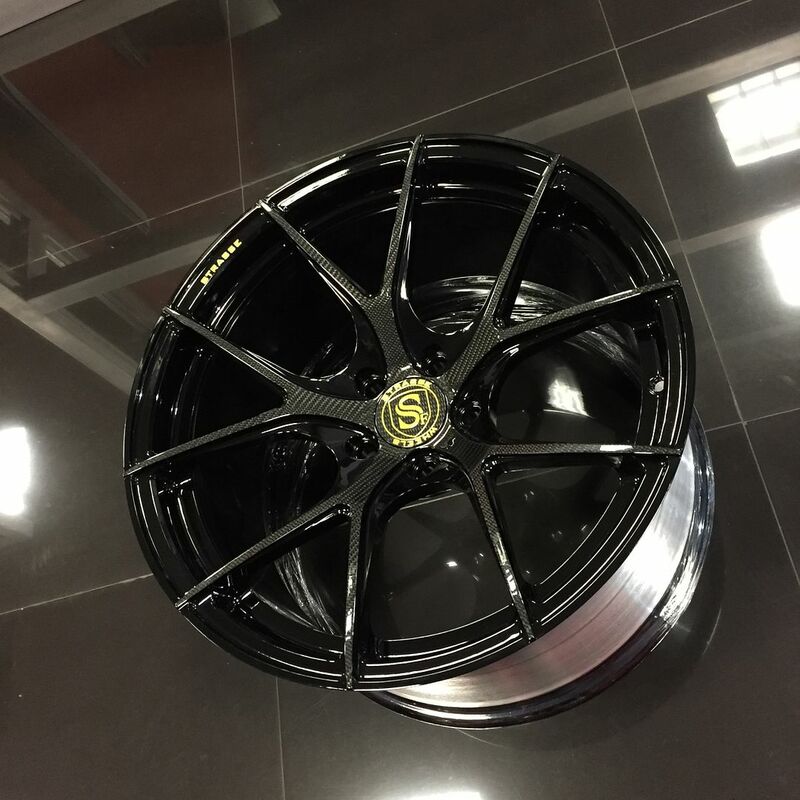 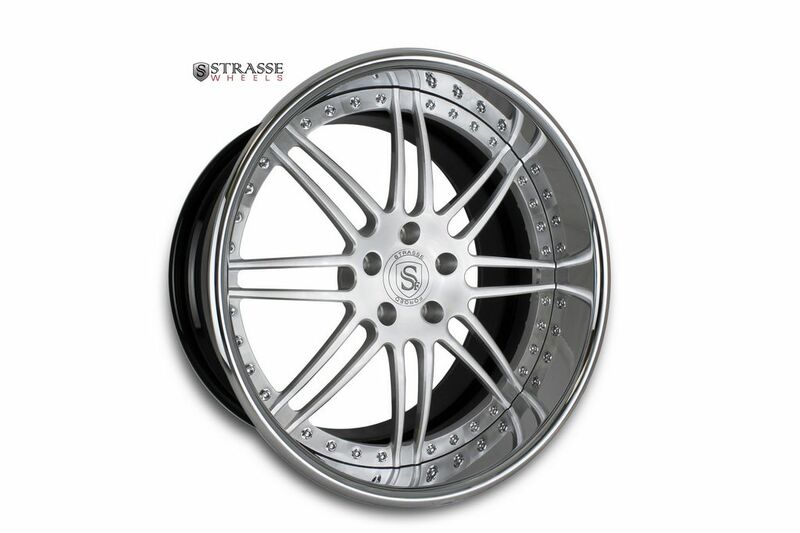 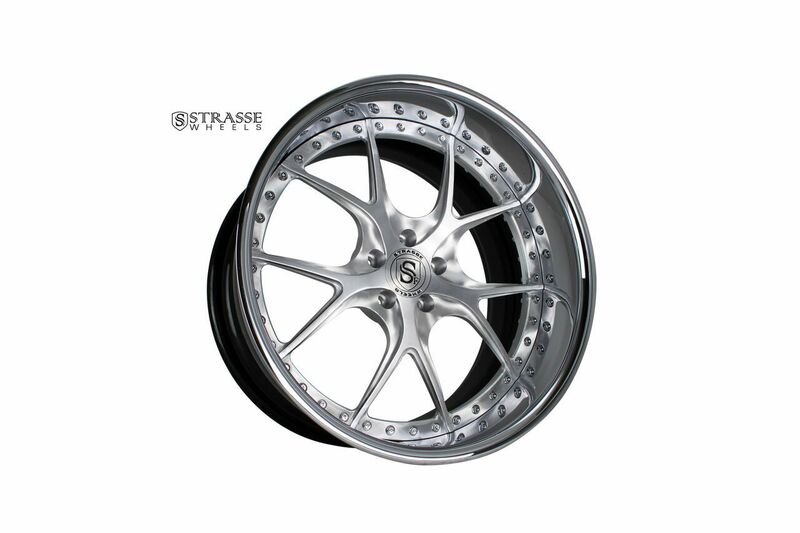 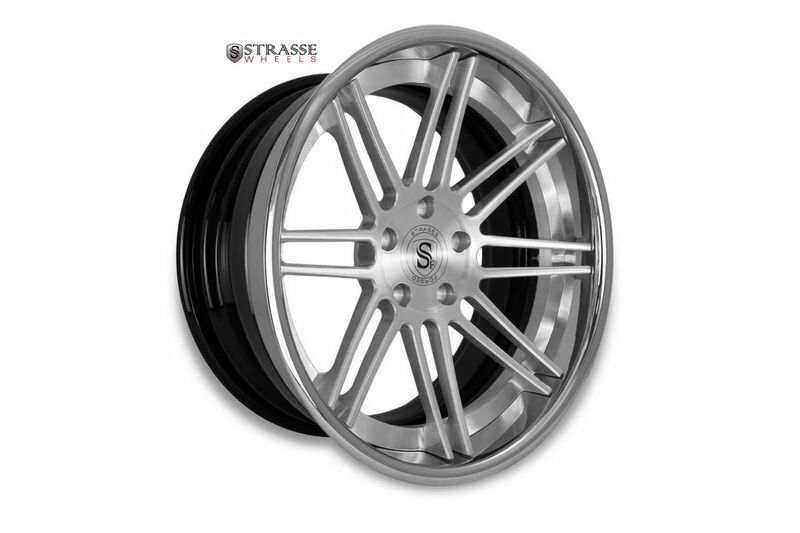 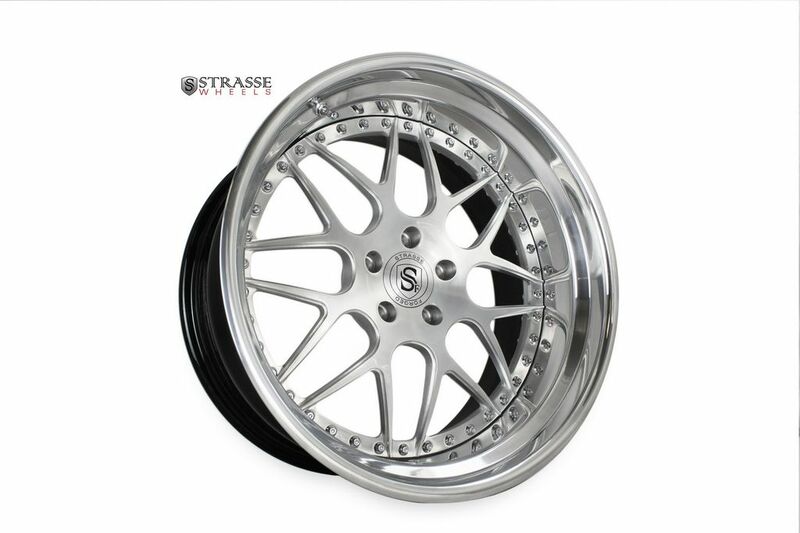 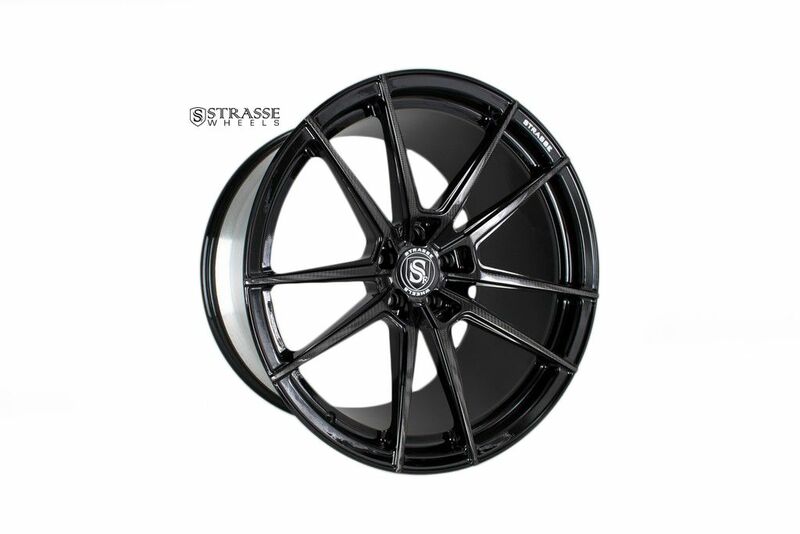 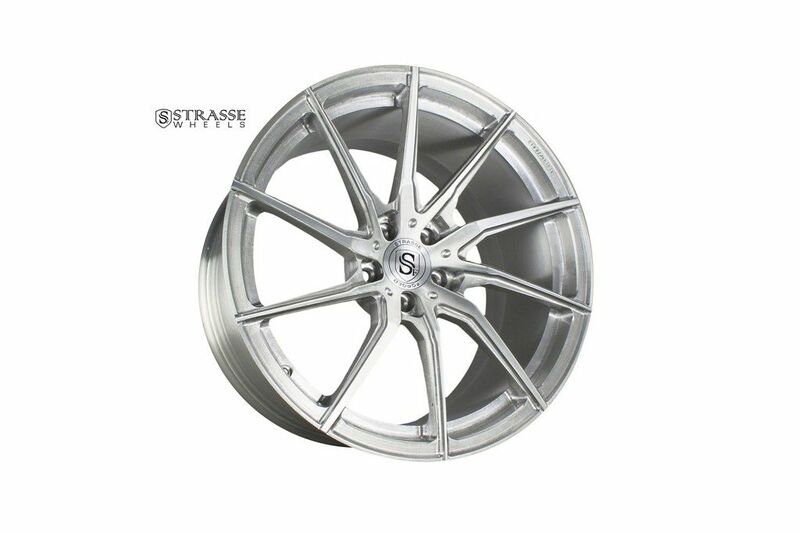 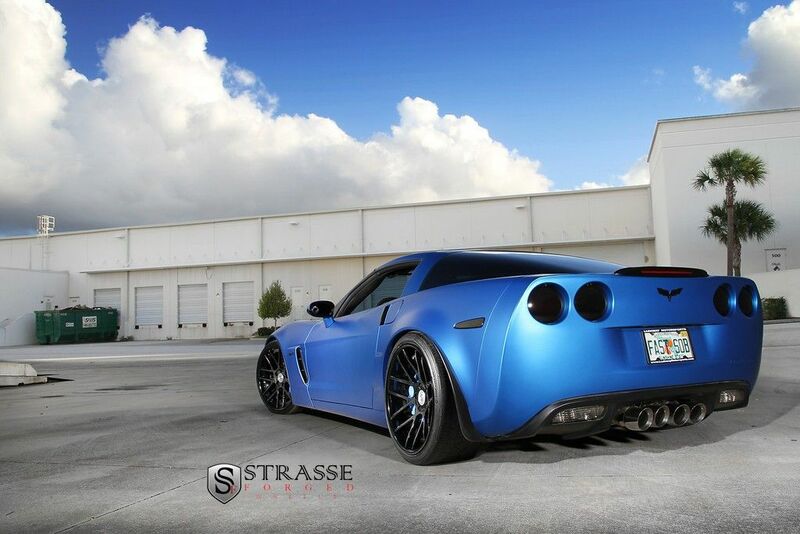 Strasse SM5R FS for a C7 Z06. 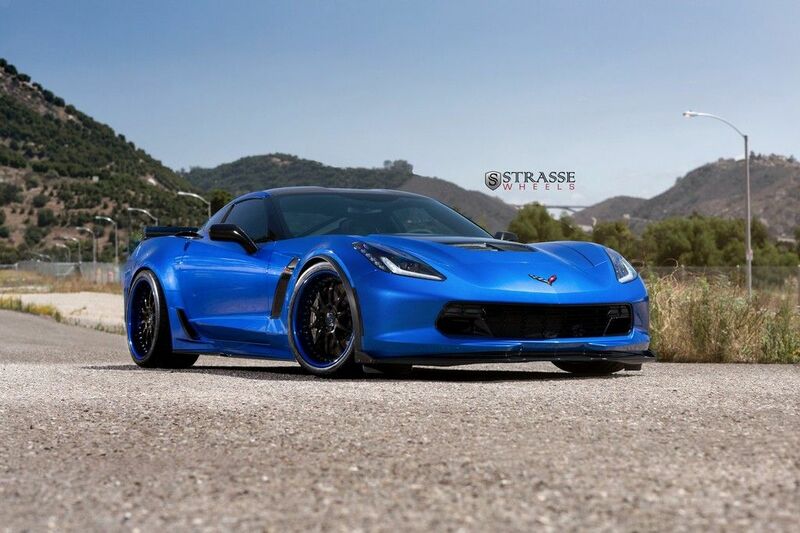 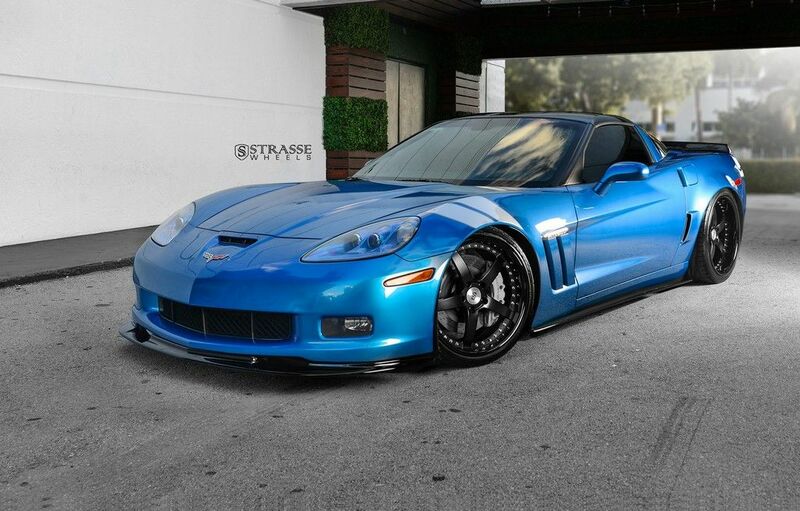 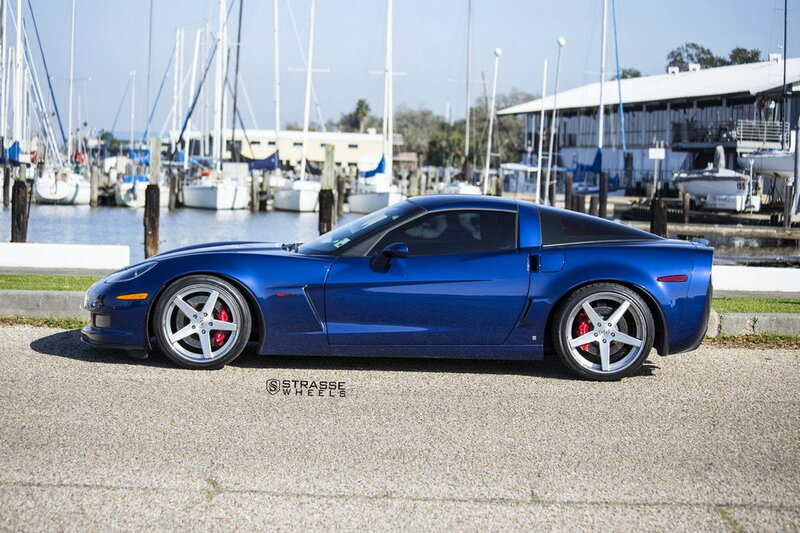 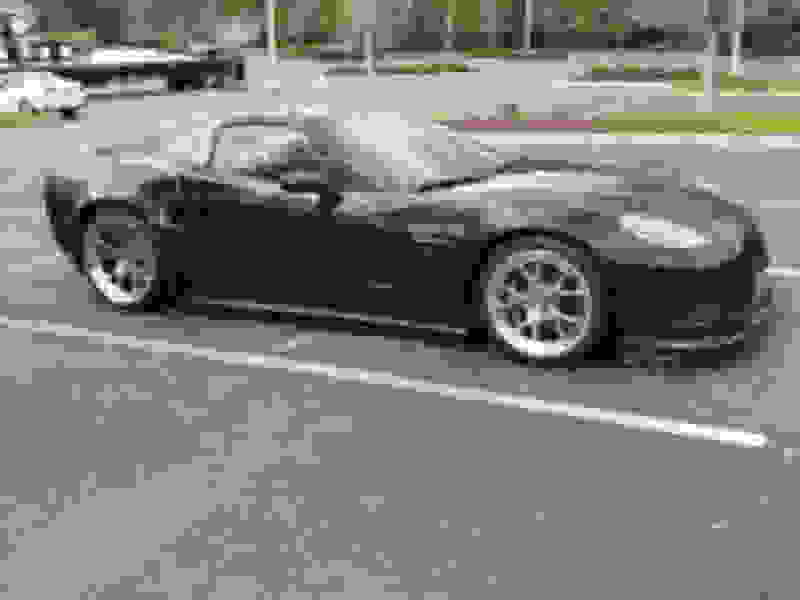 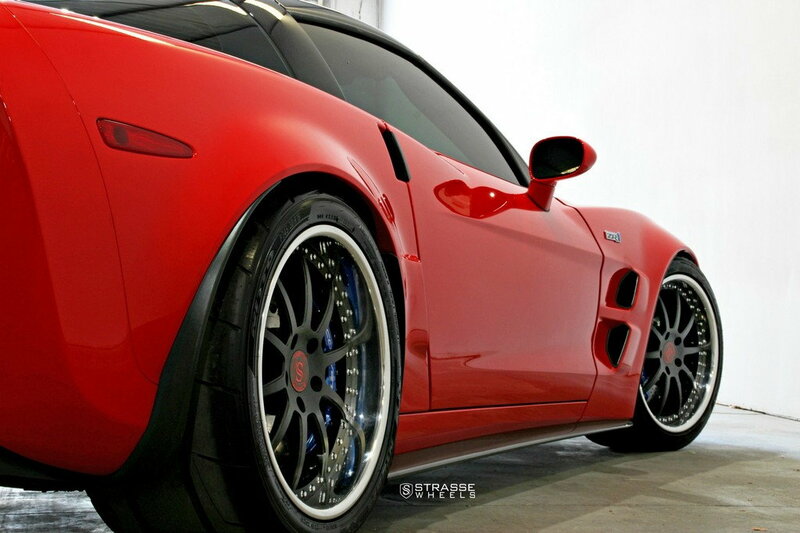 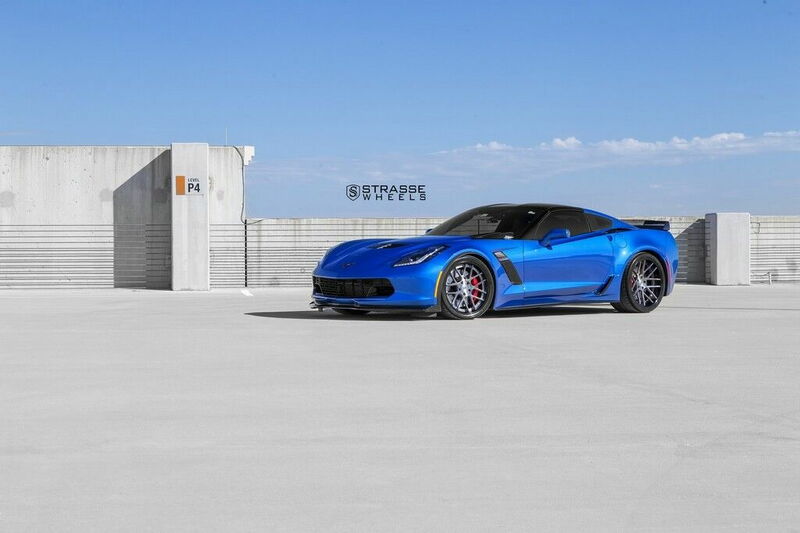 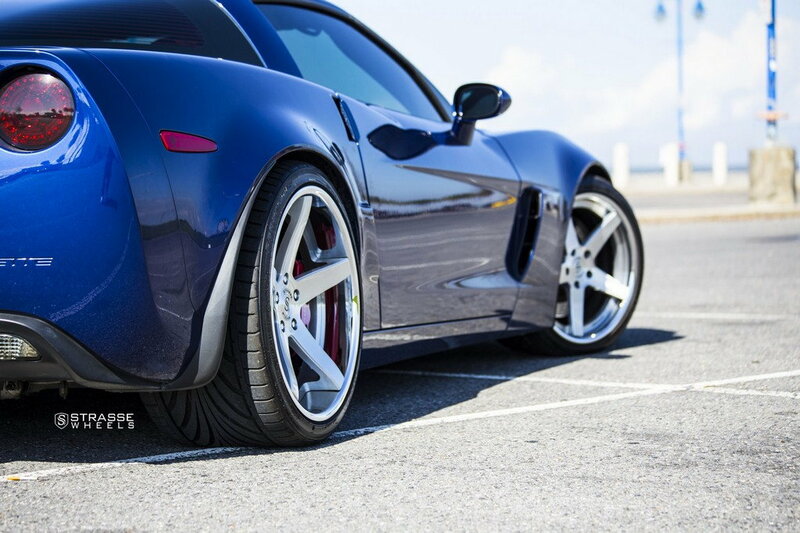 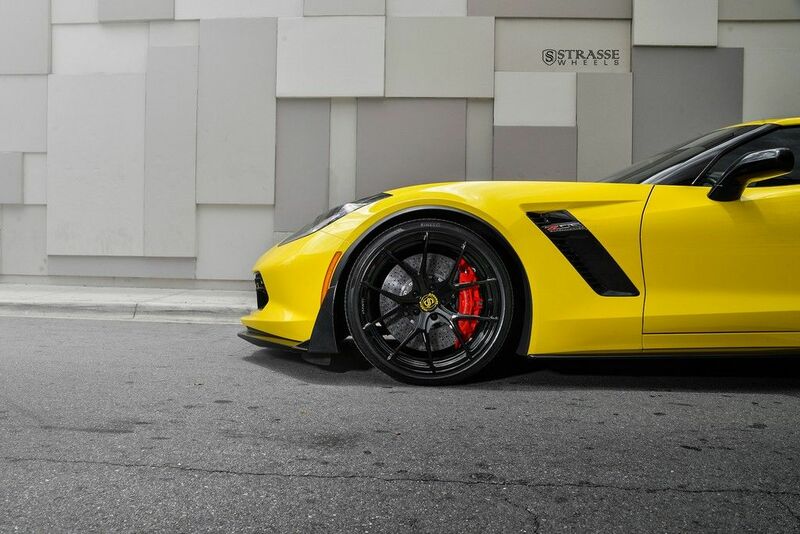 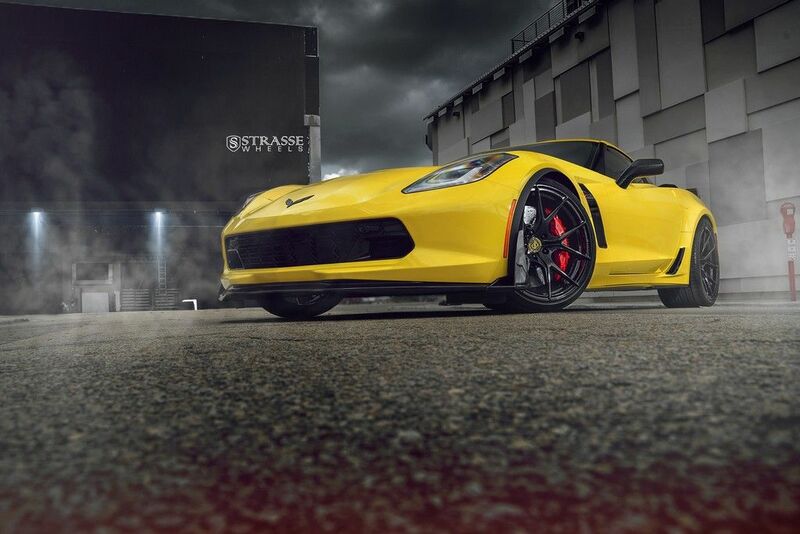 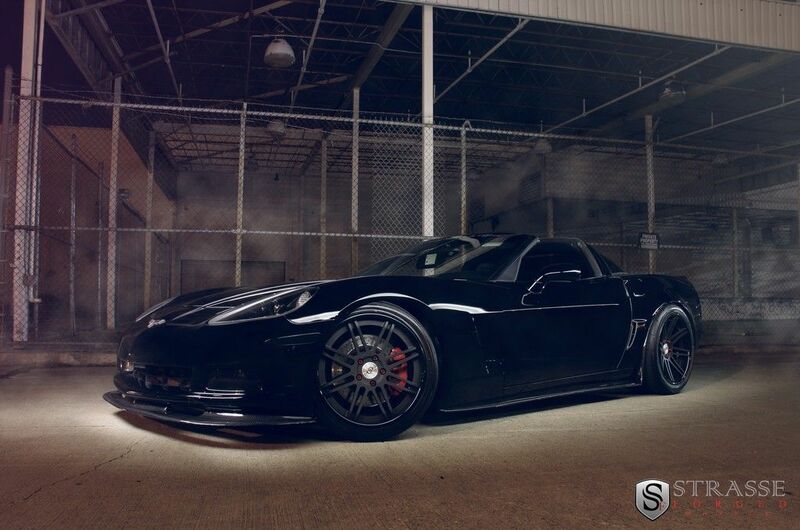 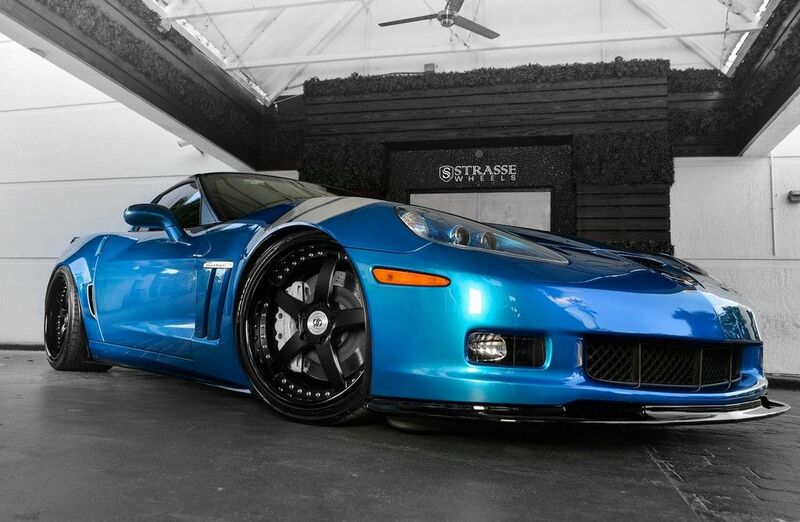 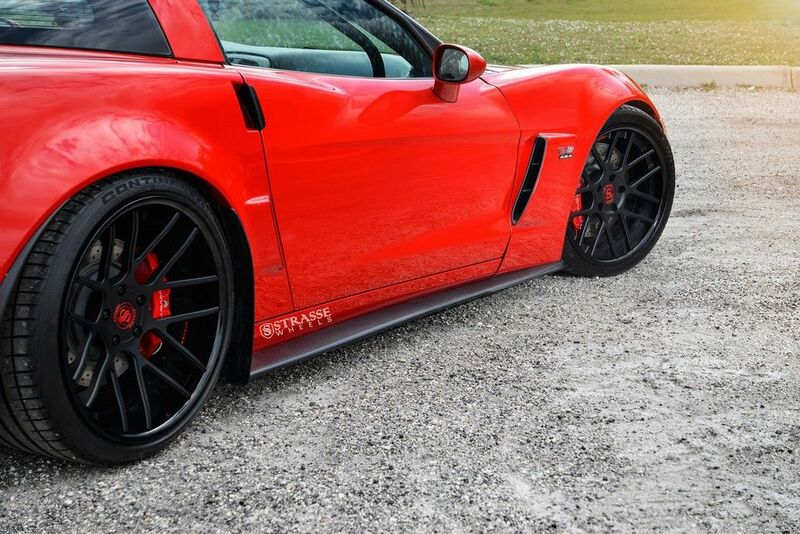 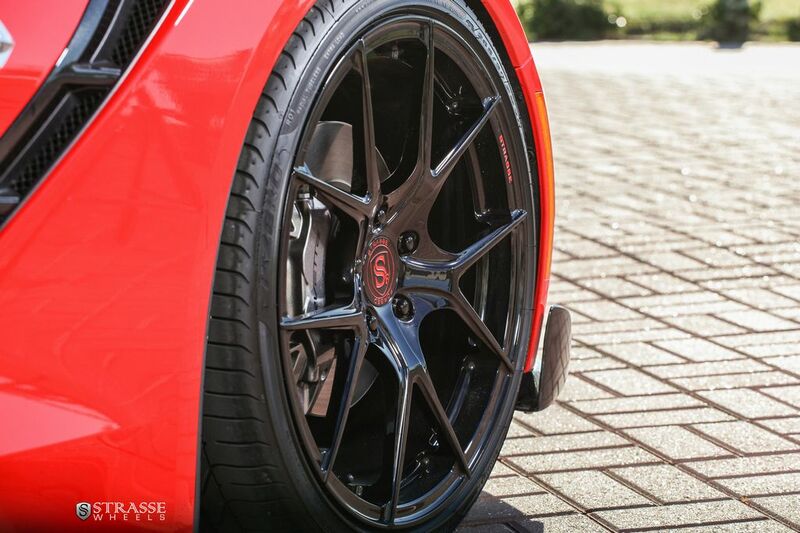 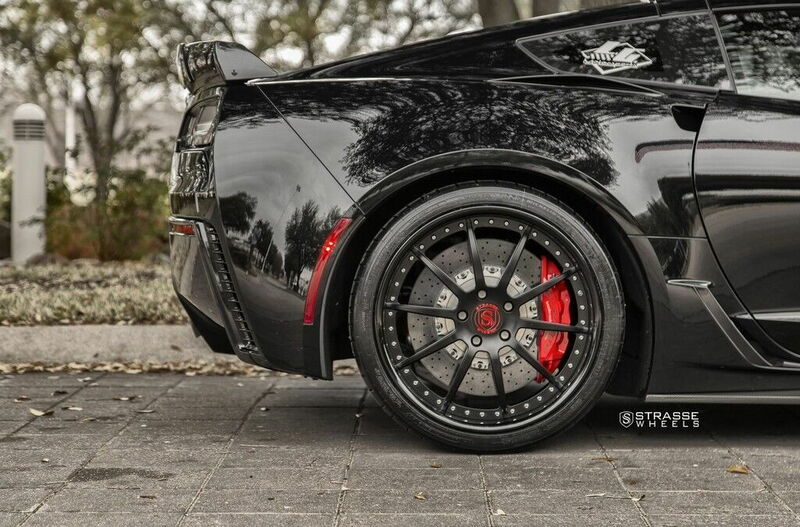 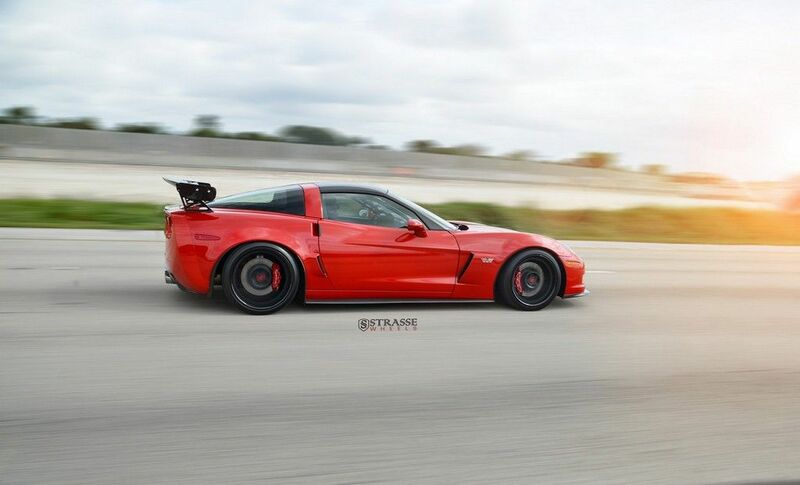 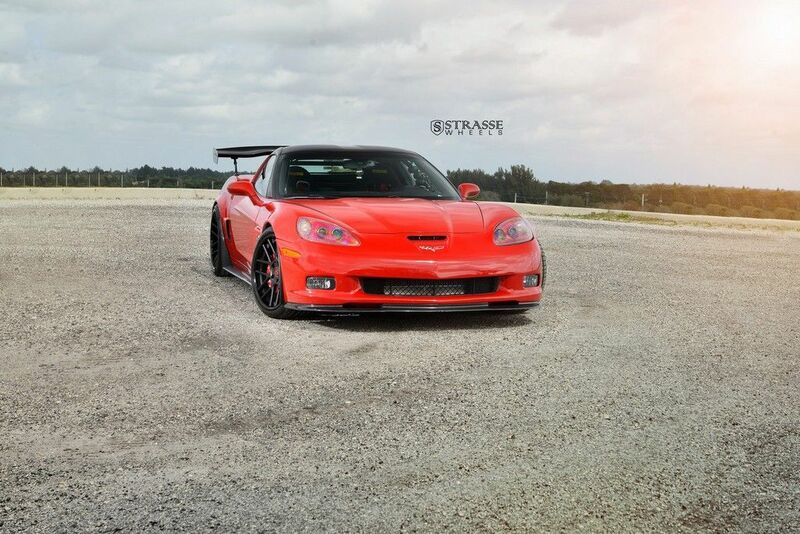 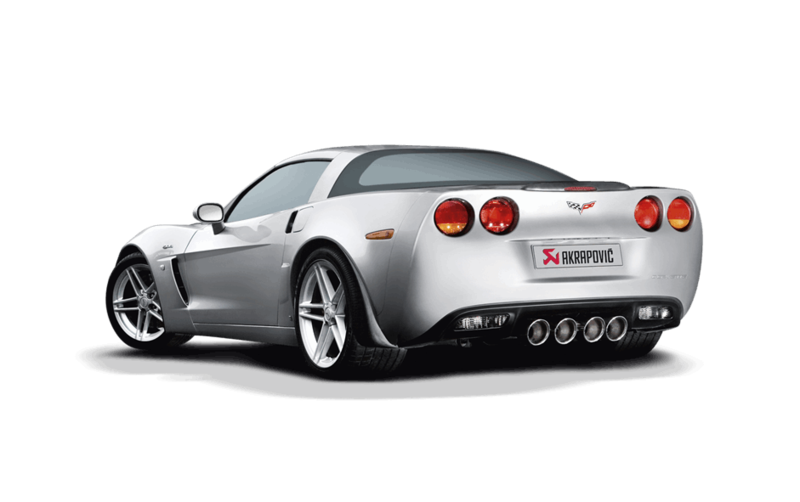 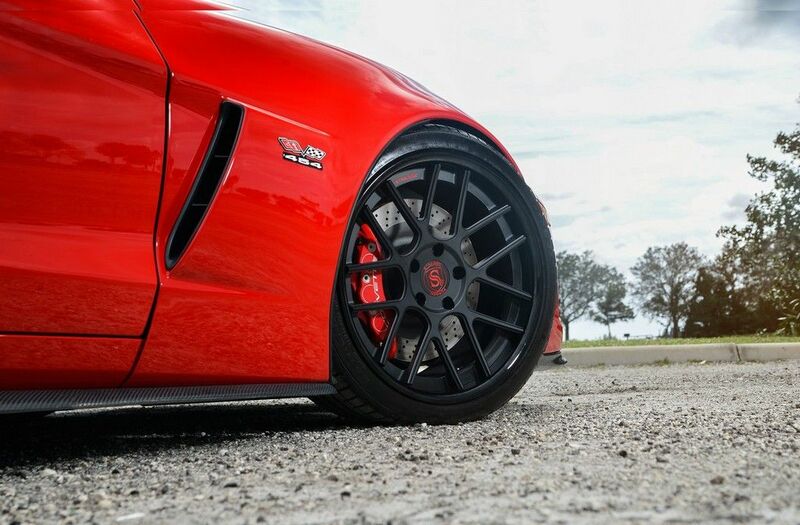 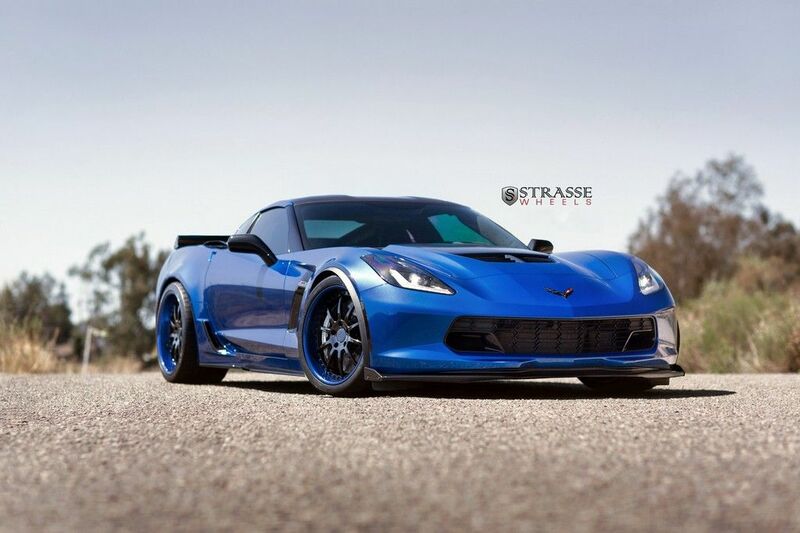 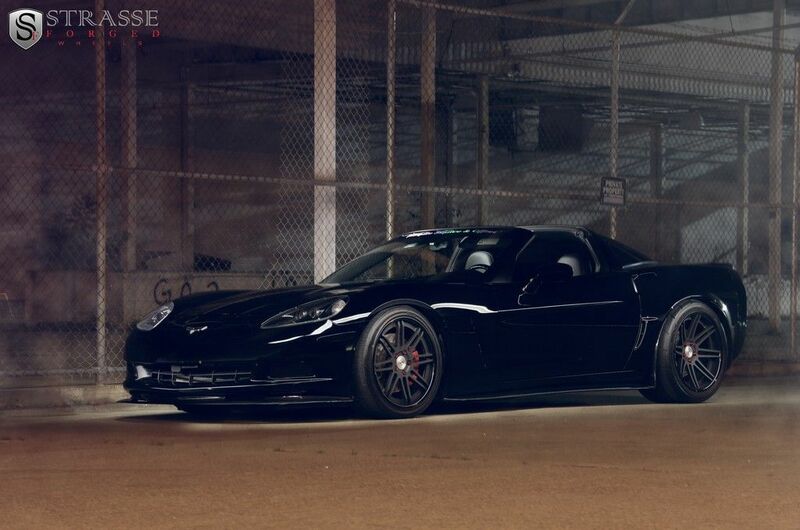 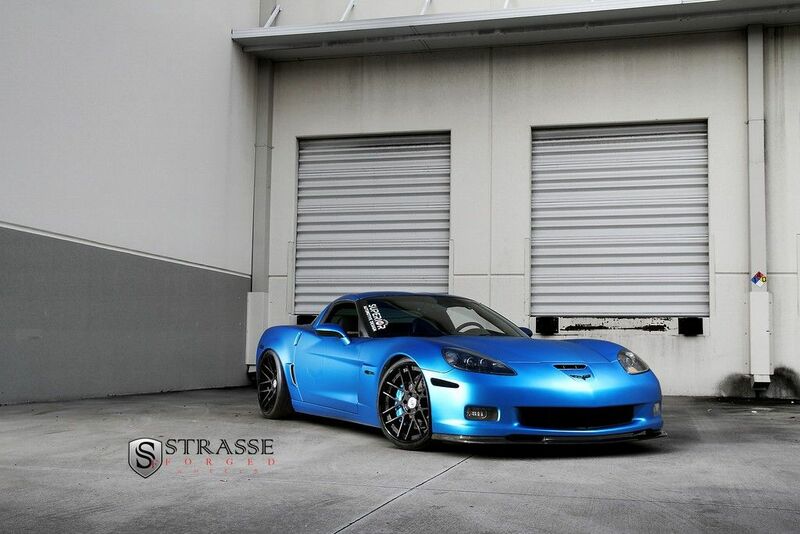 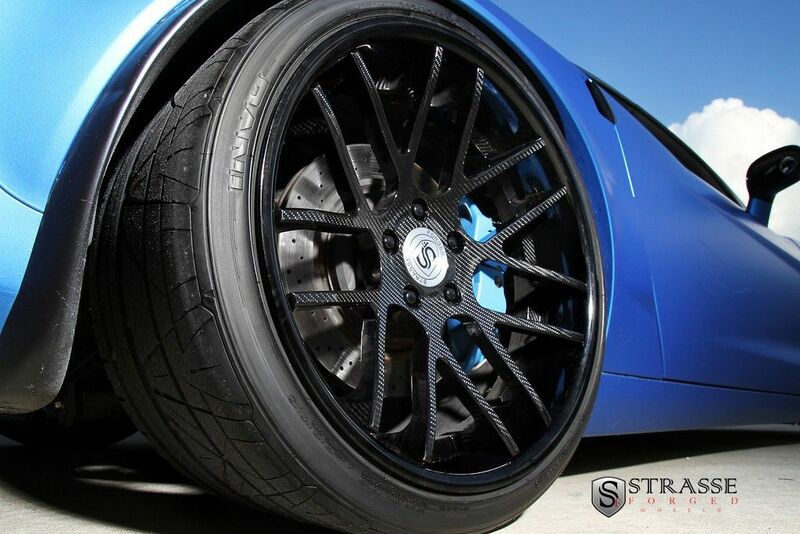 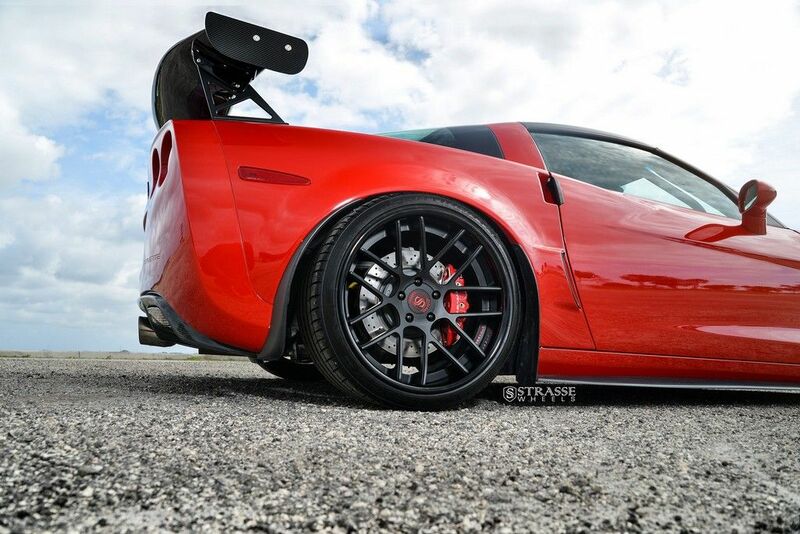 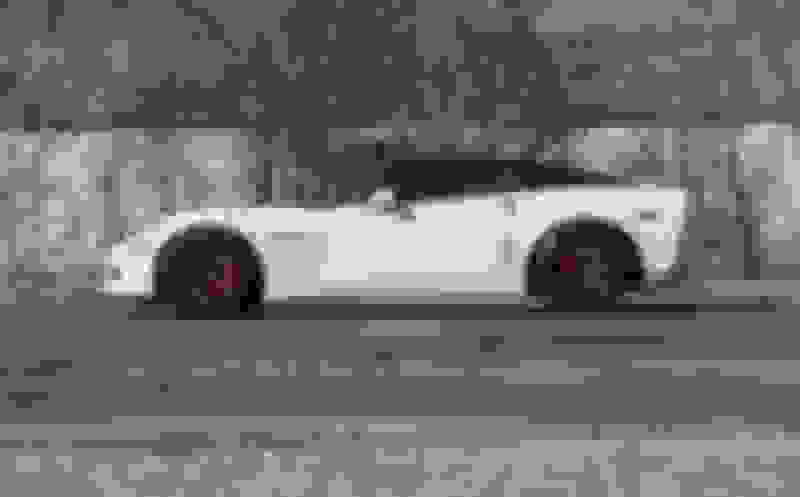 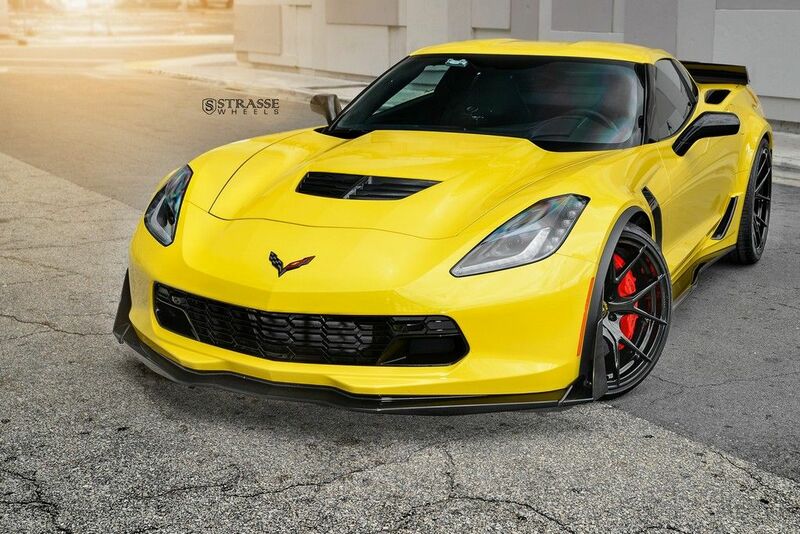 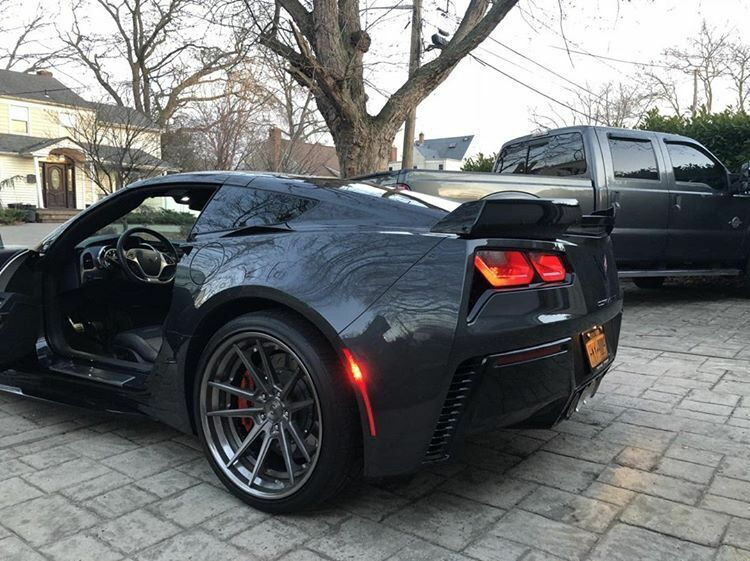 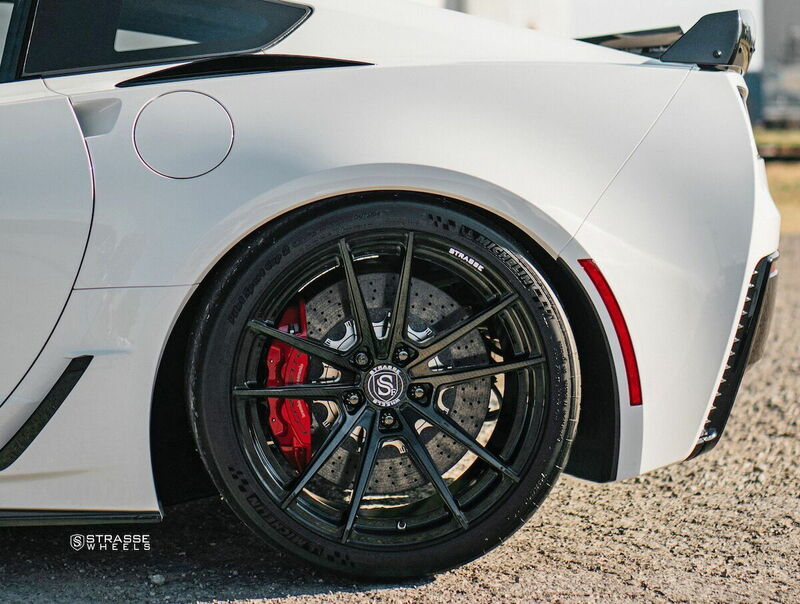 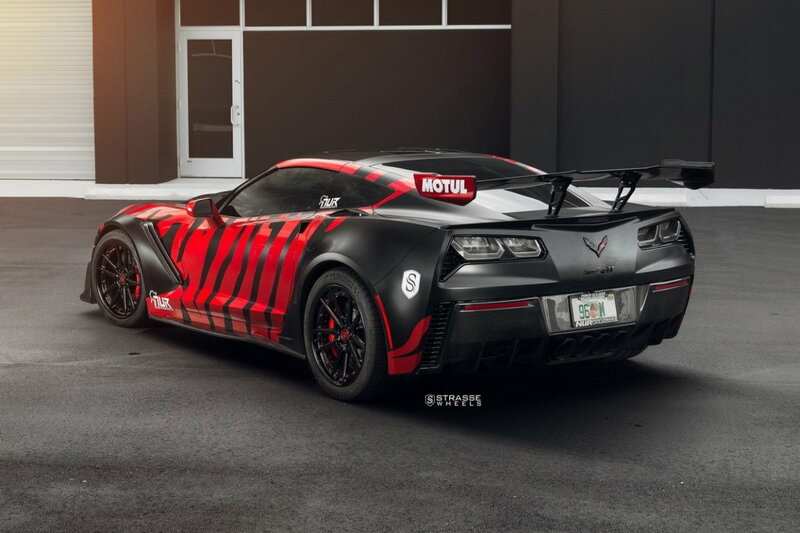 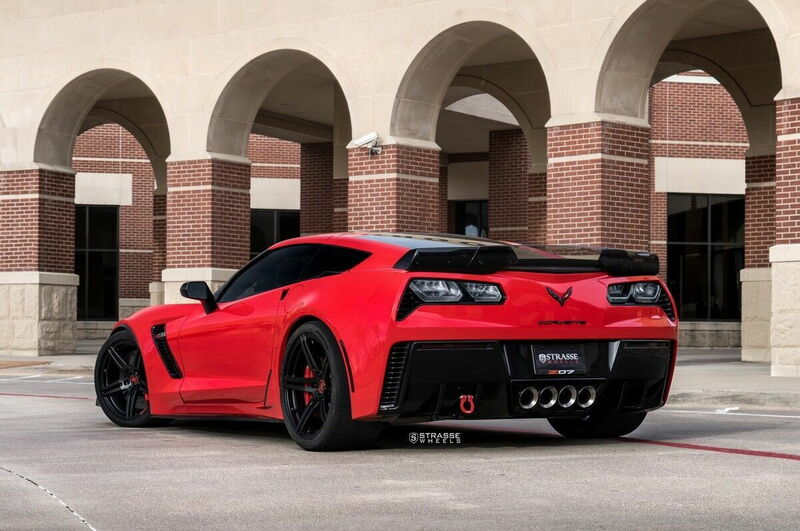 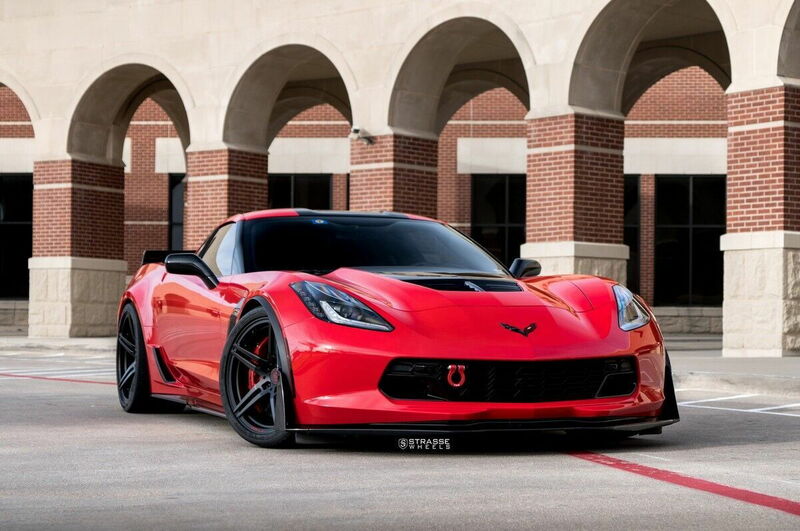 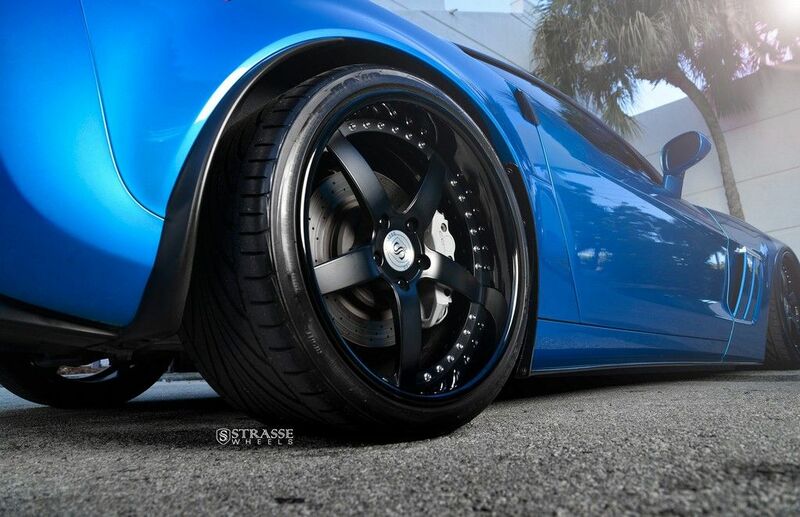 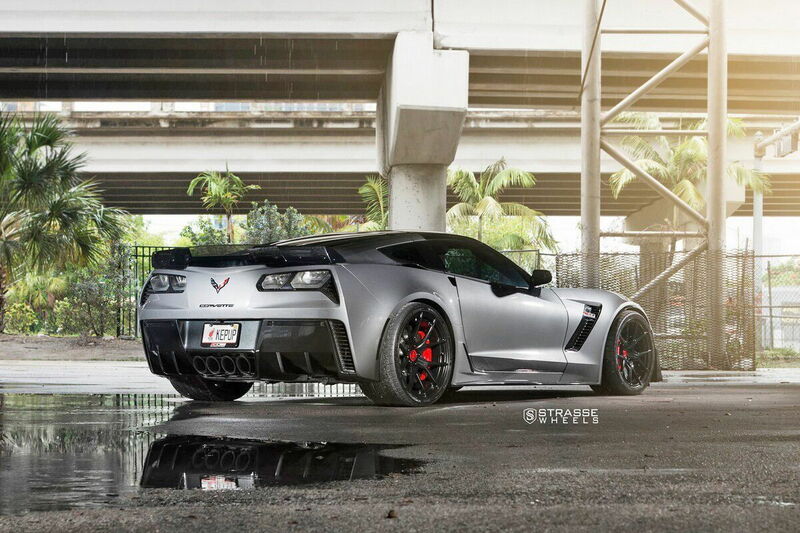 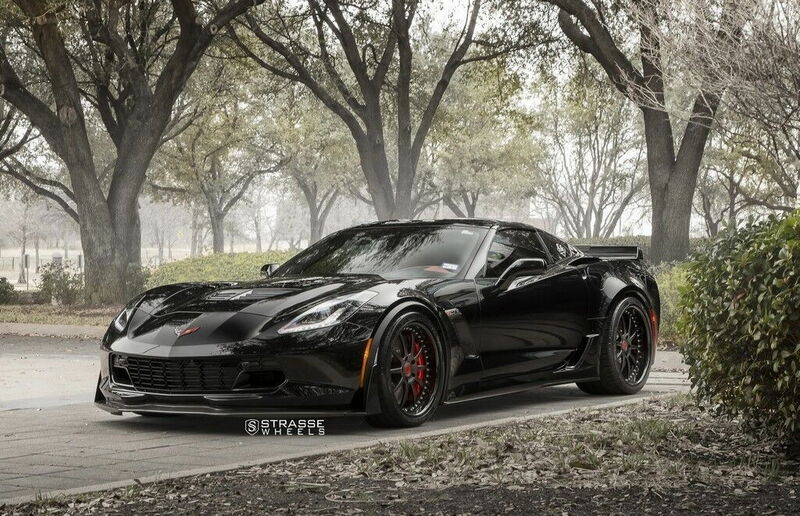 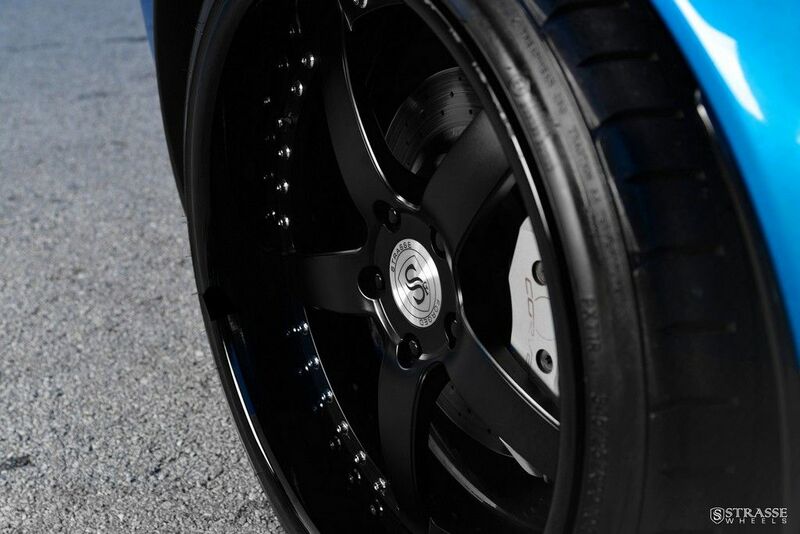 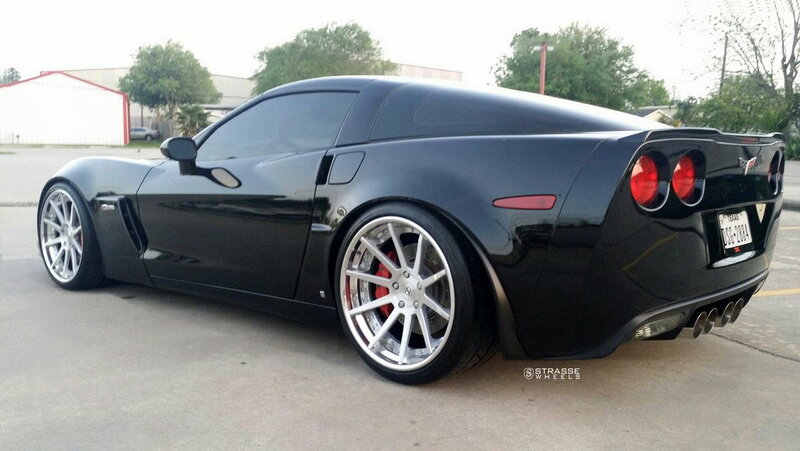 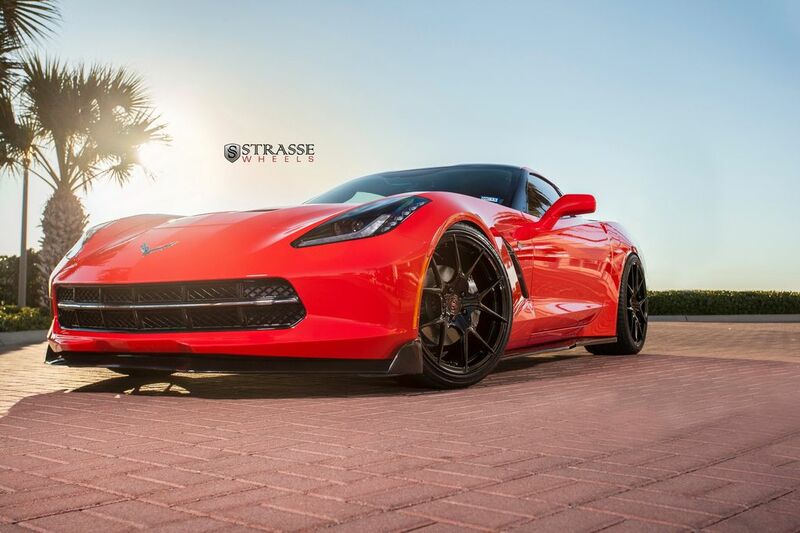 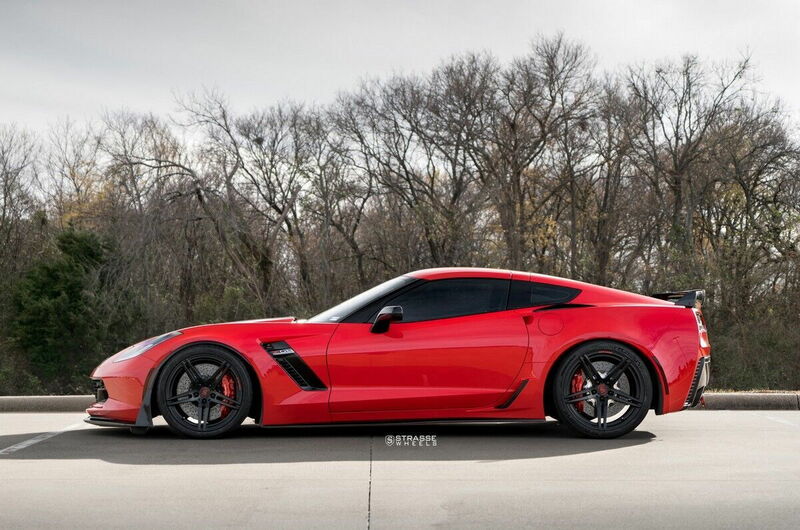 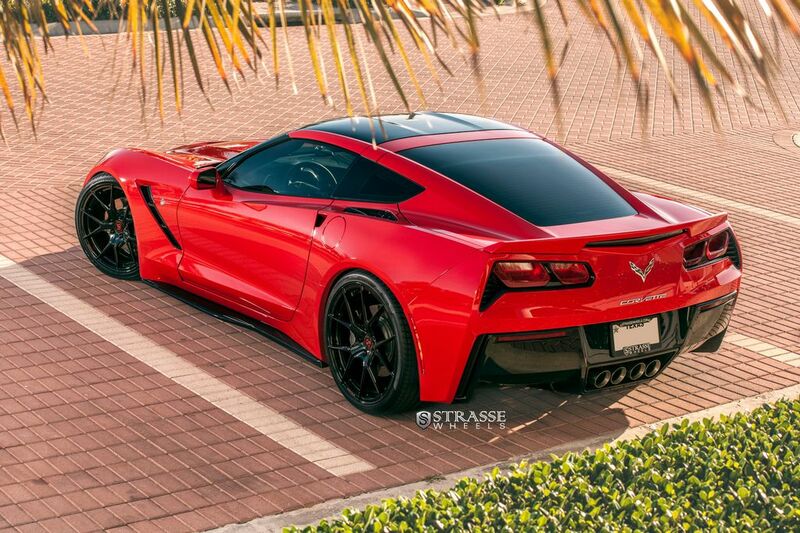 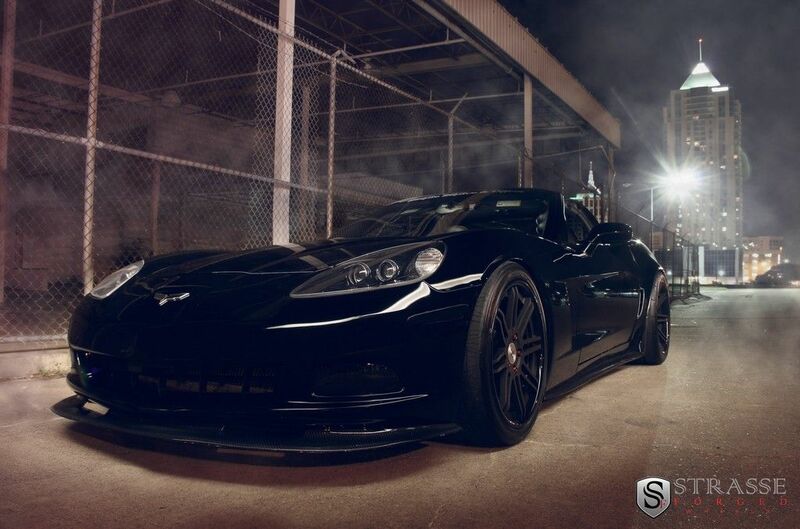 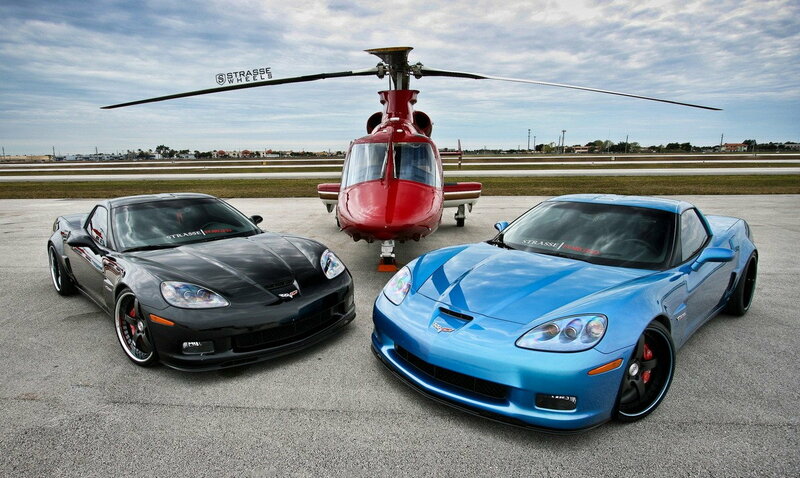 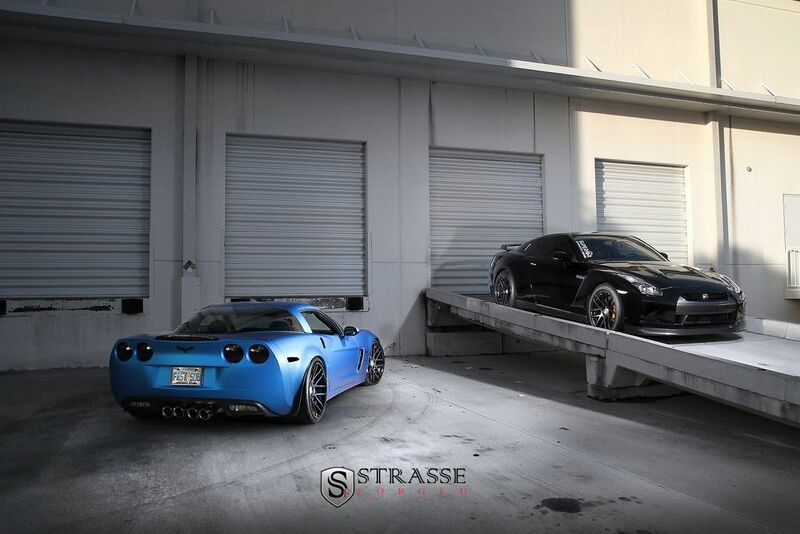 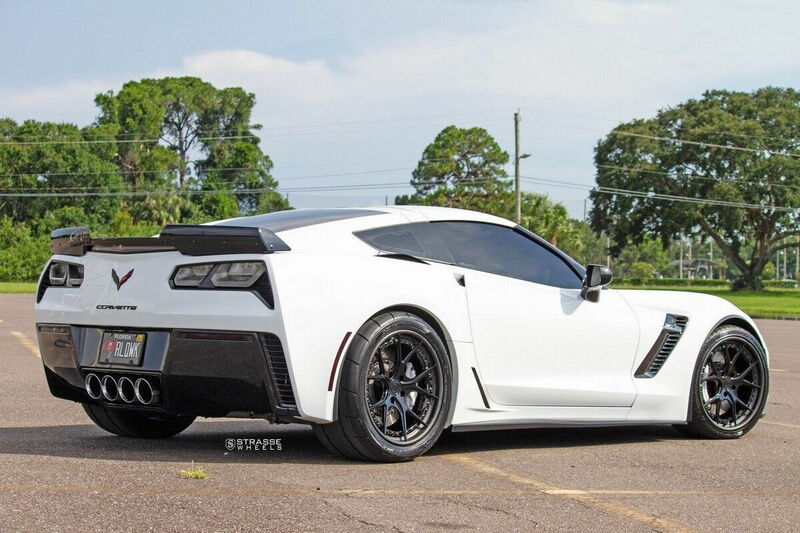 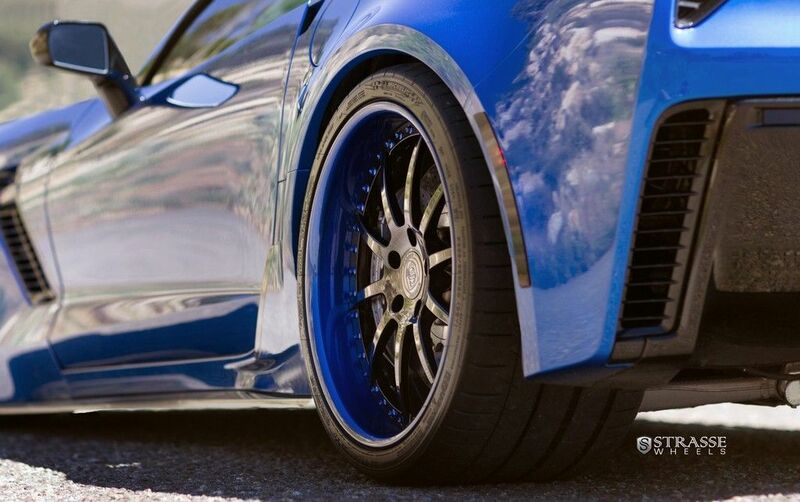 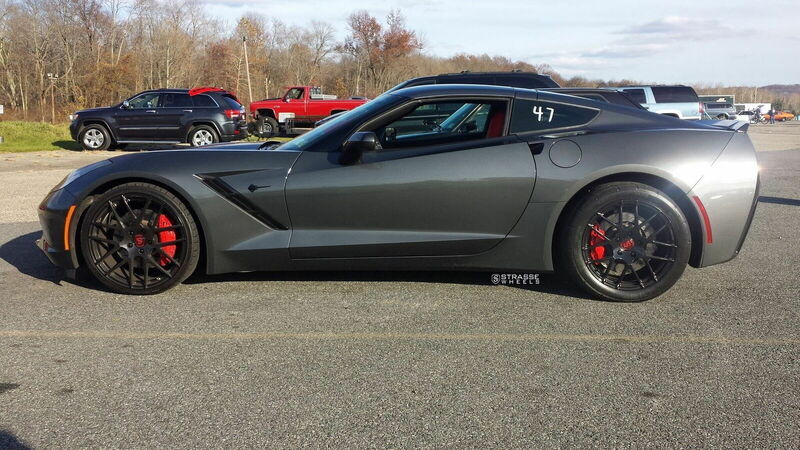 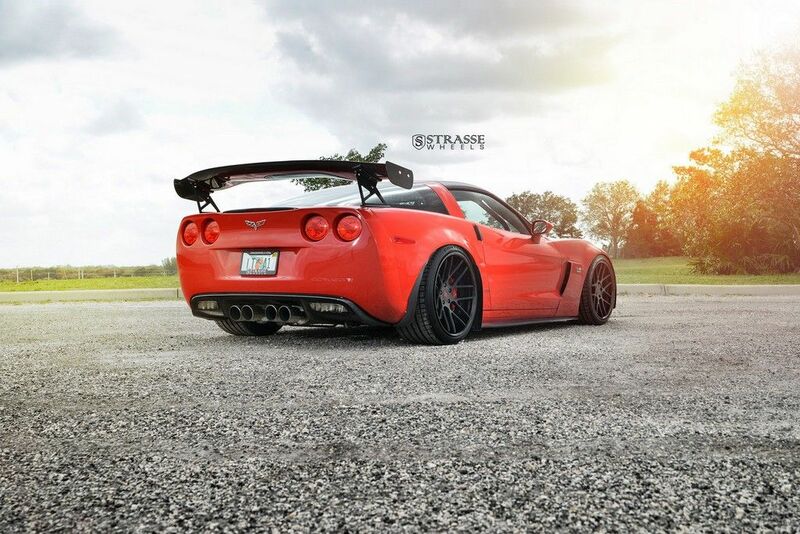 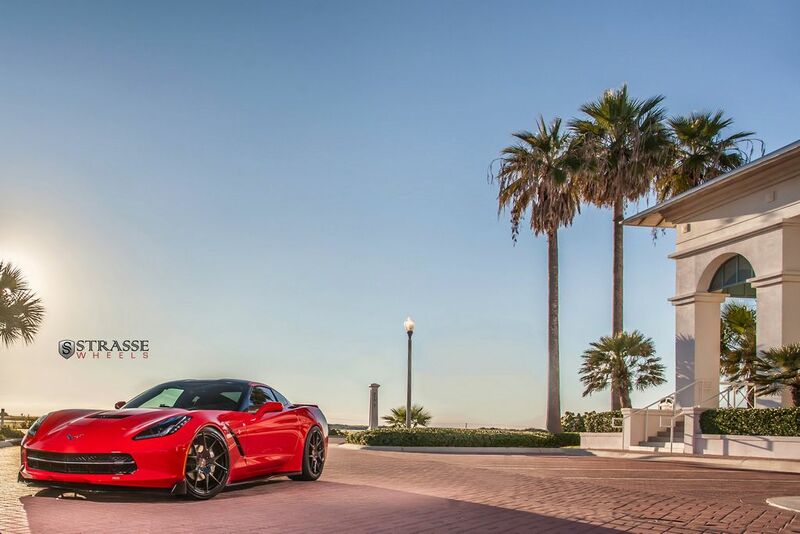 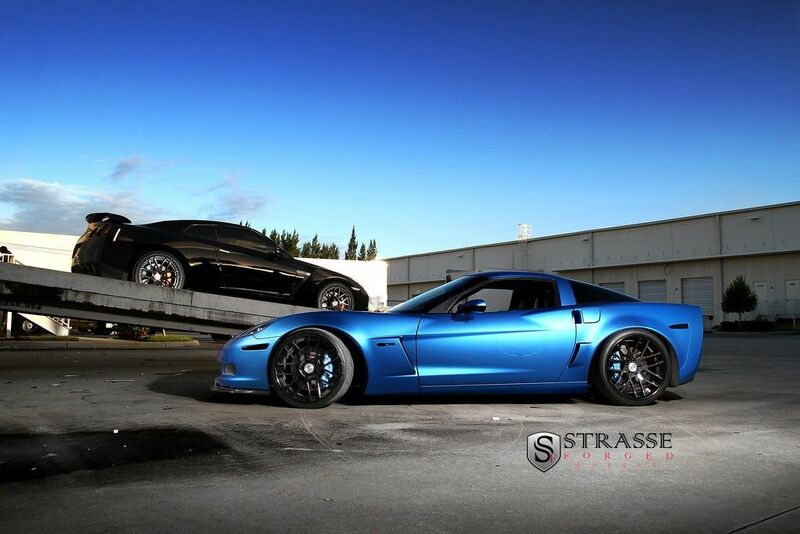 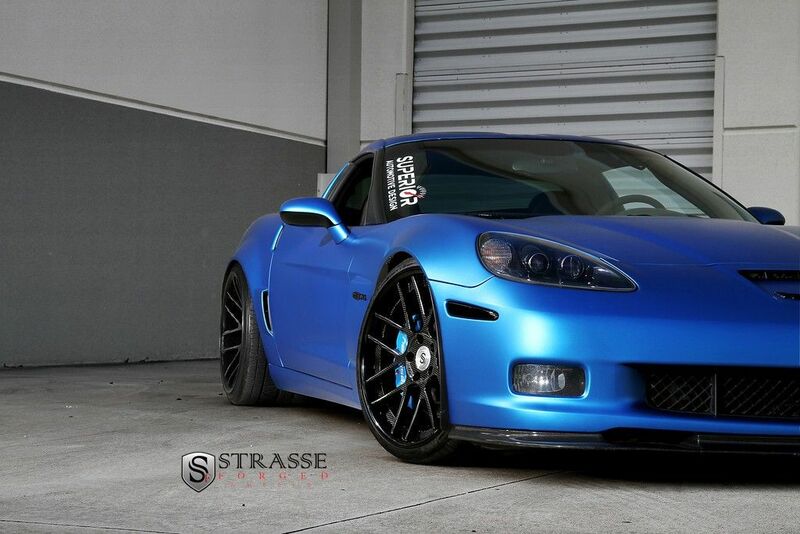 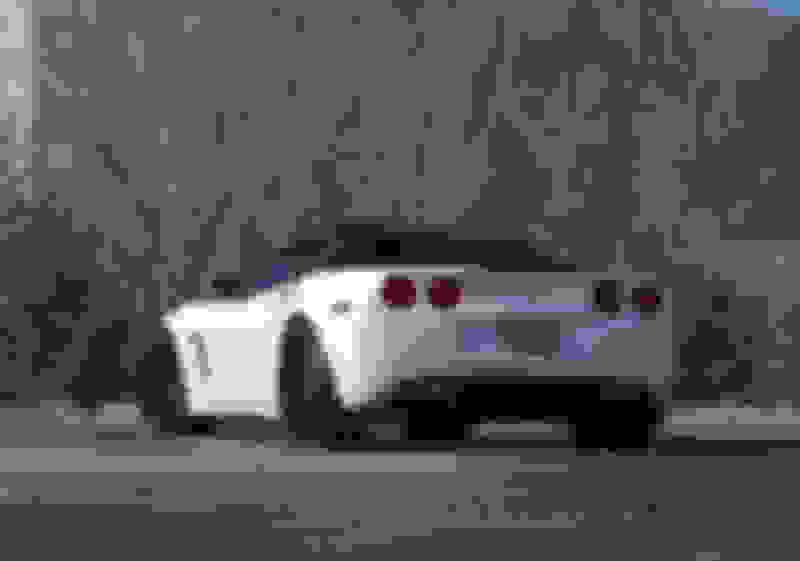 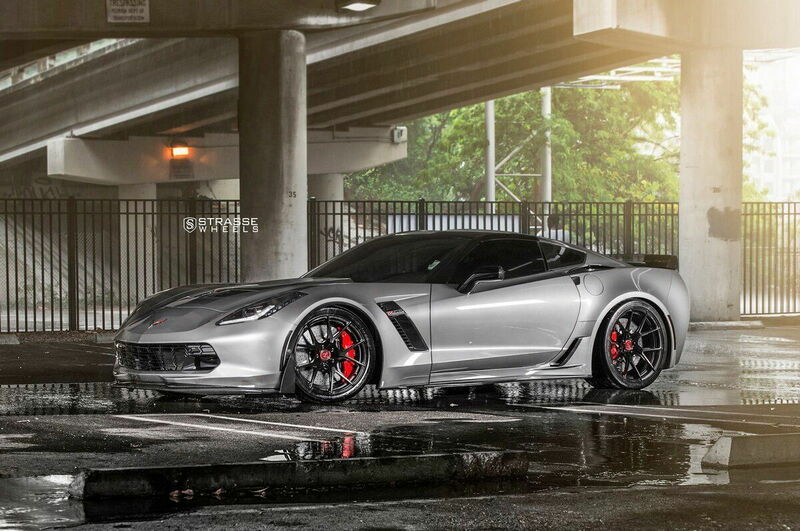 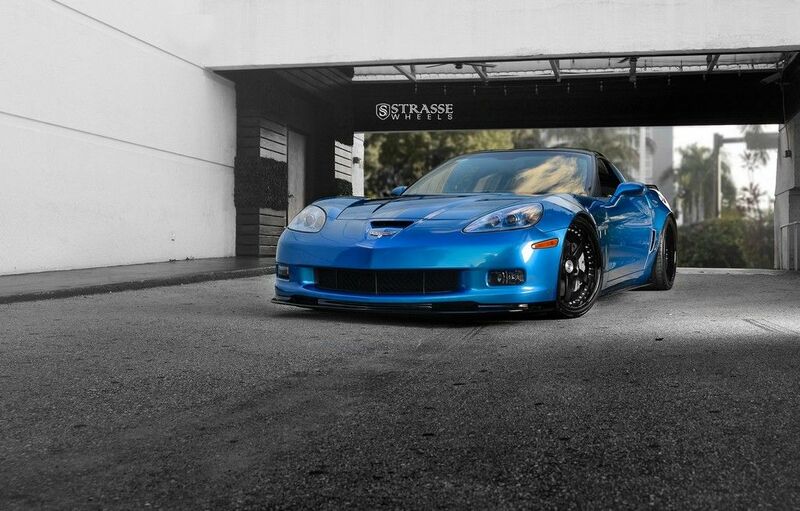 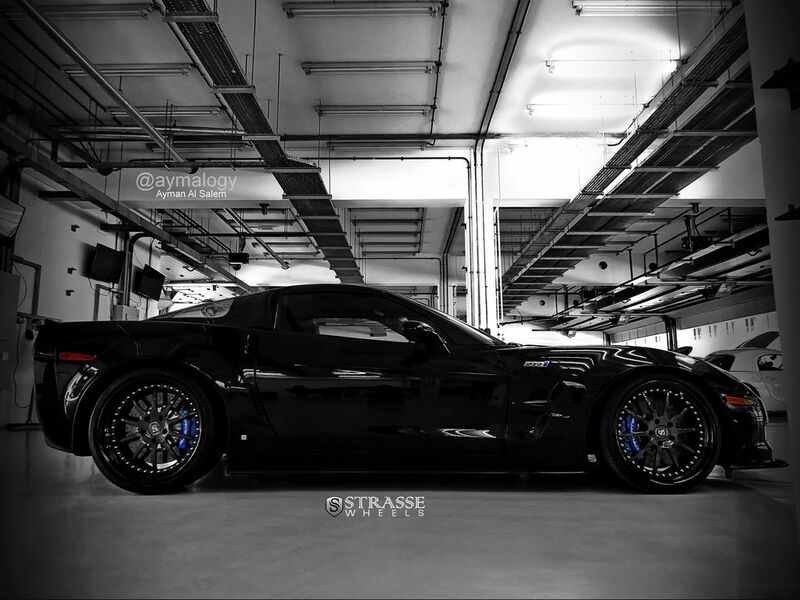 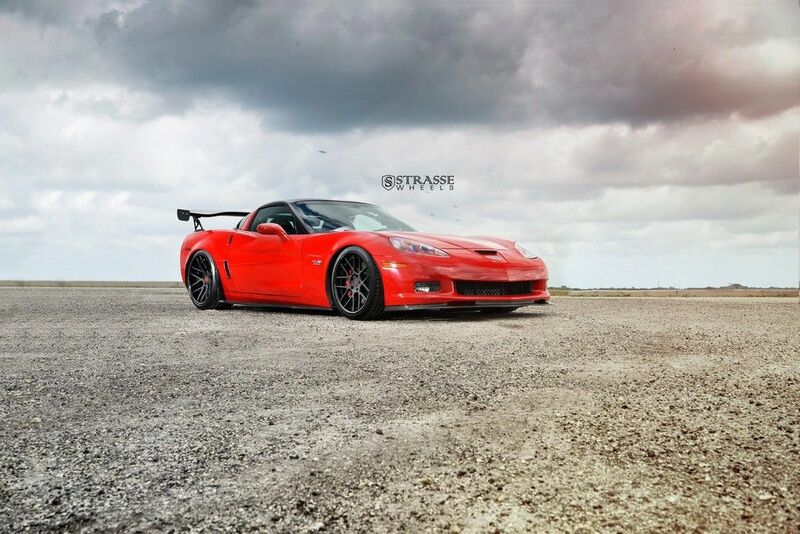 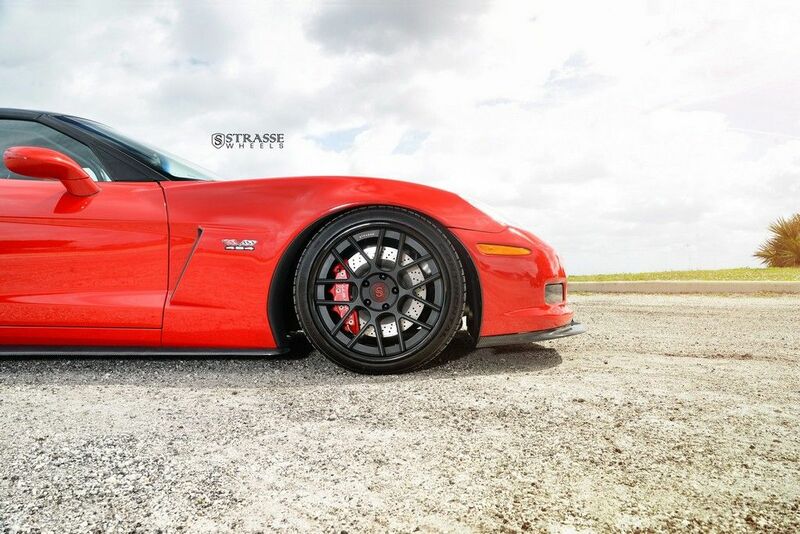 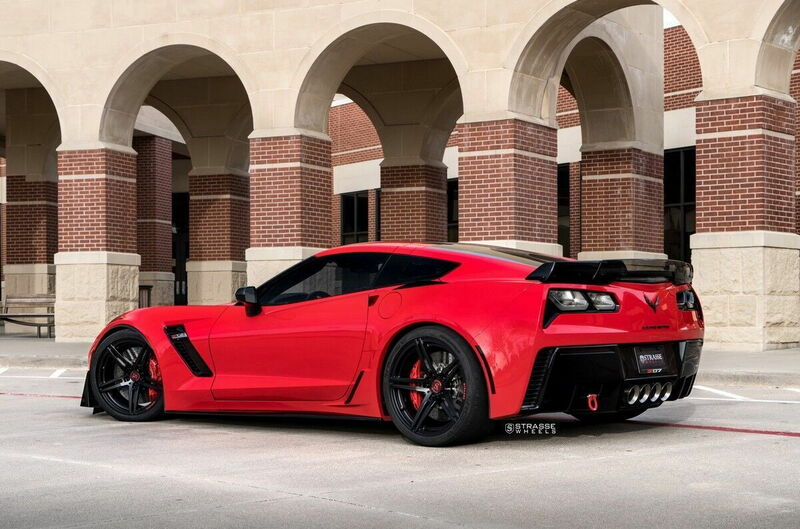 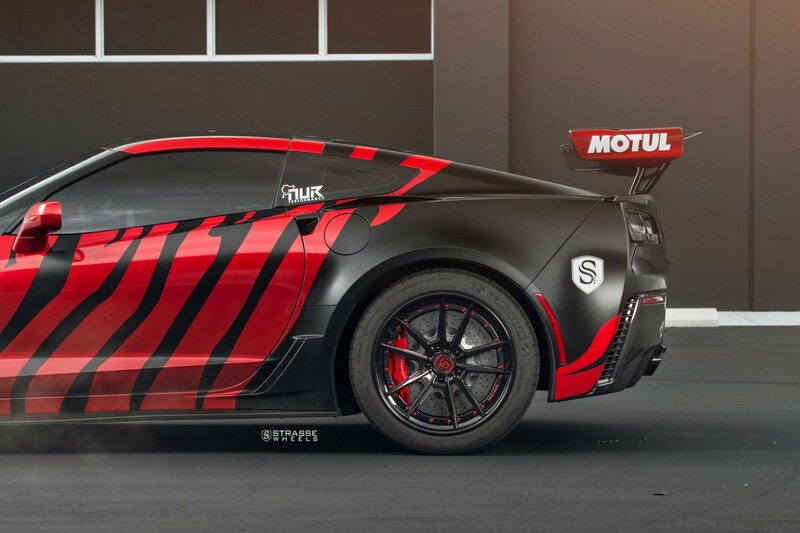 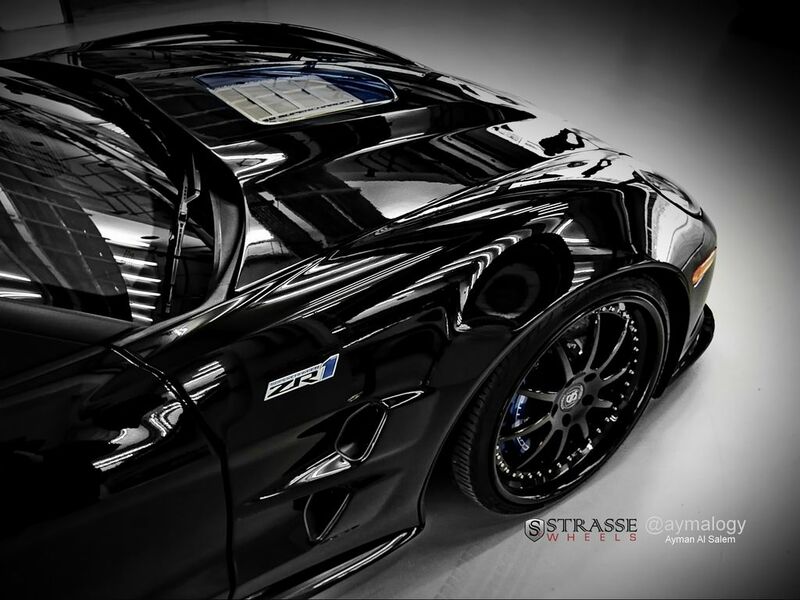 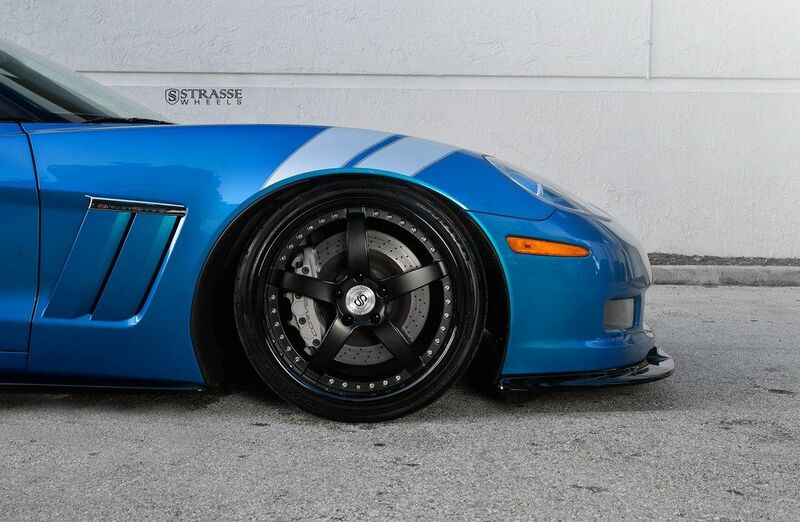 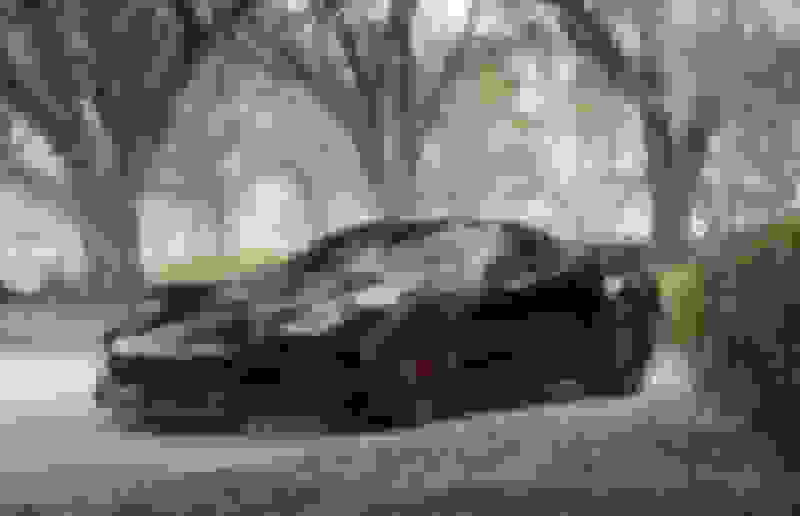 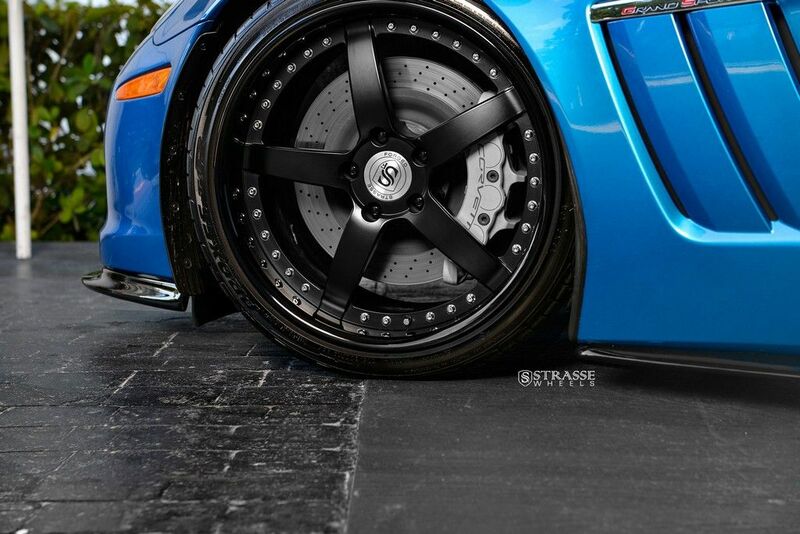 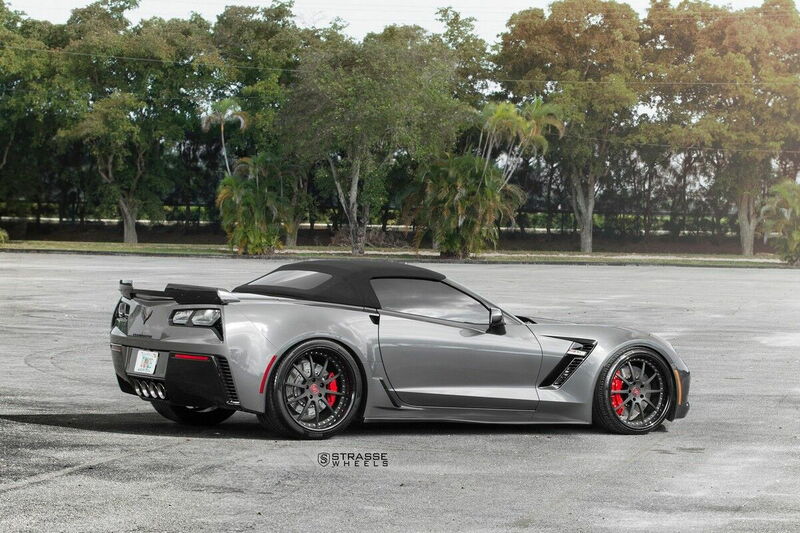 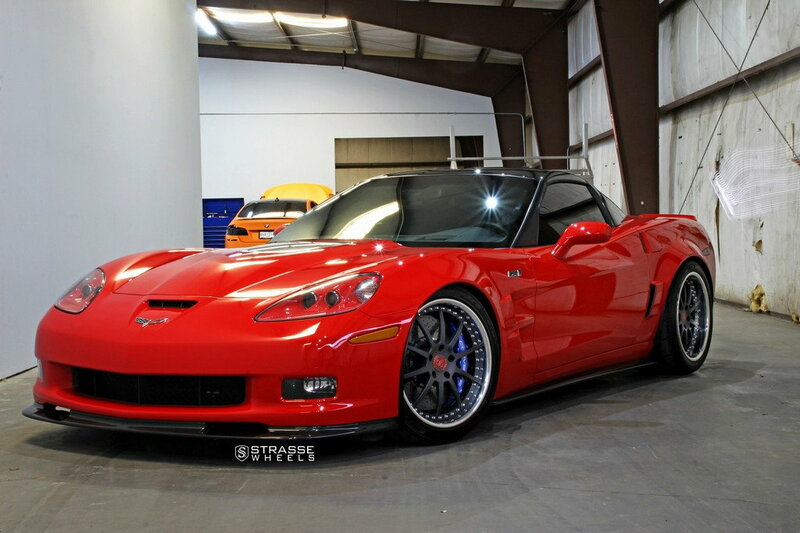 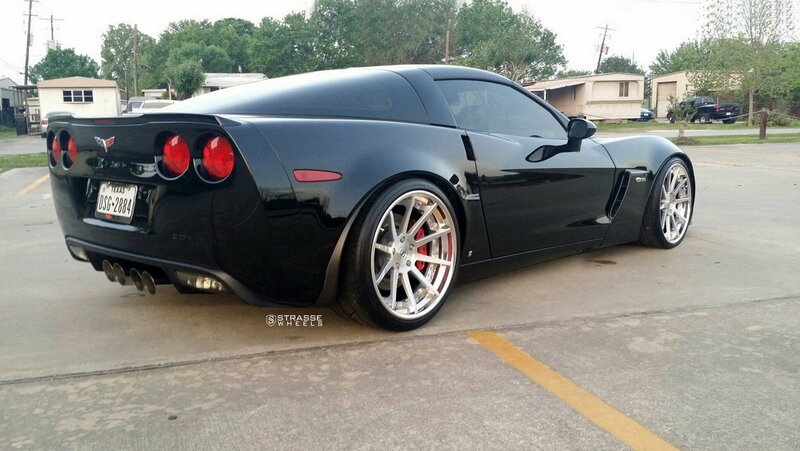 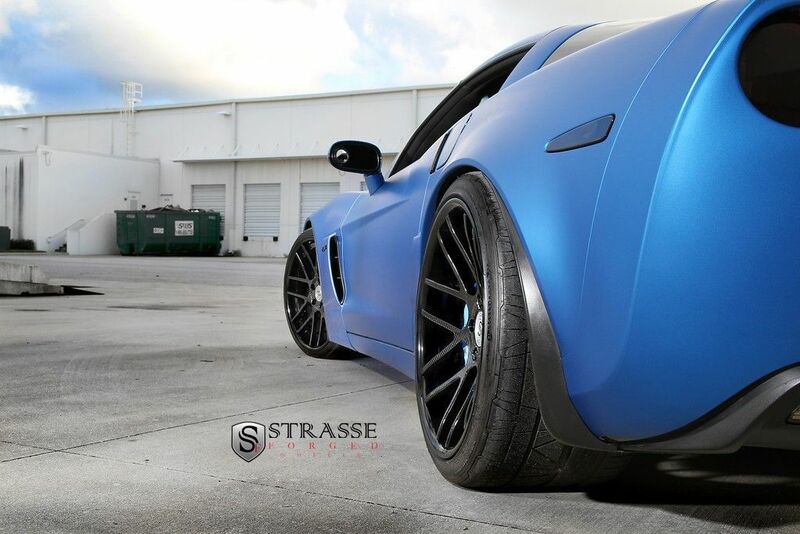 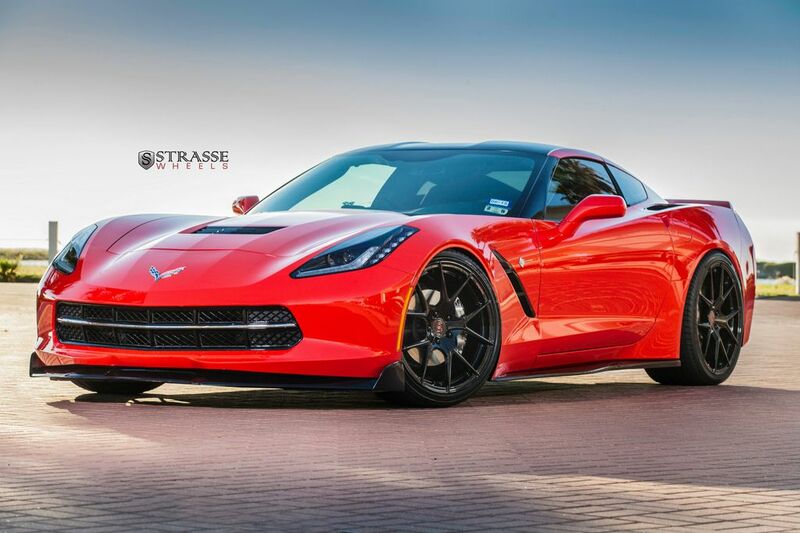 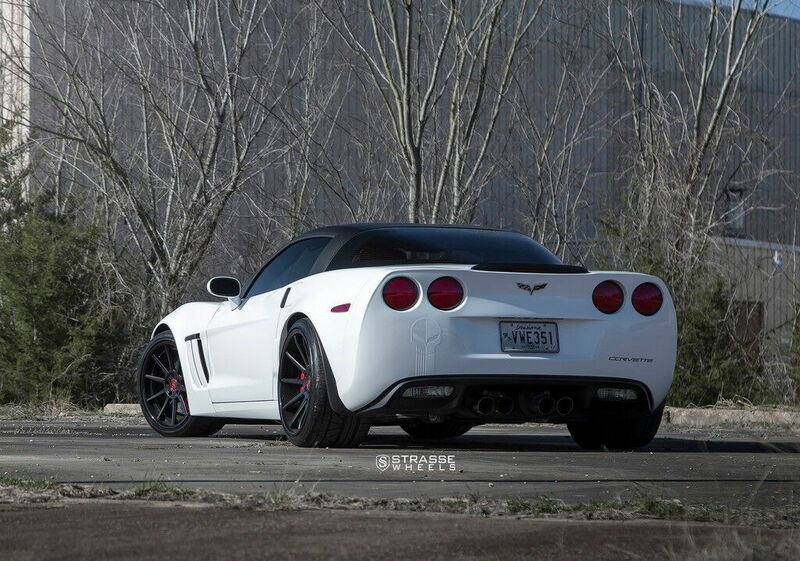 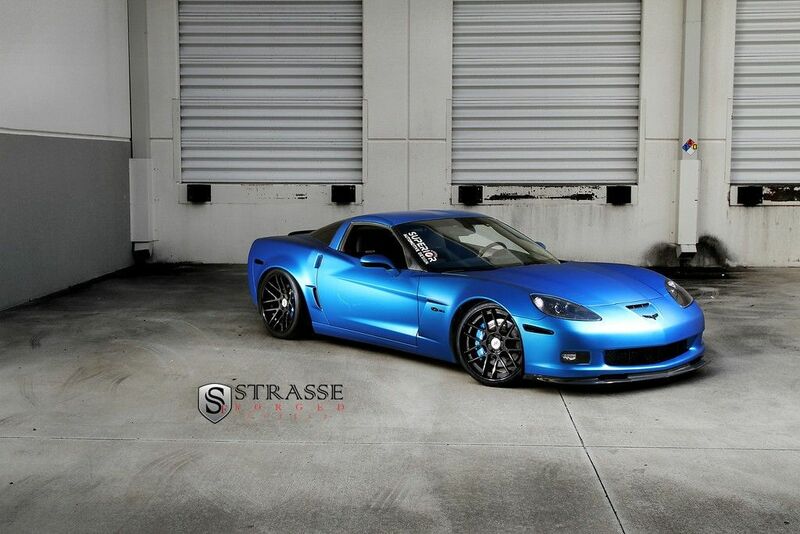 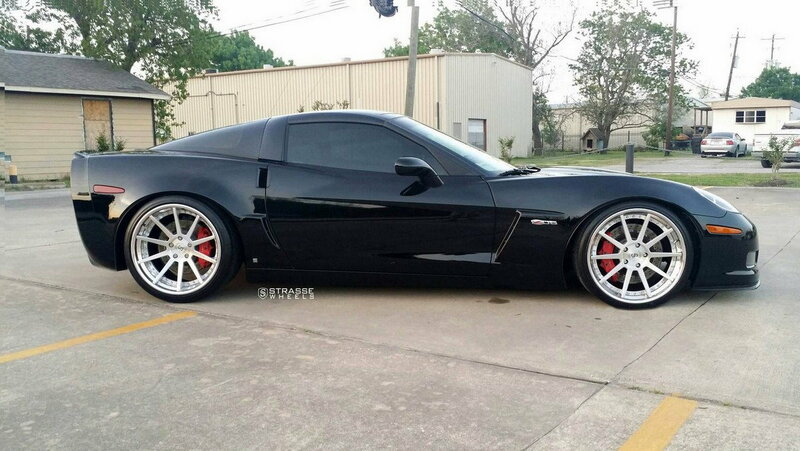 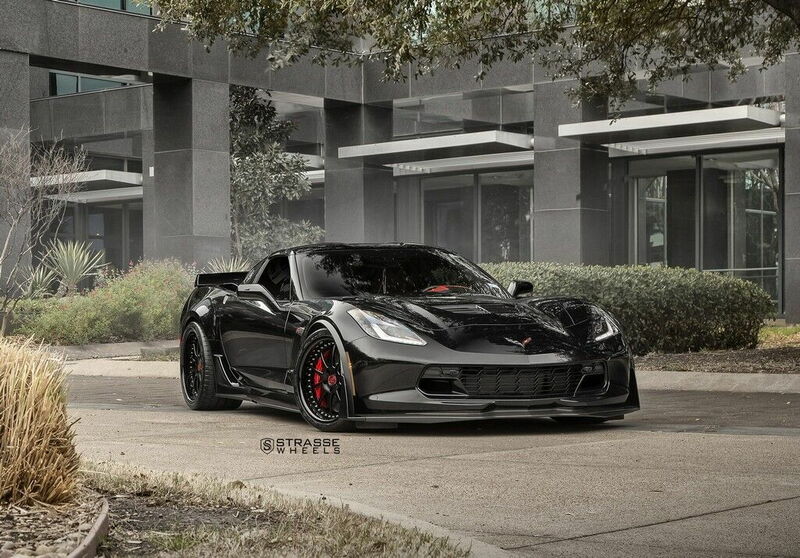 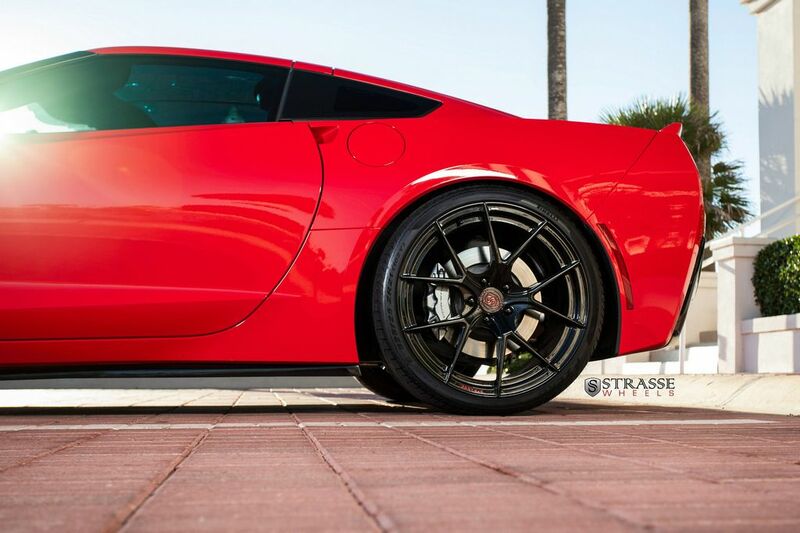 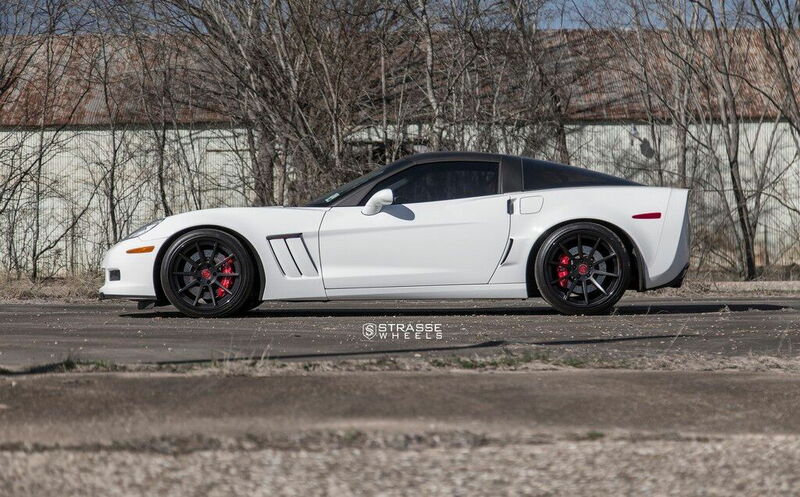 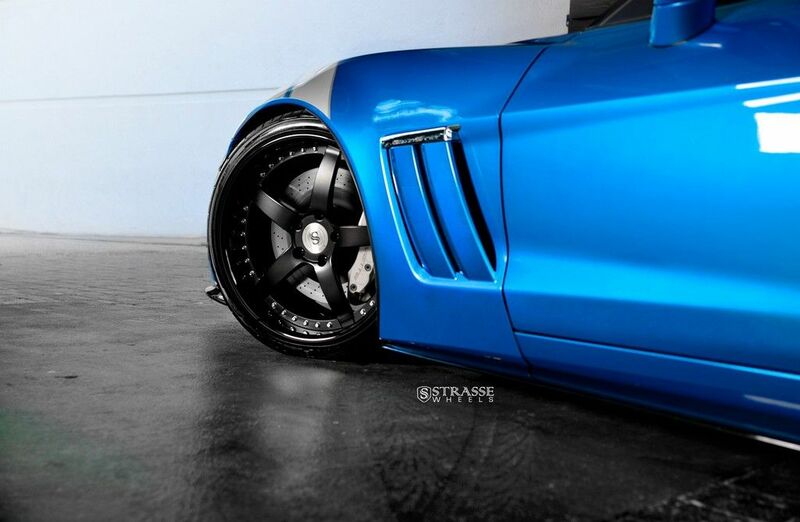 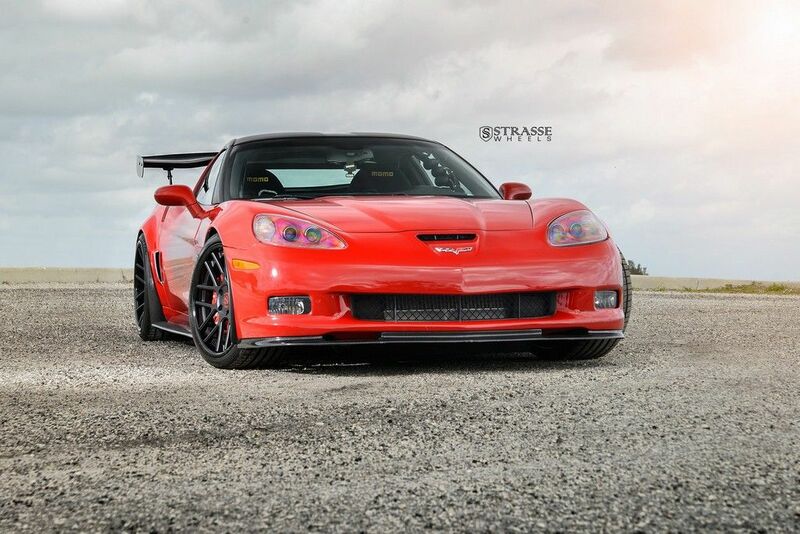 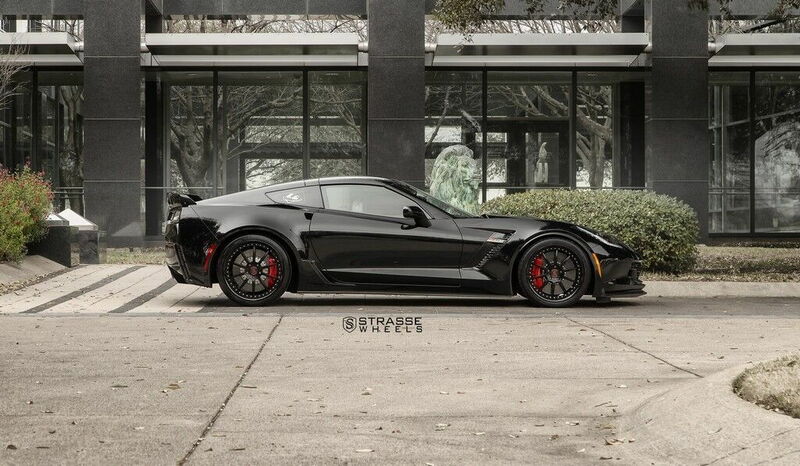 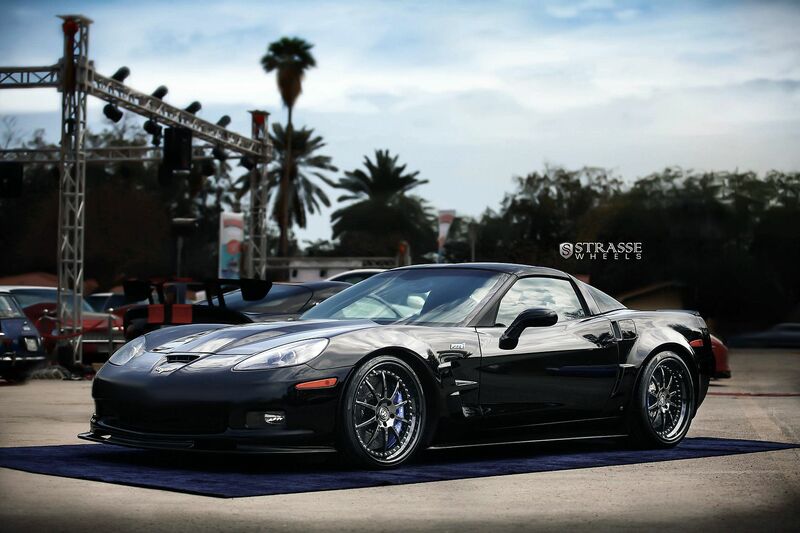 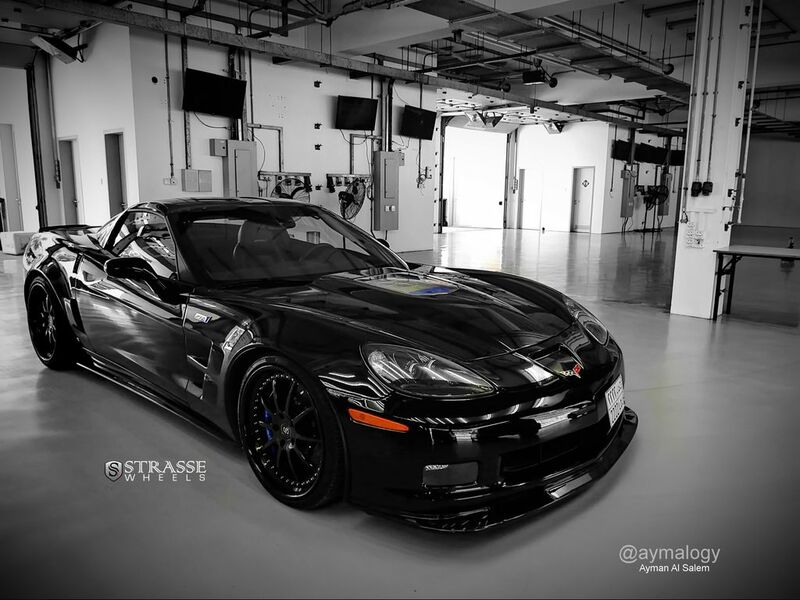 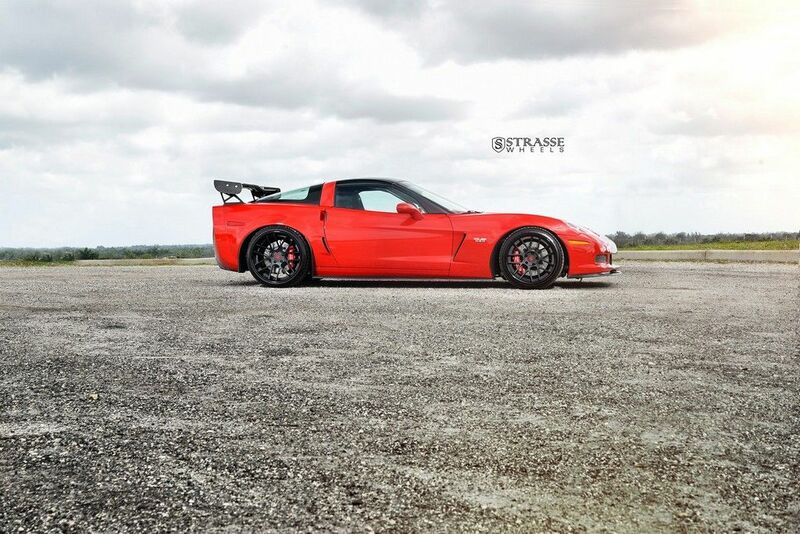 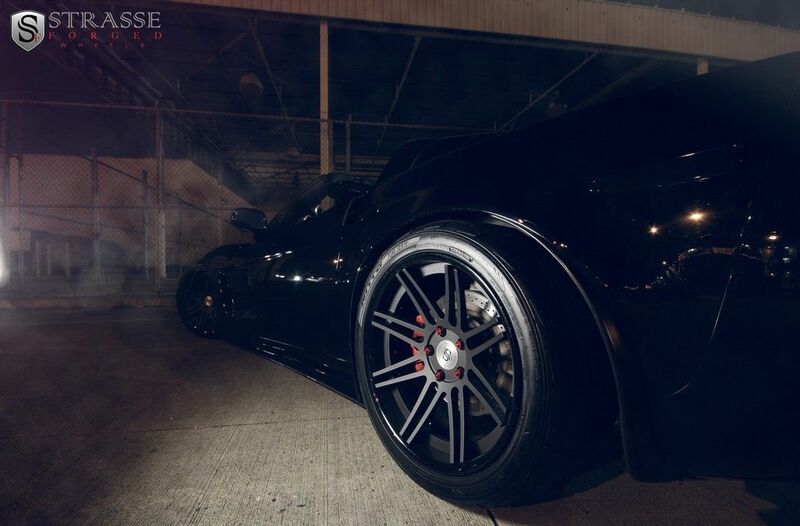 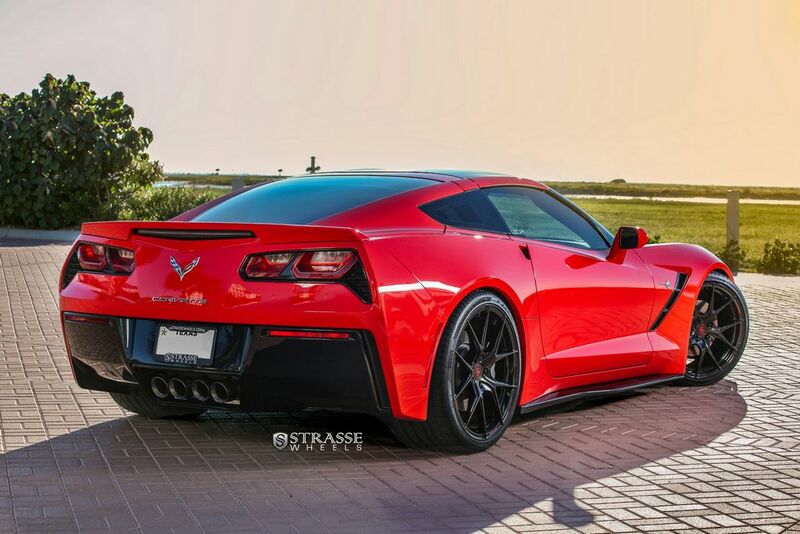 C6 Z06 and Strasse S5 Deep Concave Wheels. 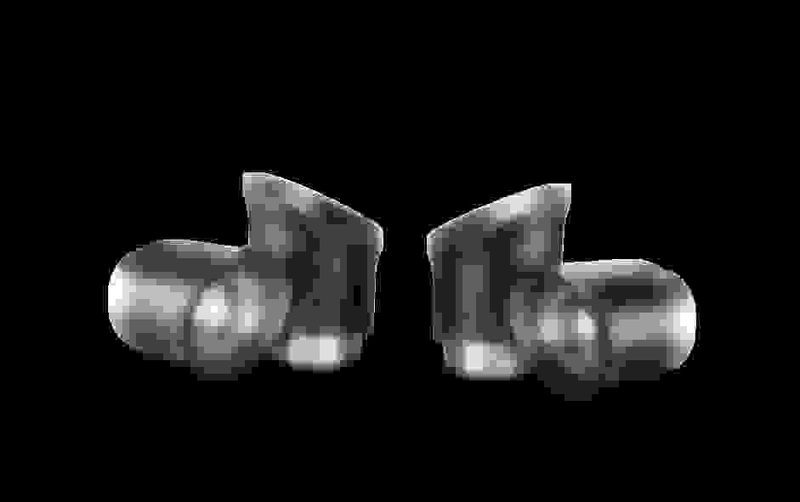 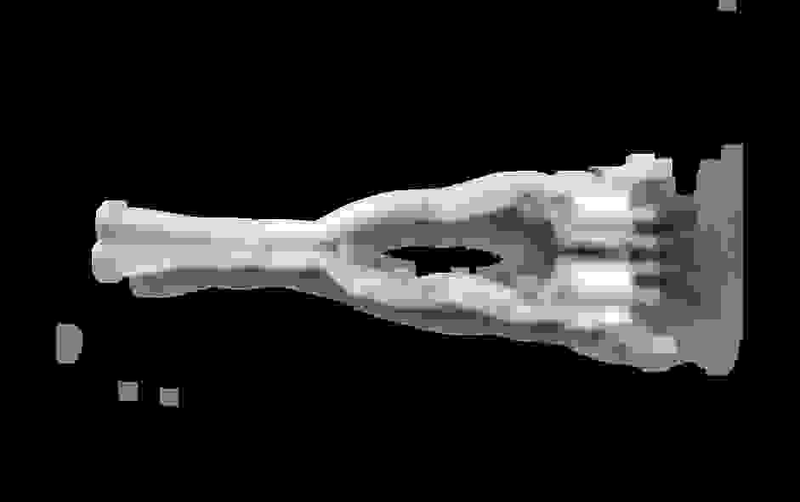 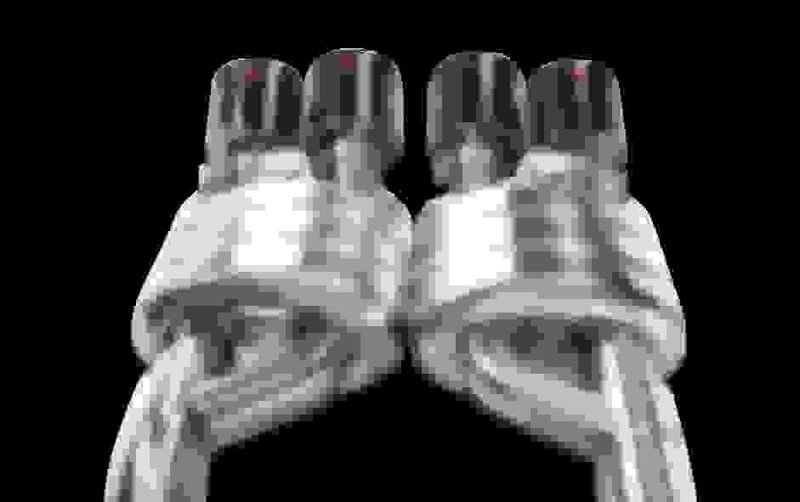 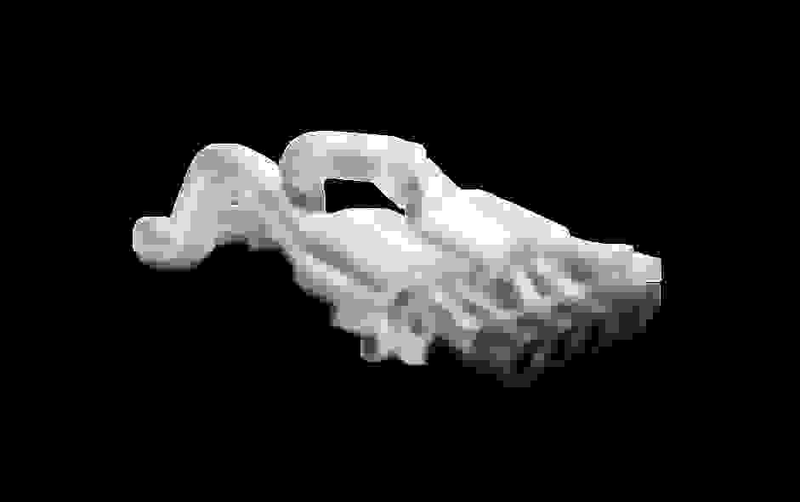 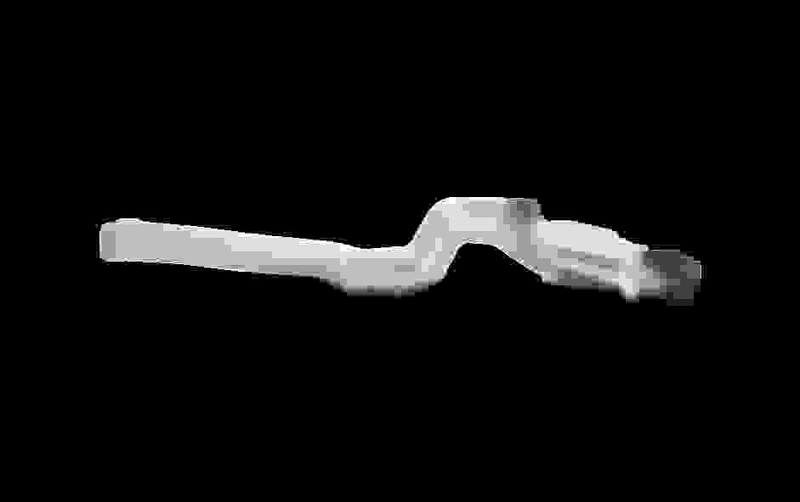 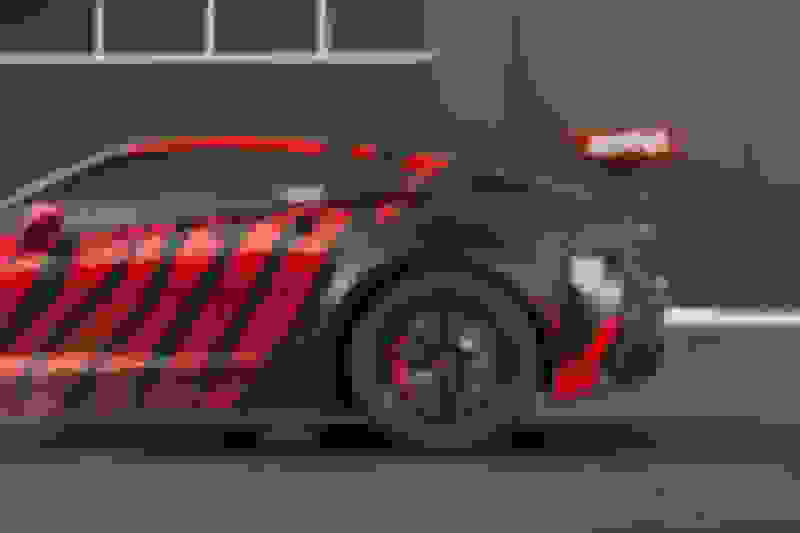 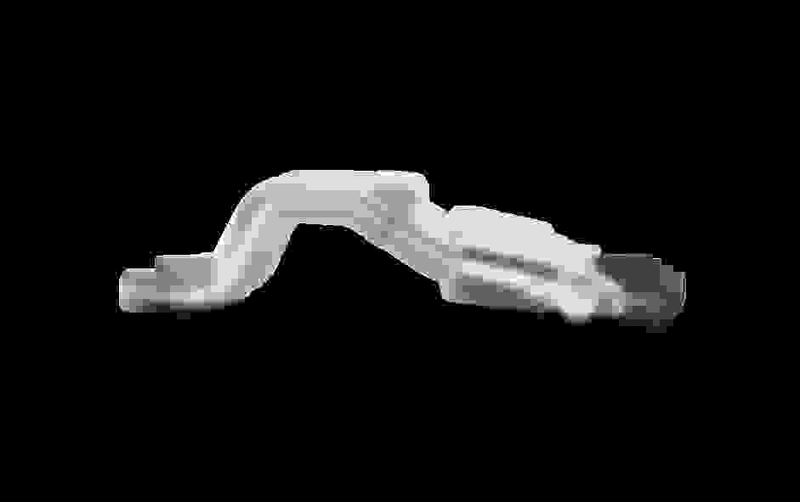 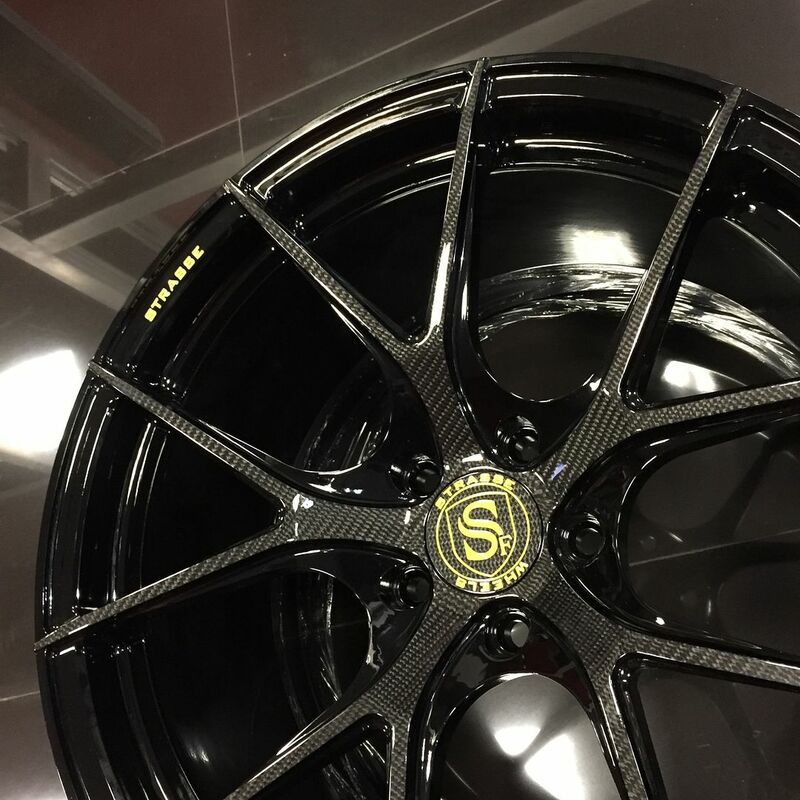 Got Carbon, we do. 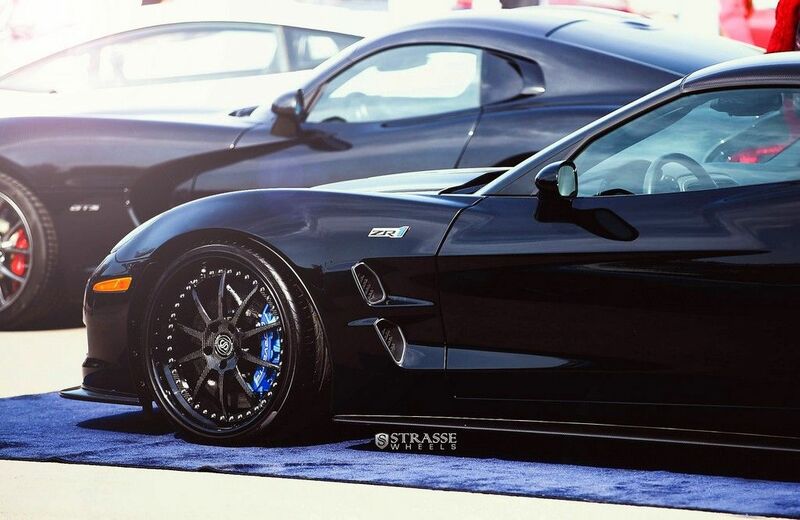 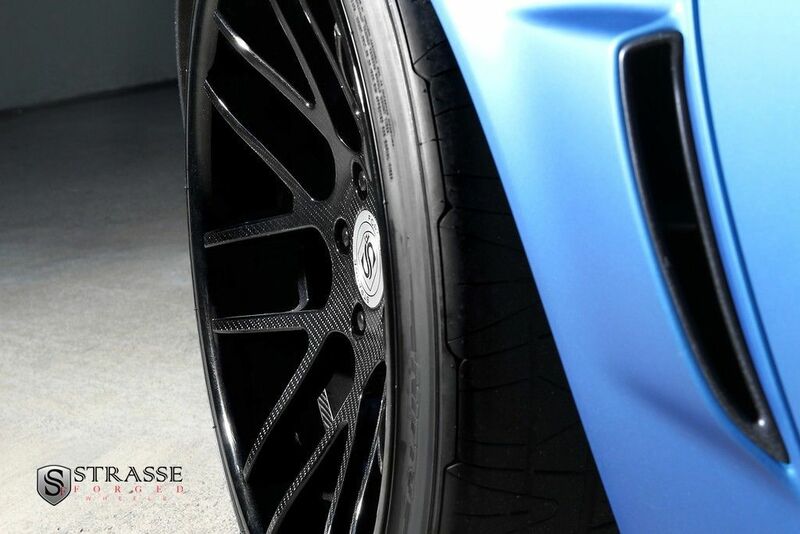 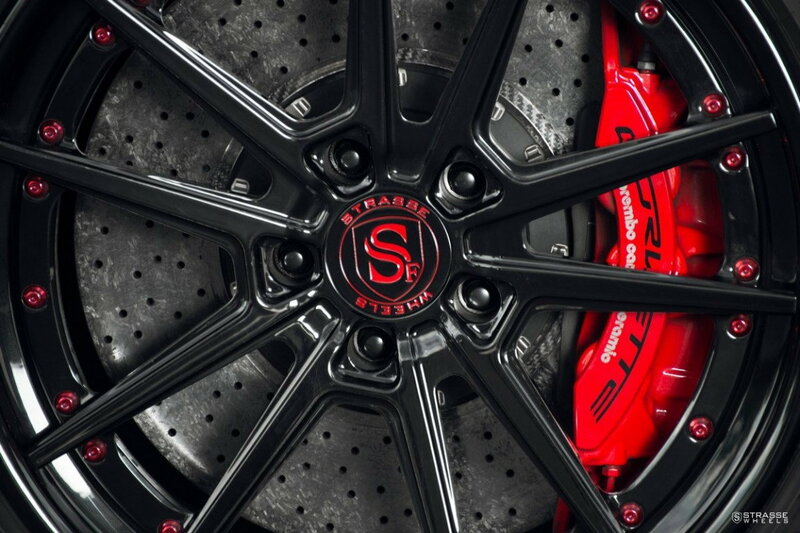 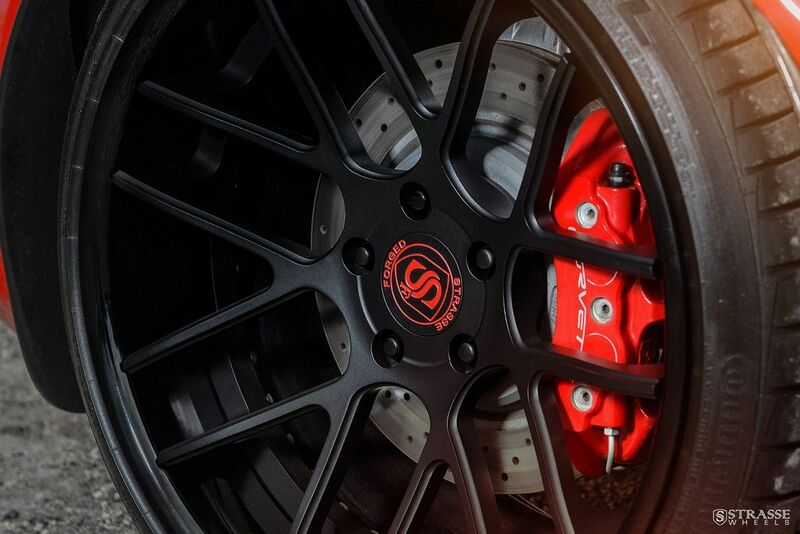 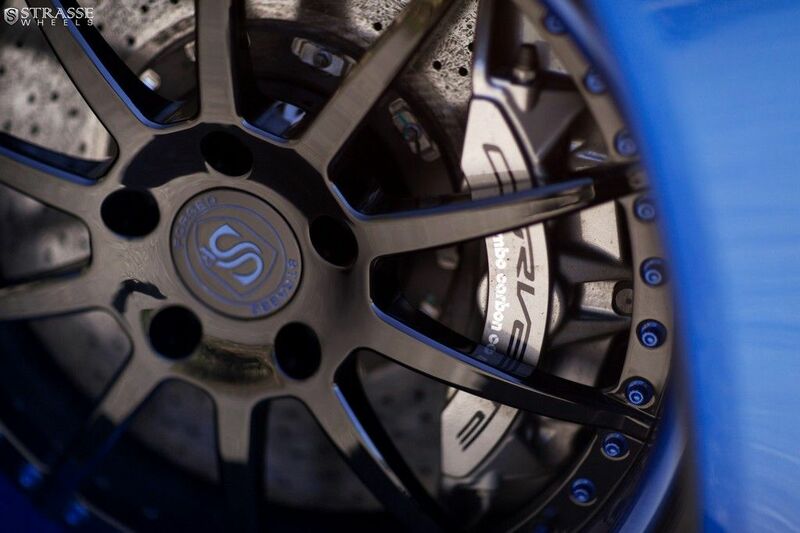 A set of Strasse Forged SM5R and SV1 in Carbon Fiber with Carbon Centercaps for a C7Z and a C7R Corvette, winning at its best.